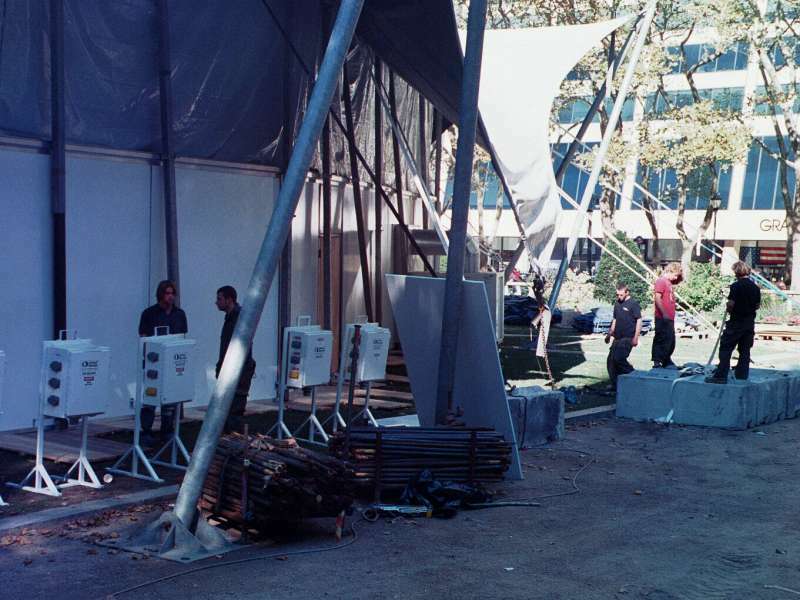 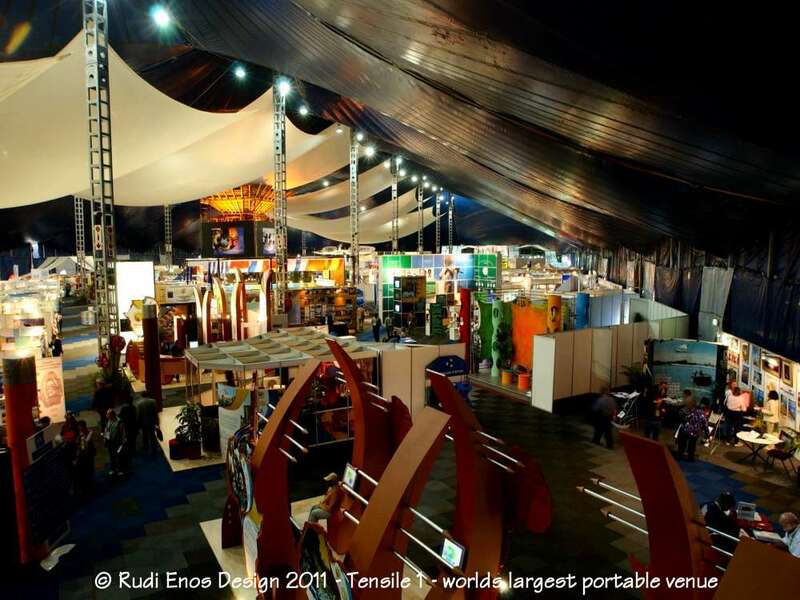 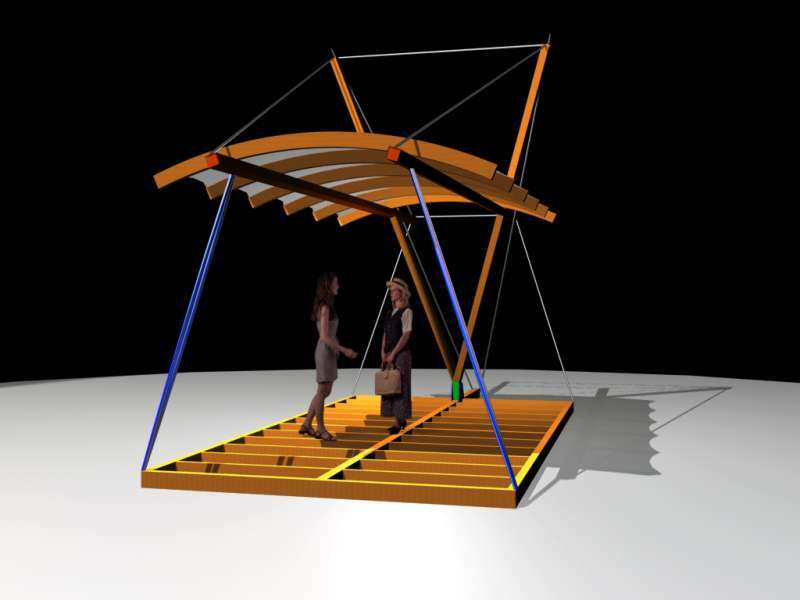 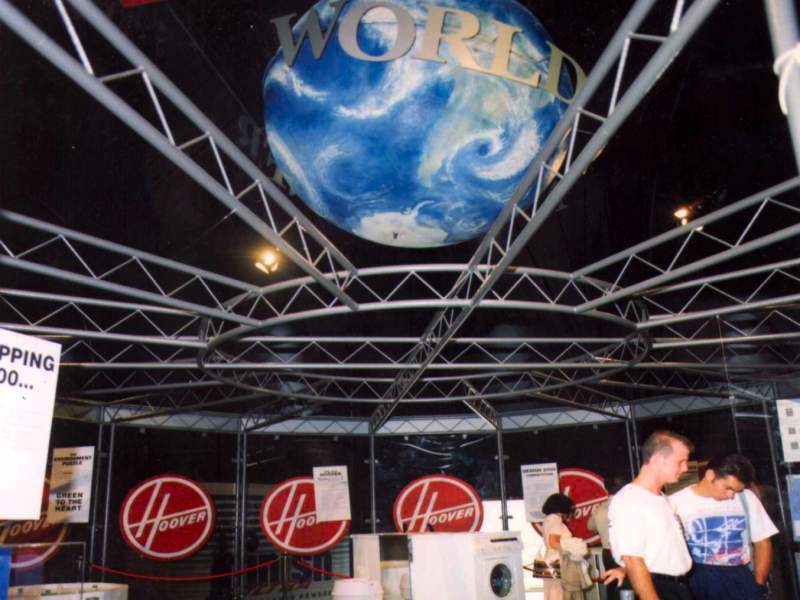 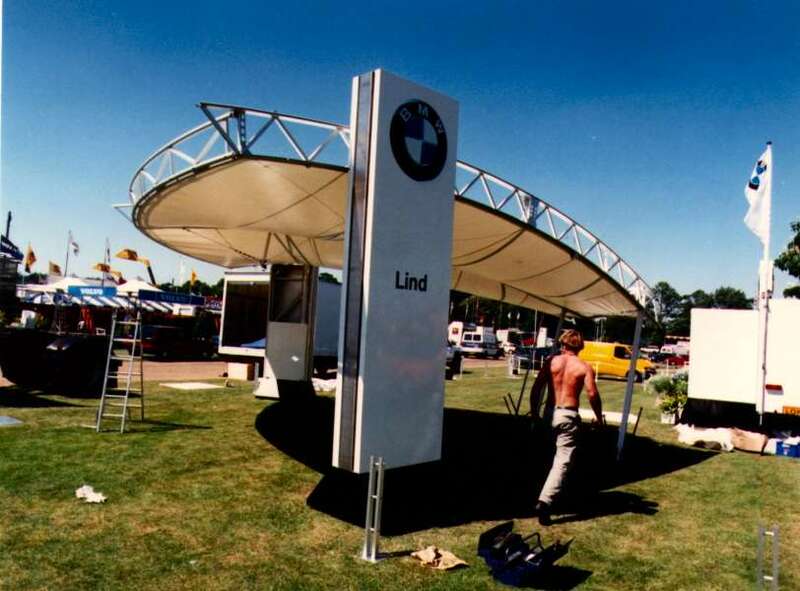 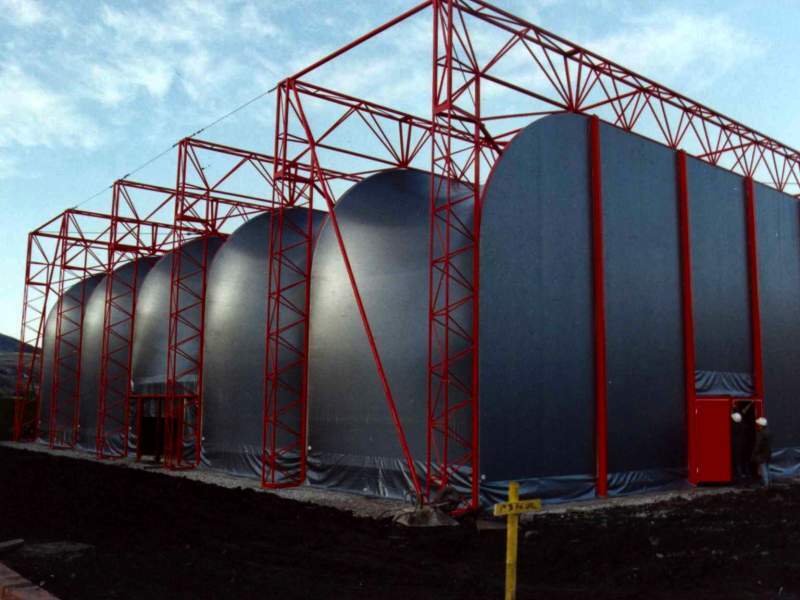 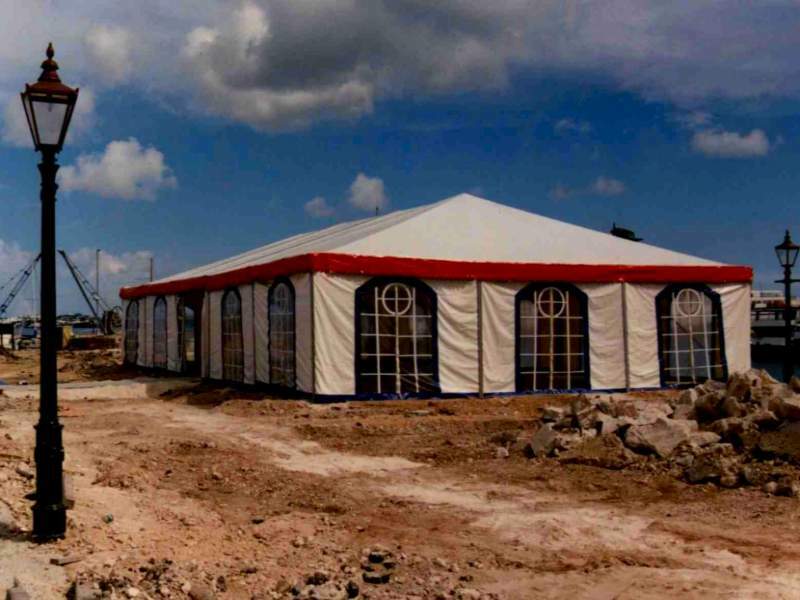 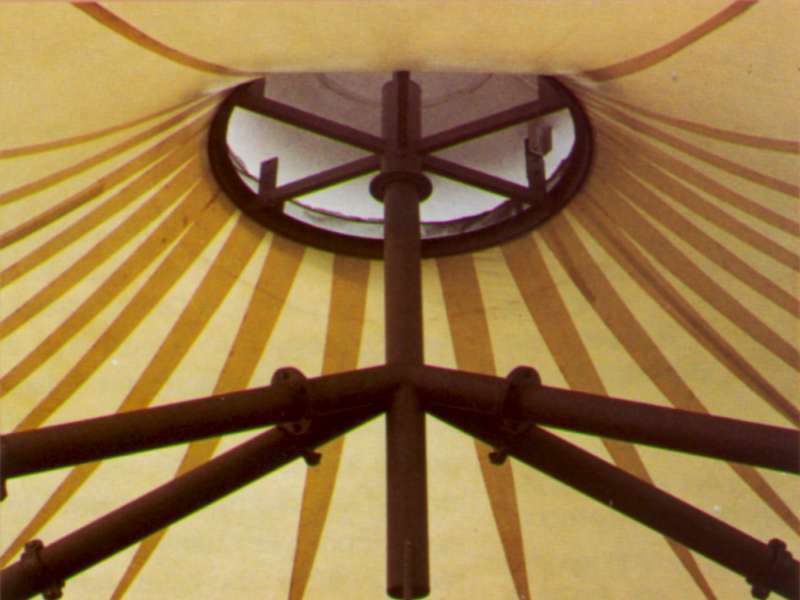 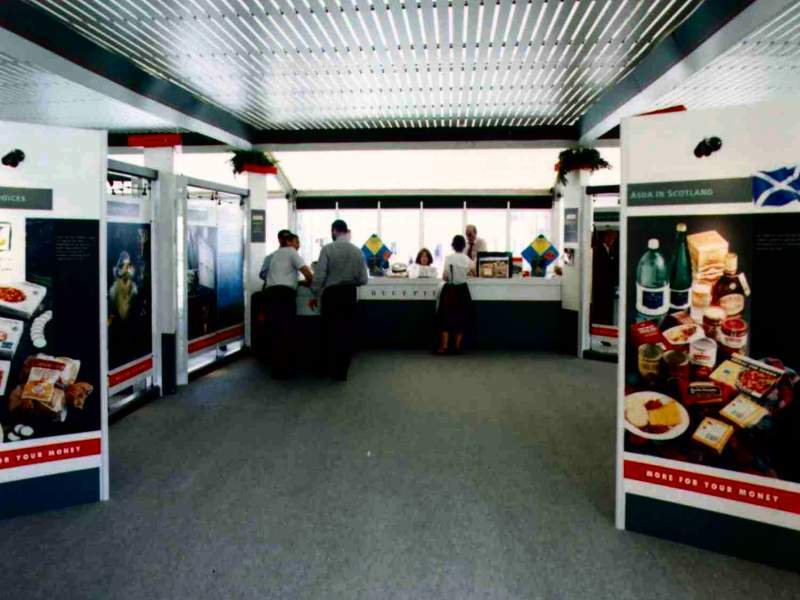 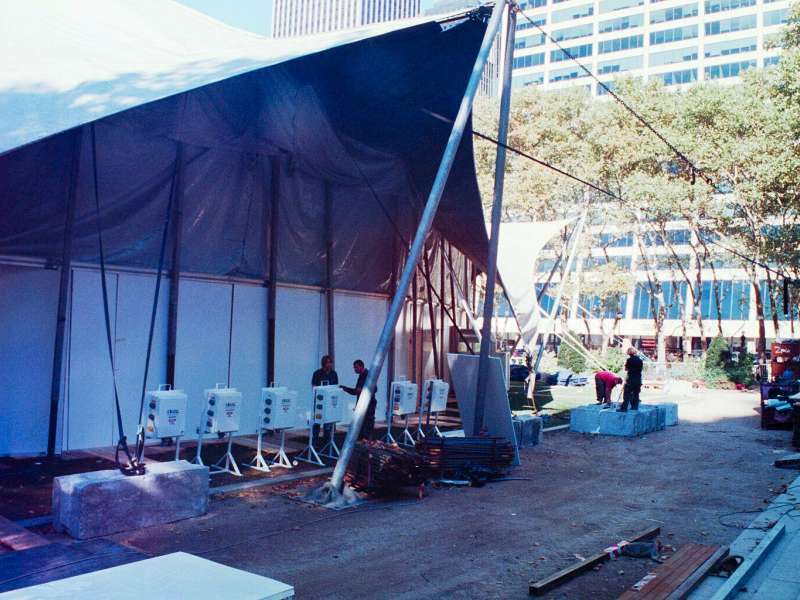 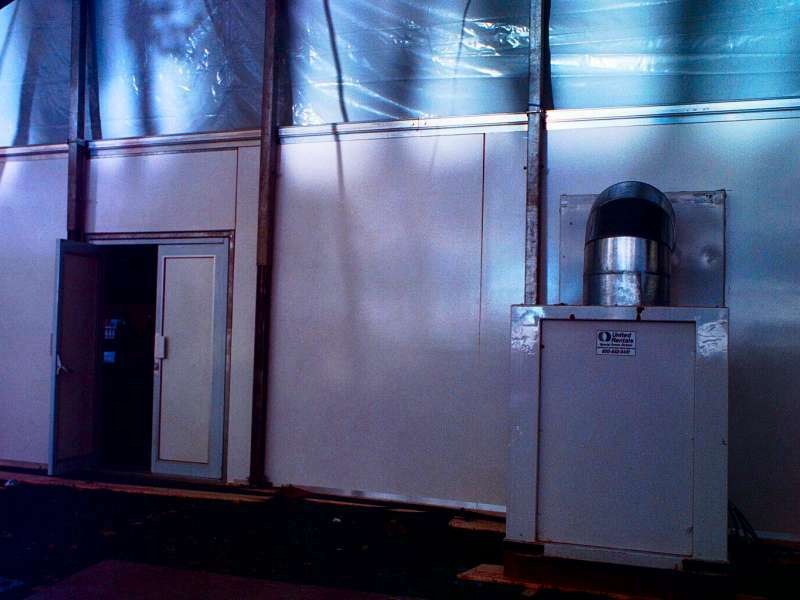 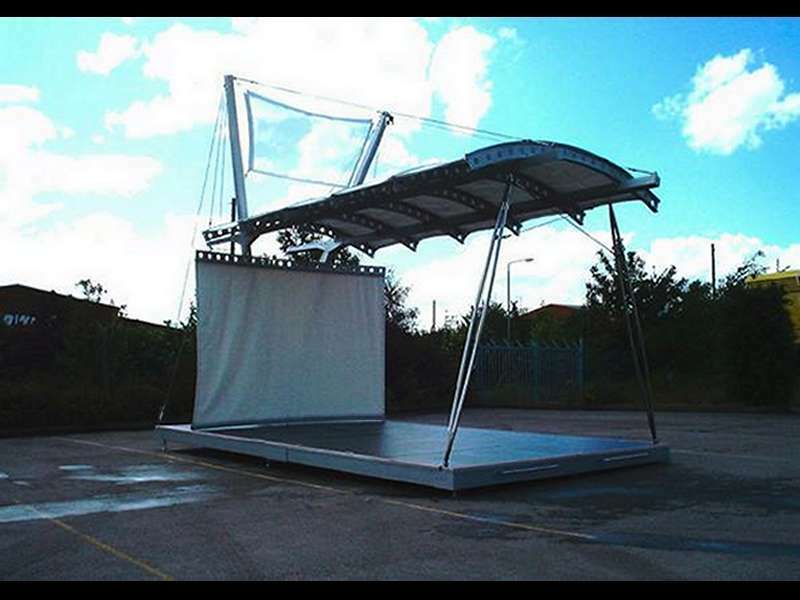 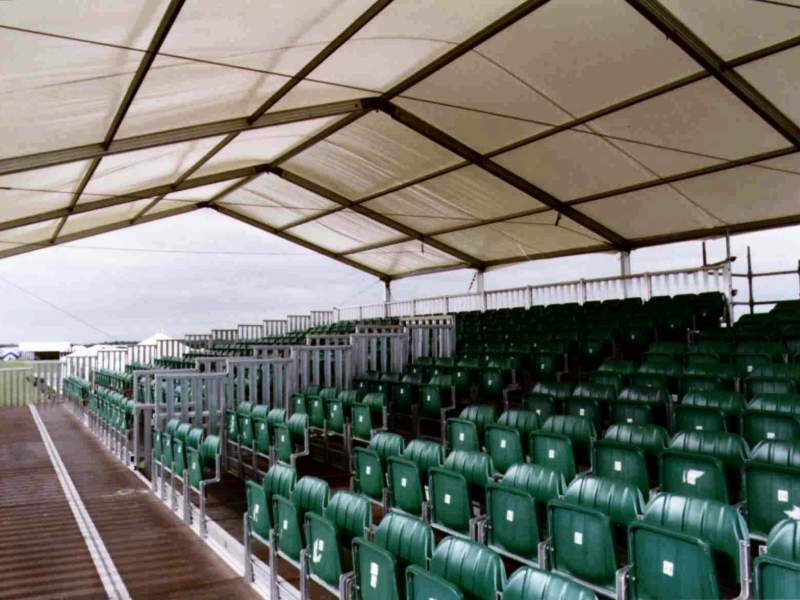 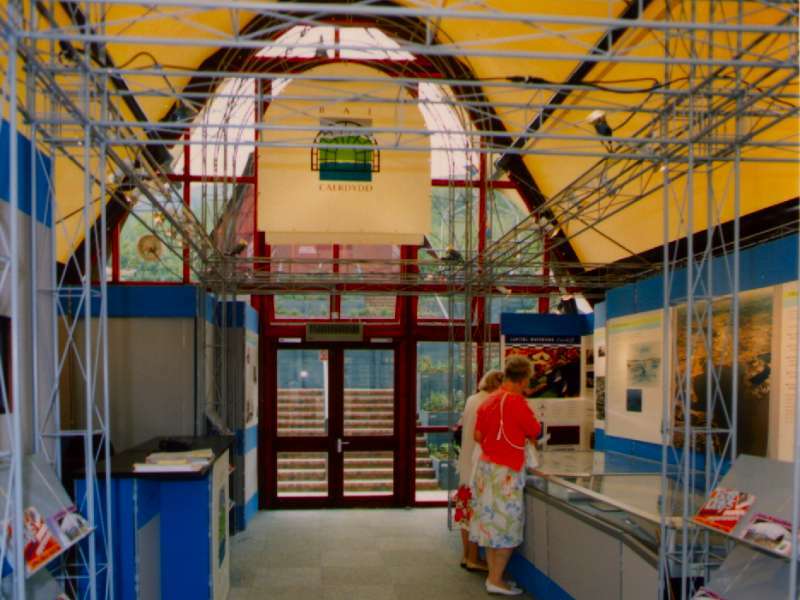 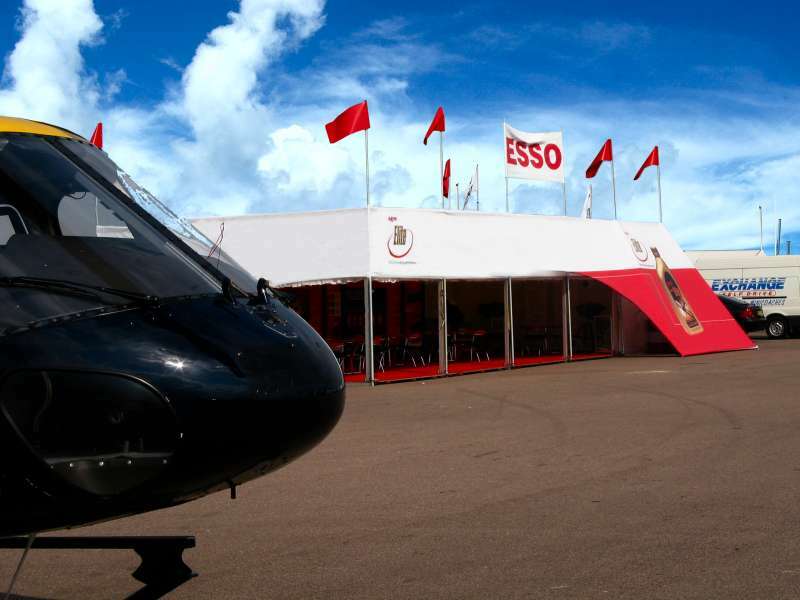 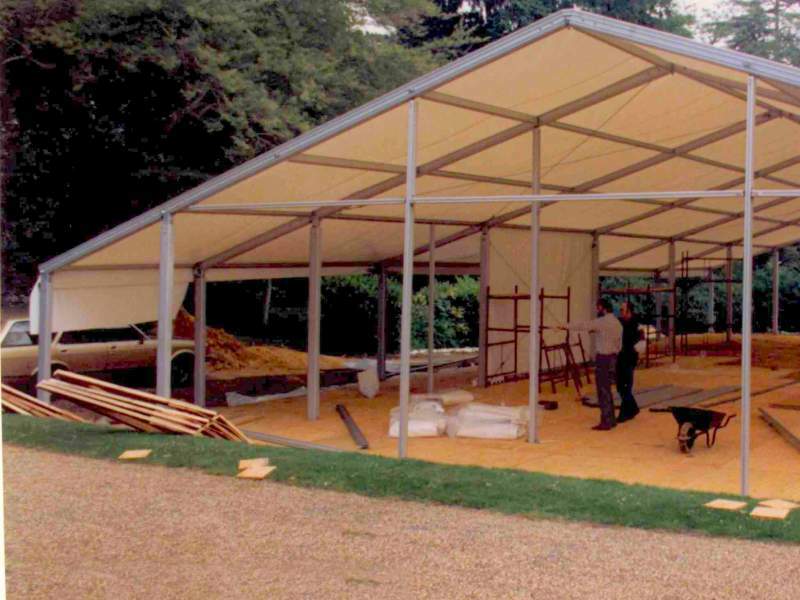 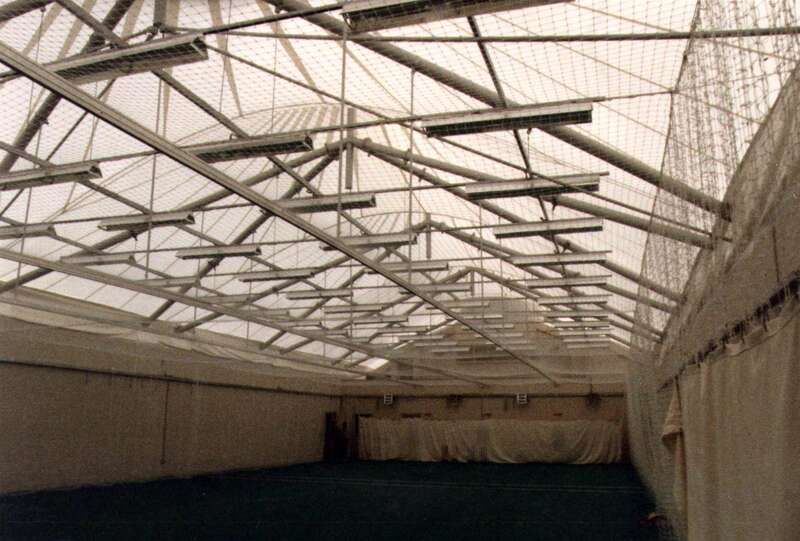 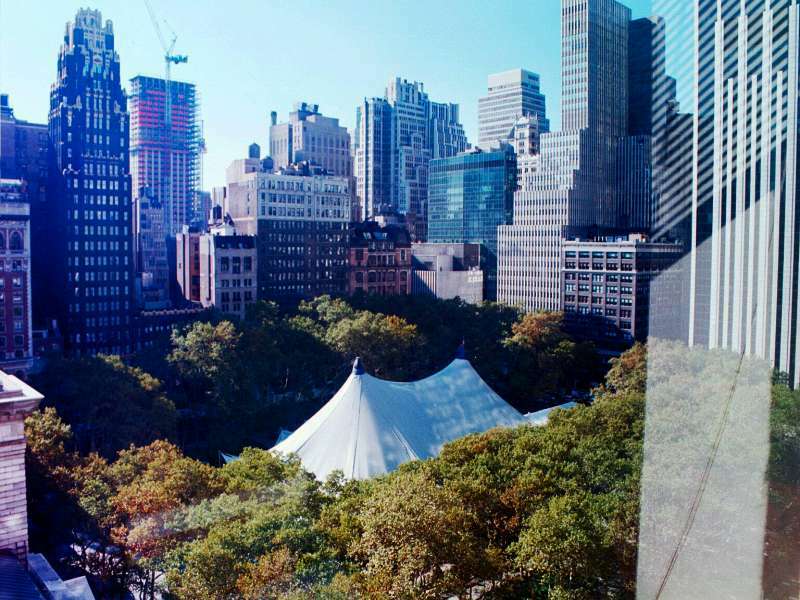 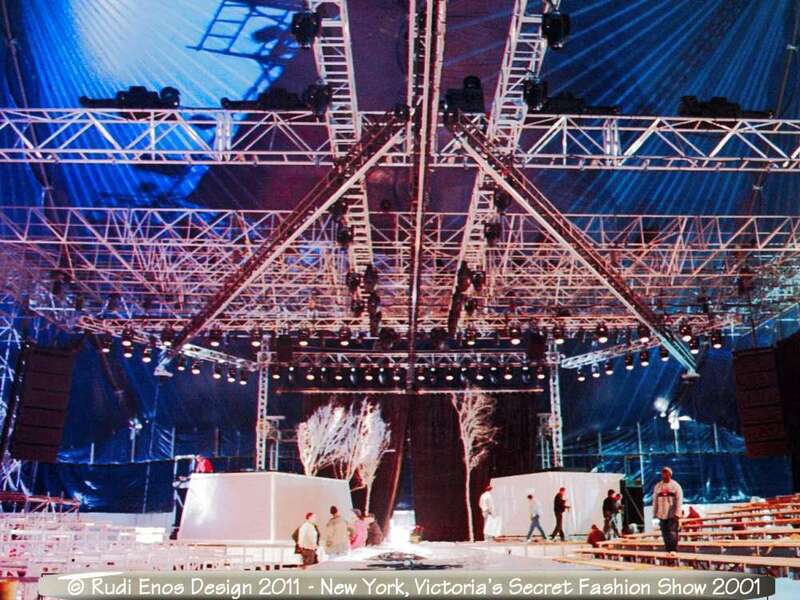 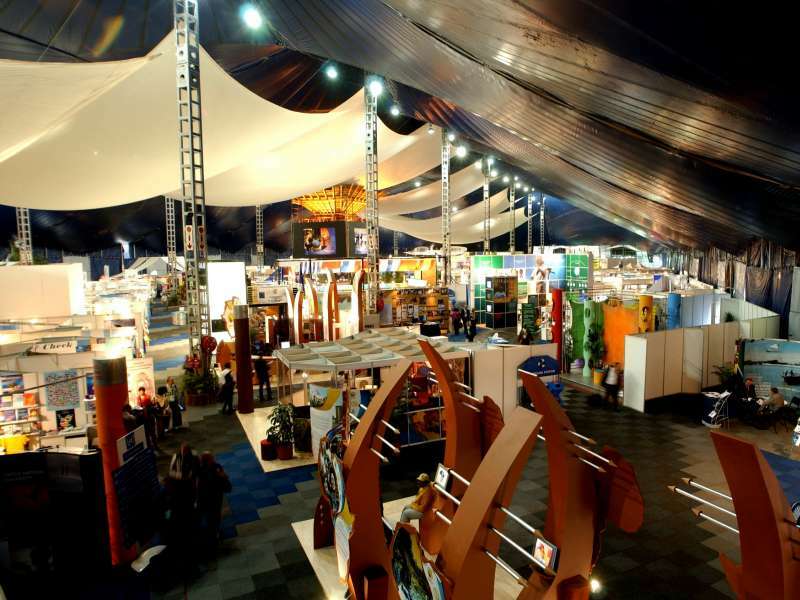 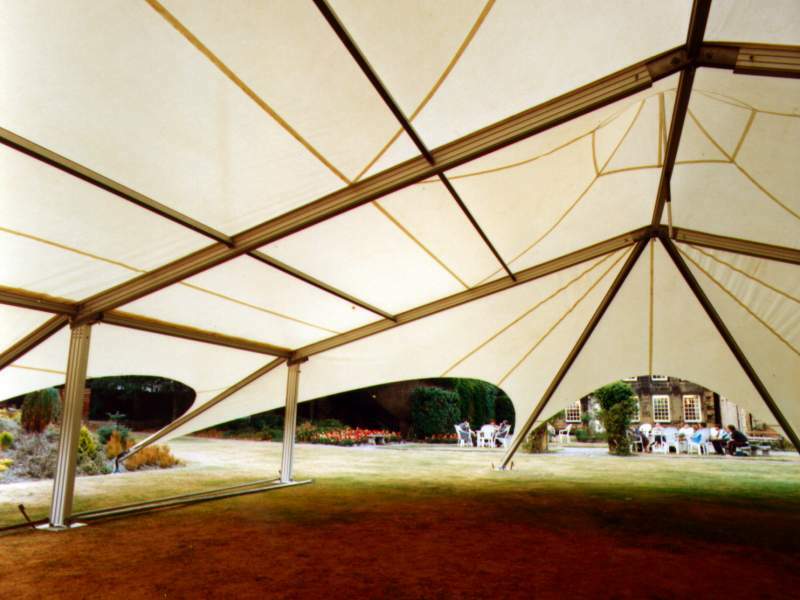 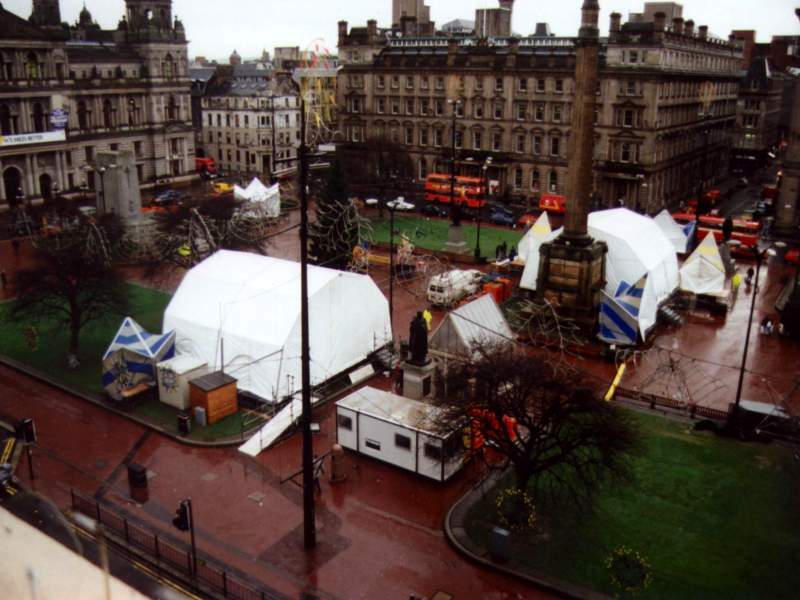 Portable structure projects form more than half of our work output each year. 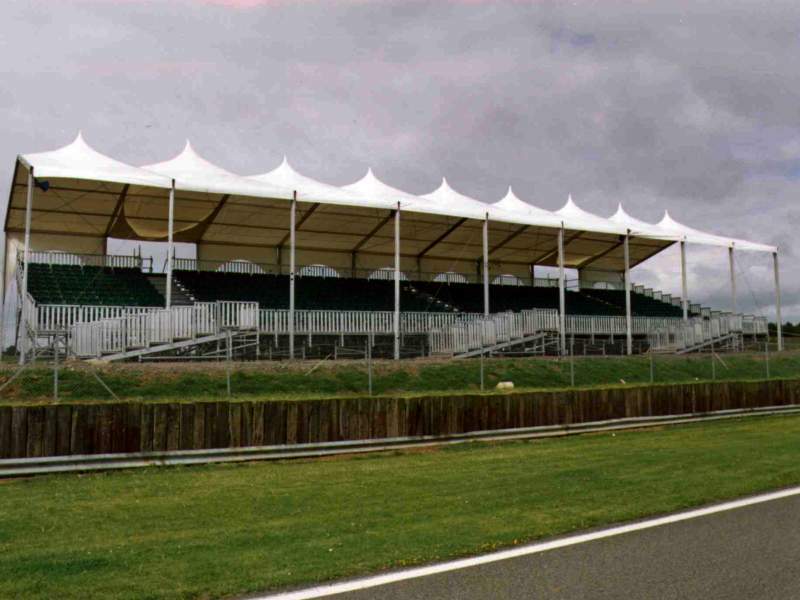 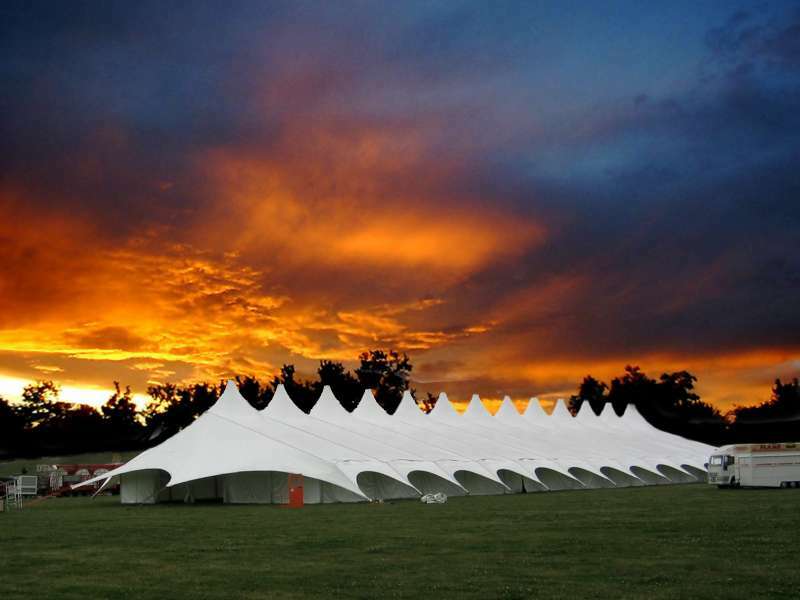 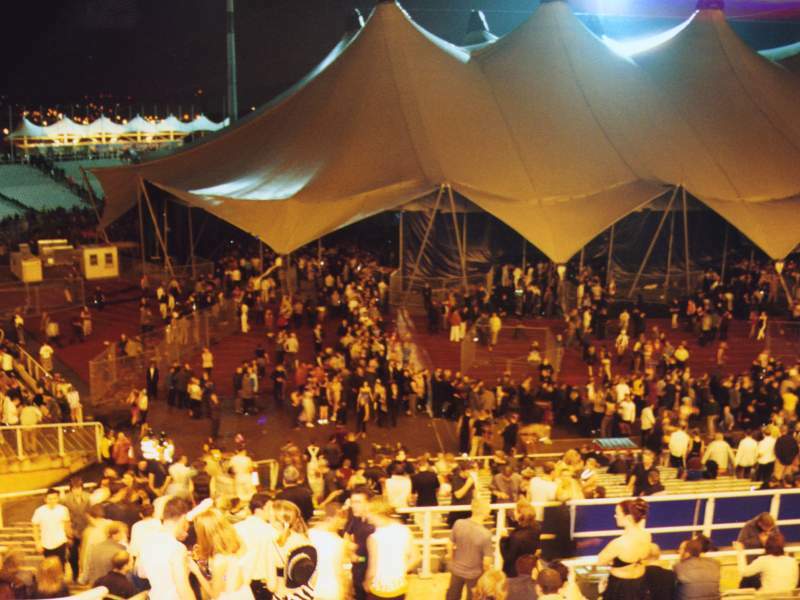 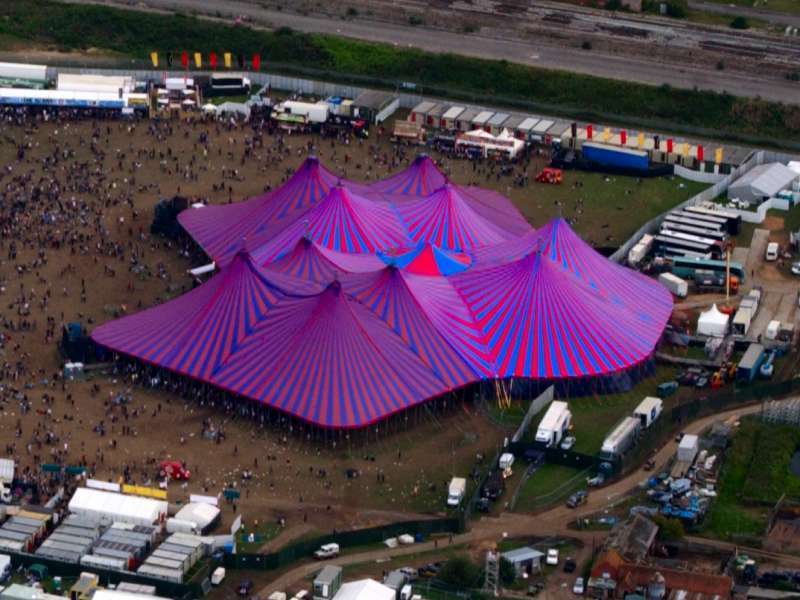 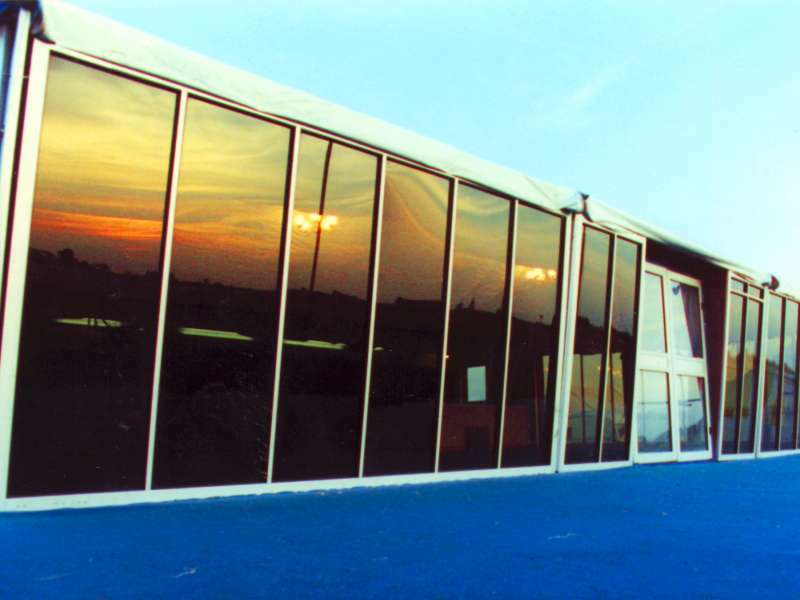 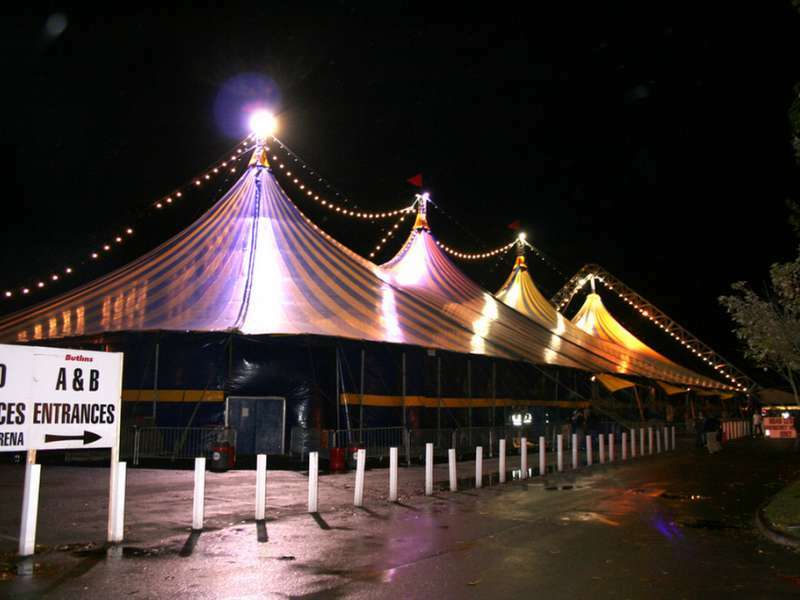 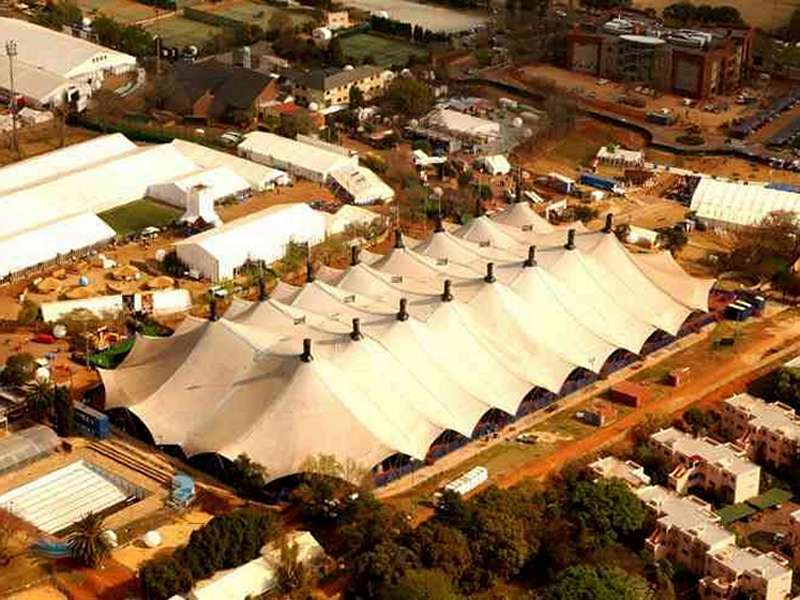 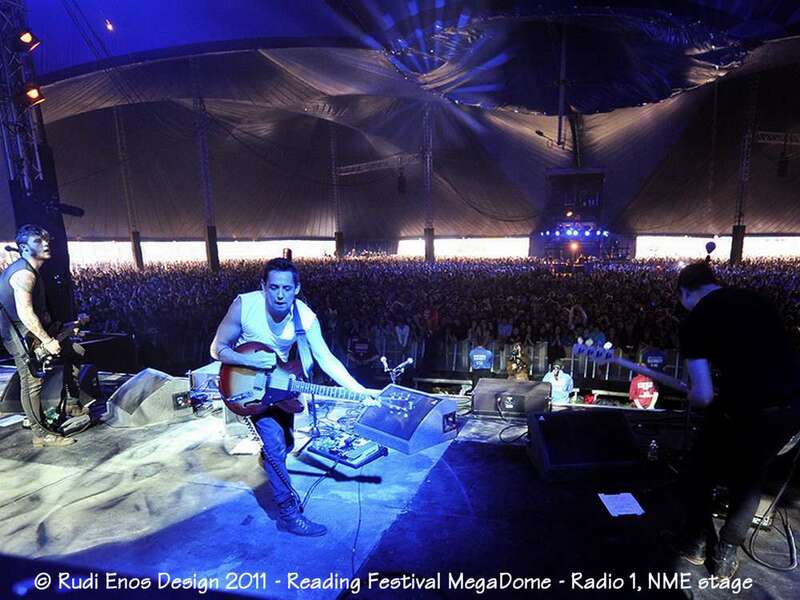 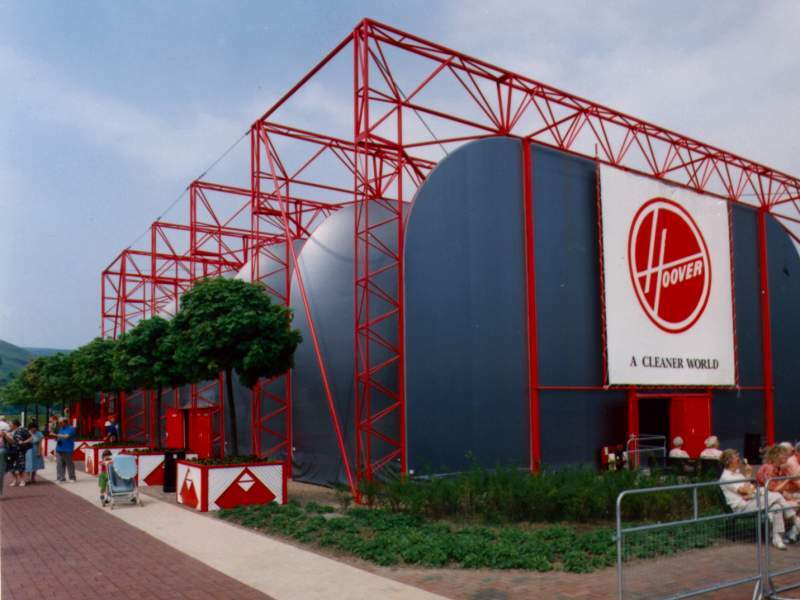 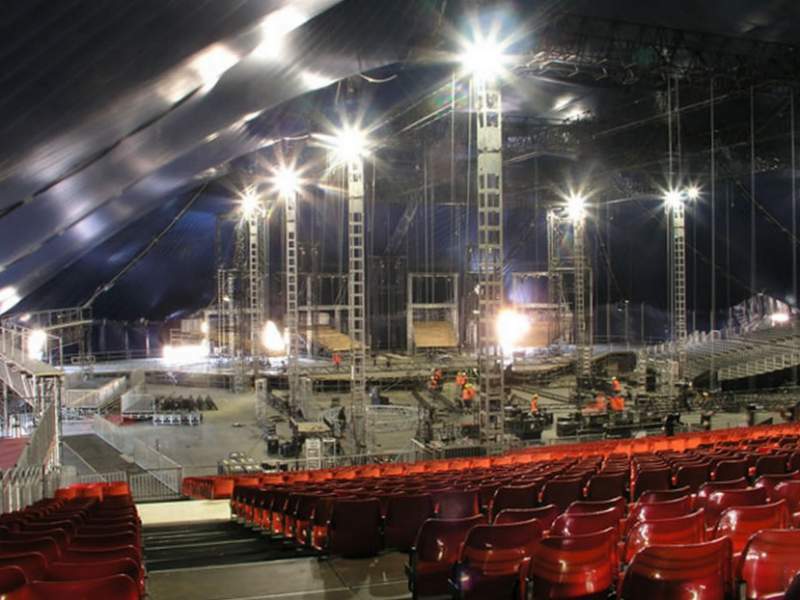 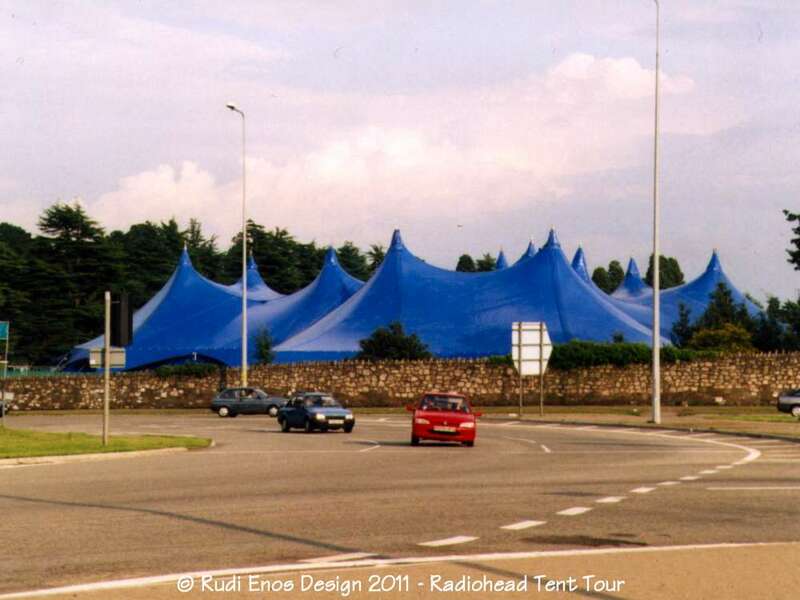 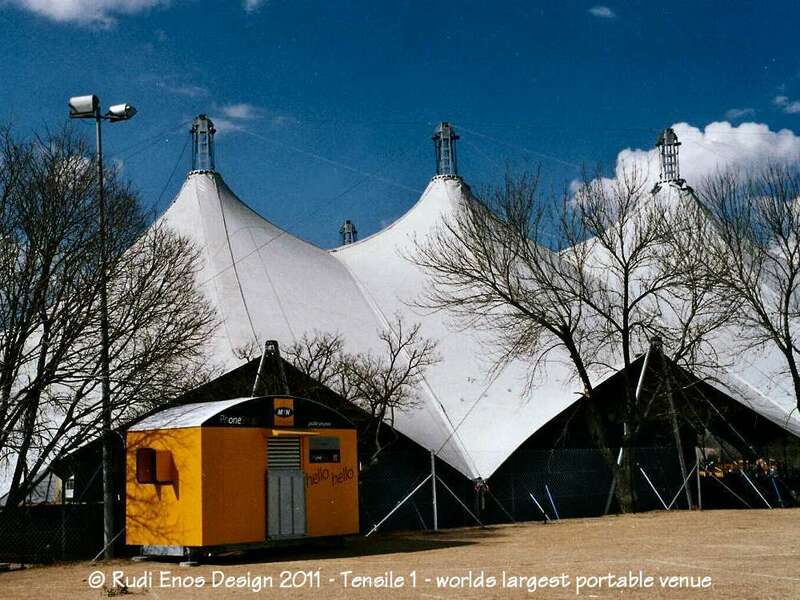 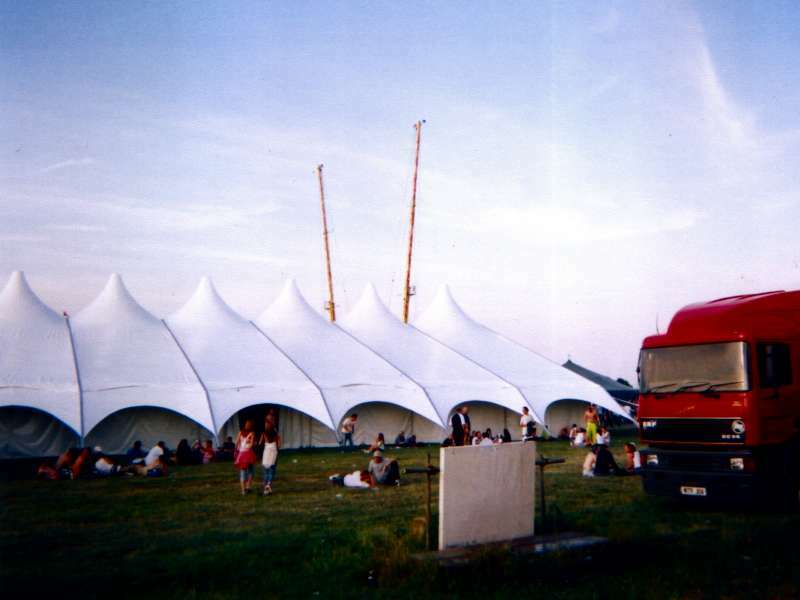 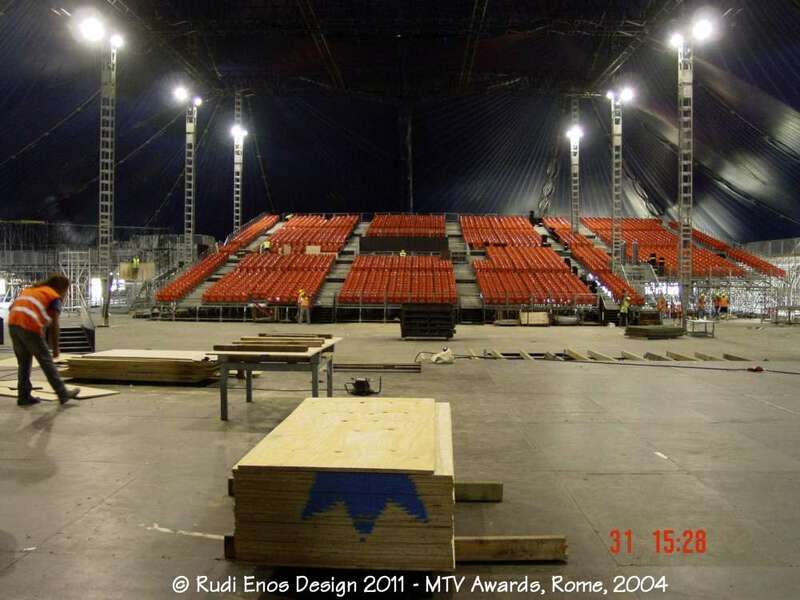 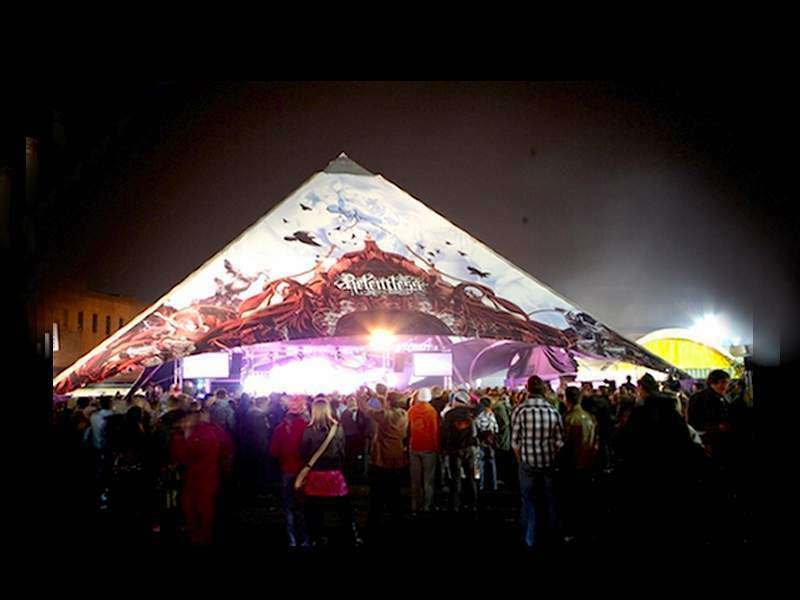 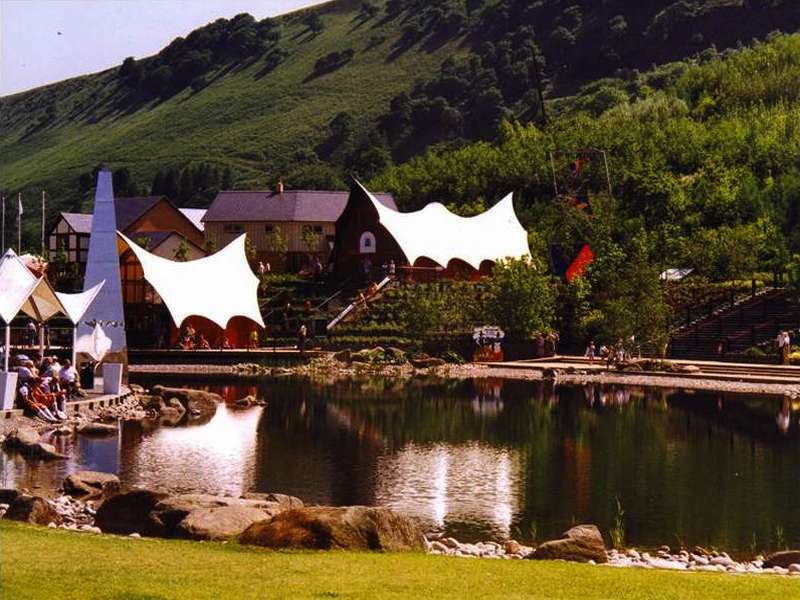 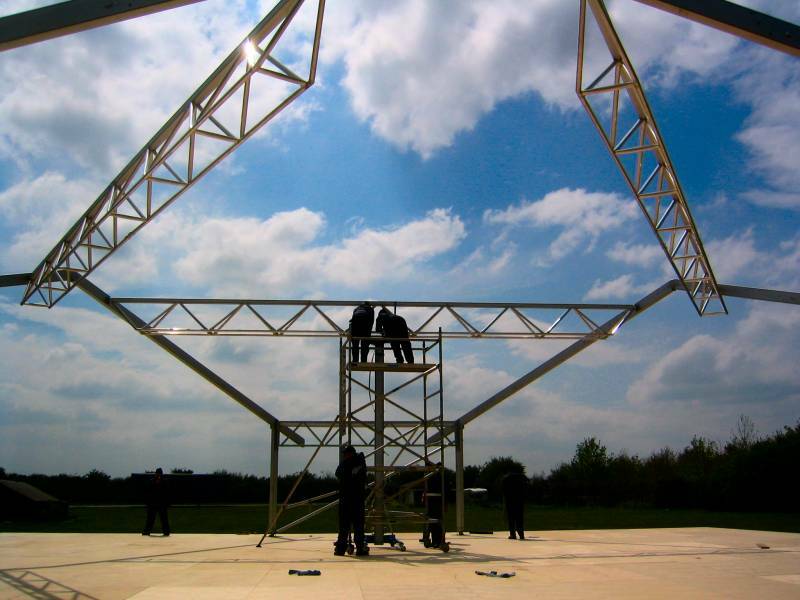 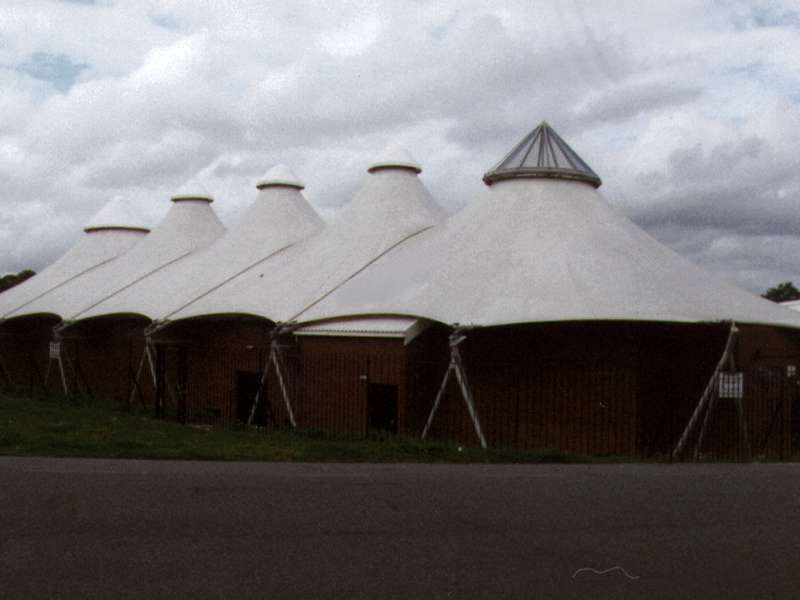 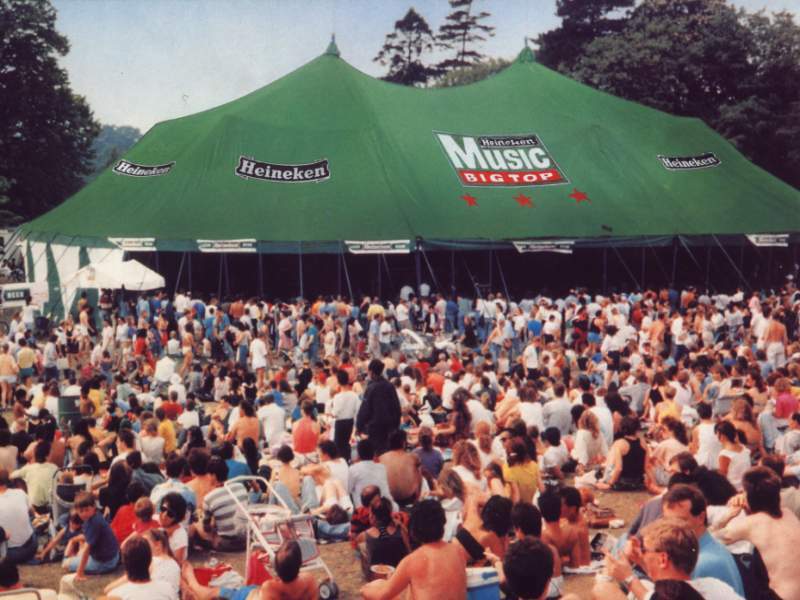 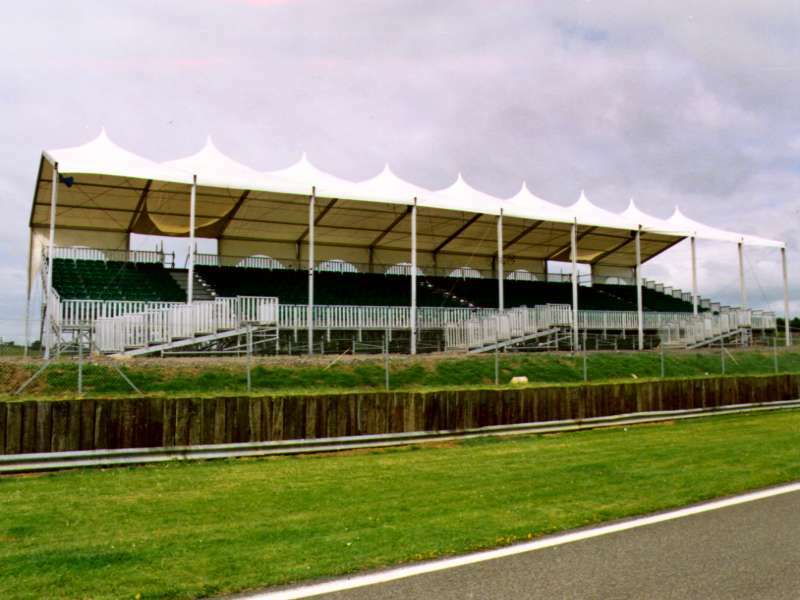 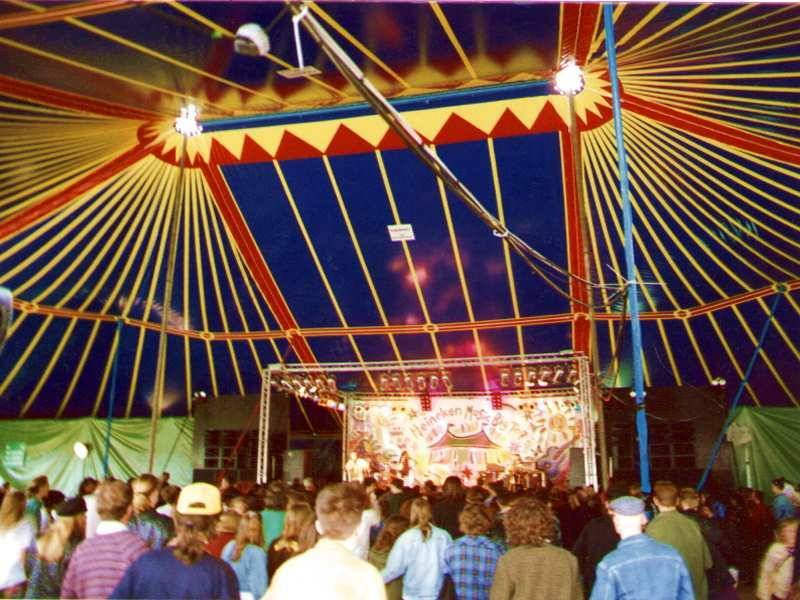 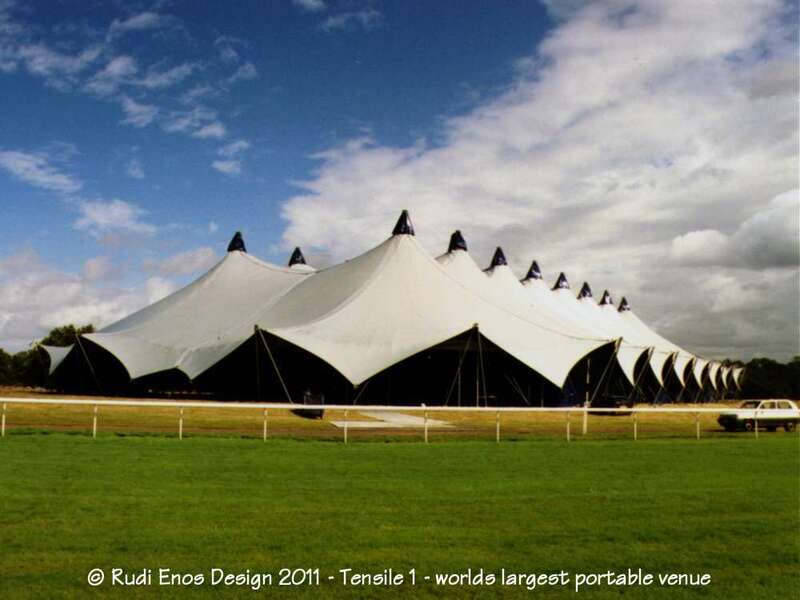 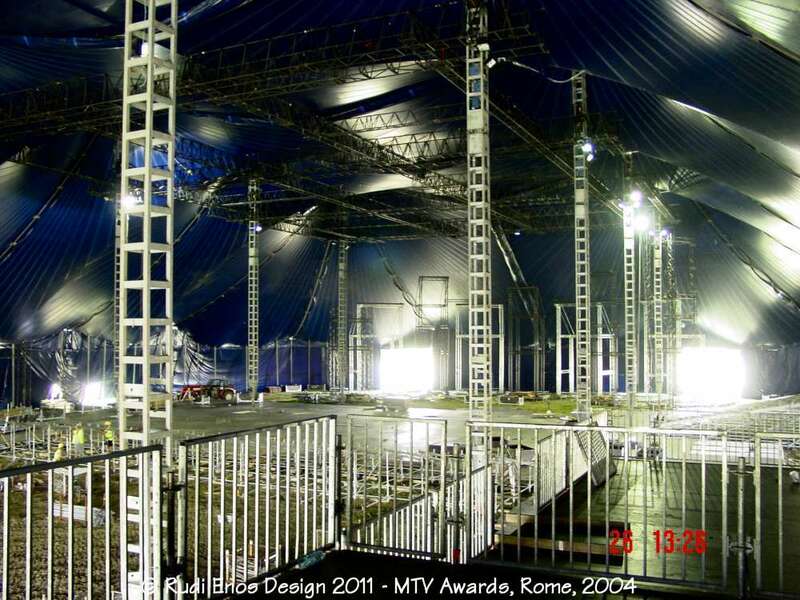 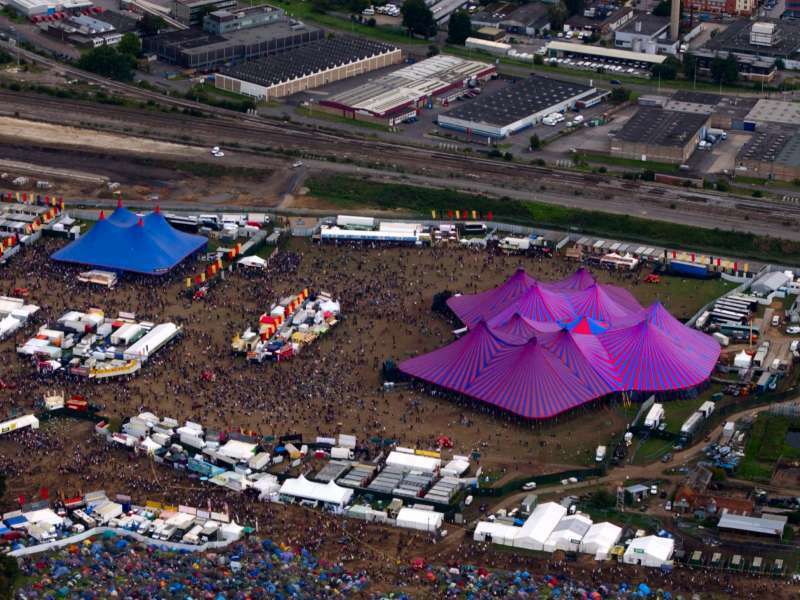 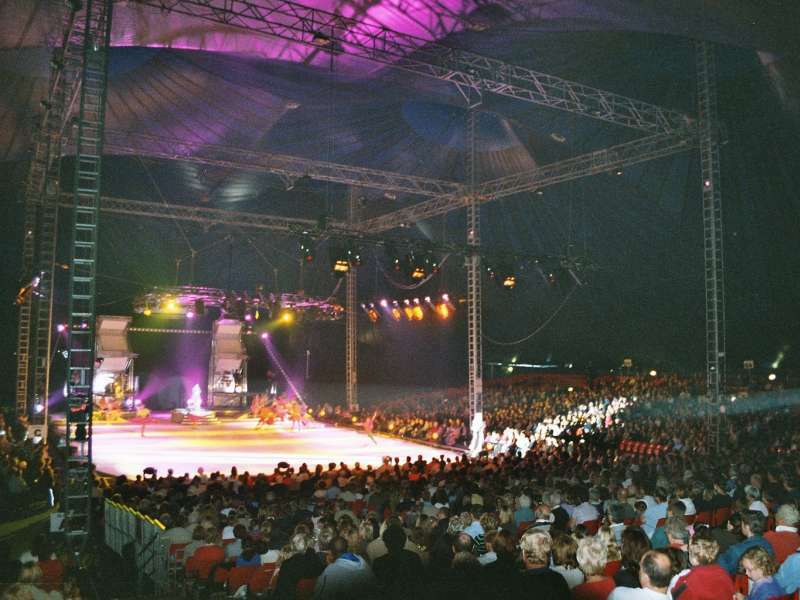 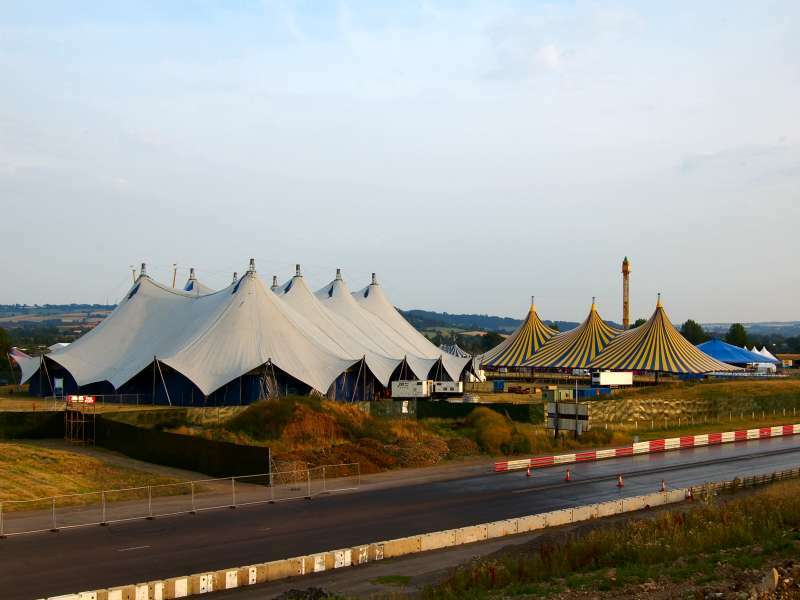 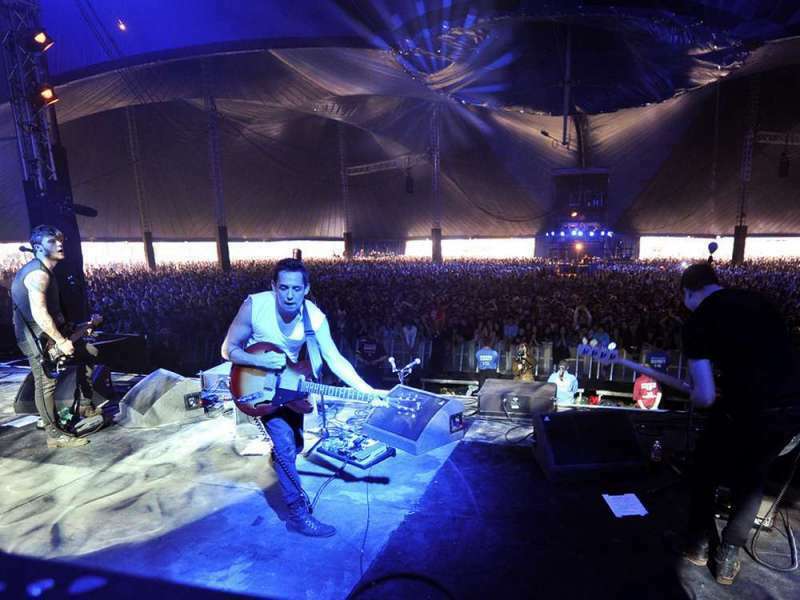 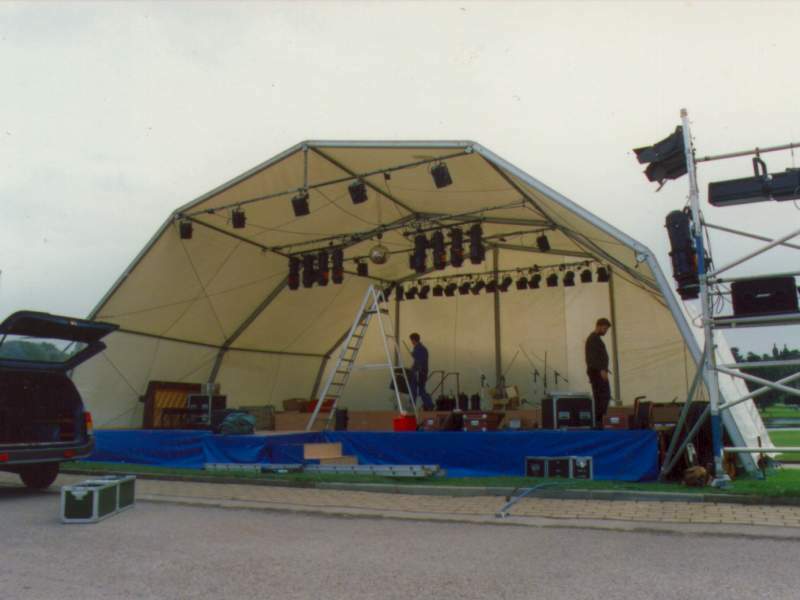 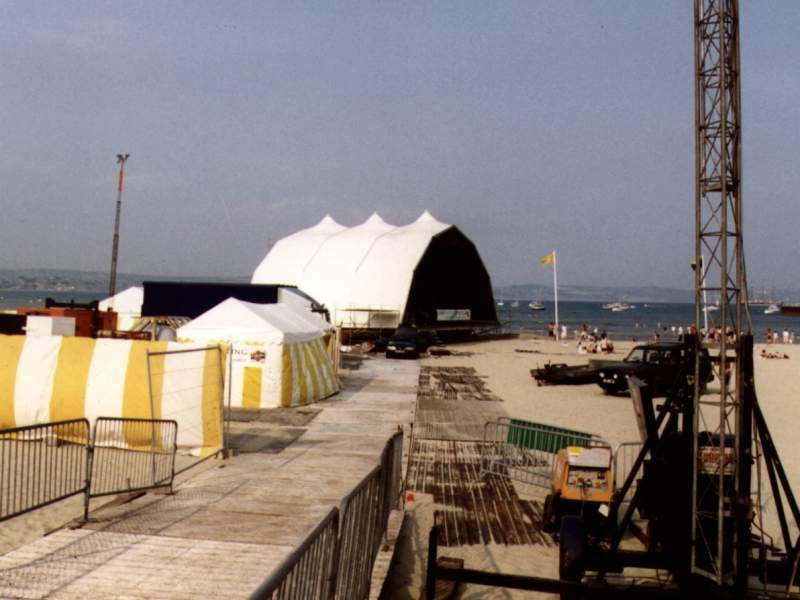 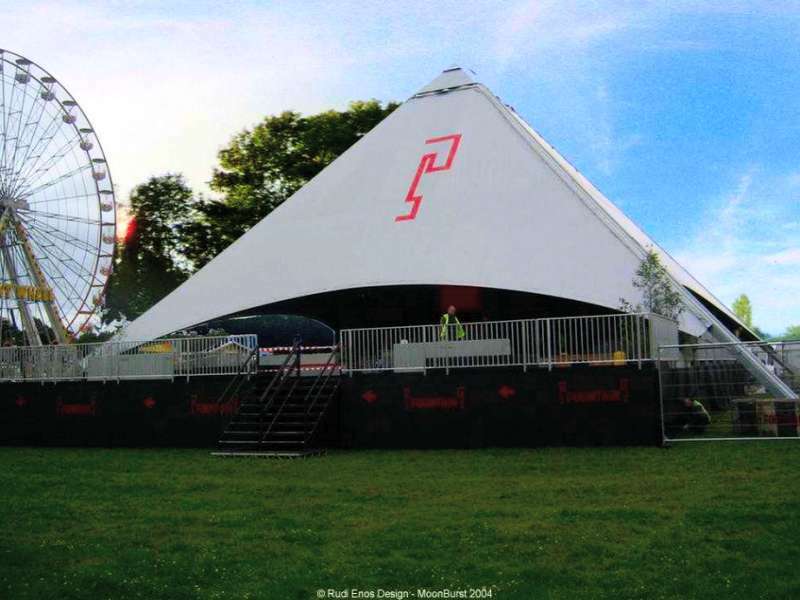 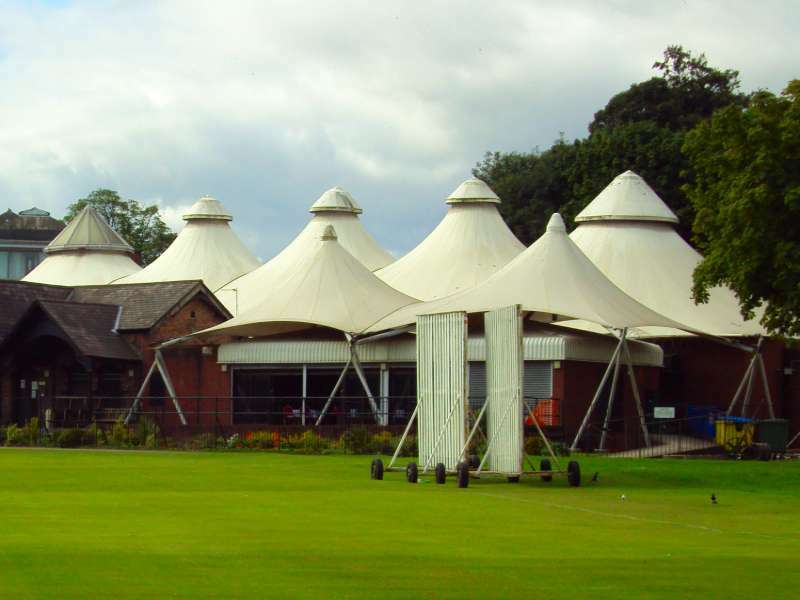 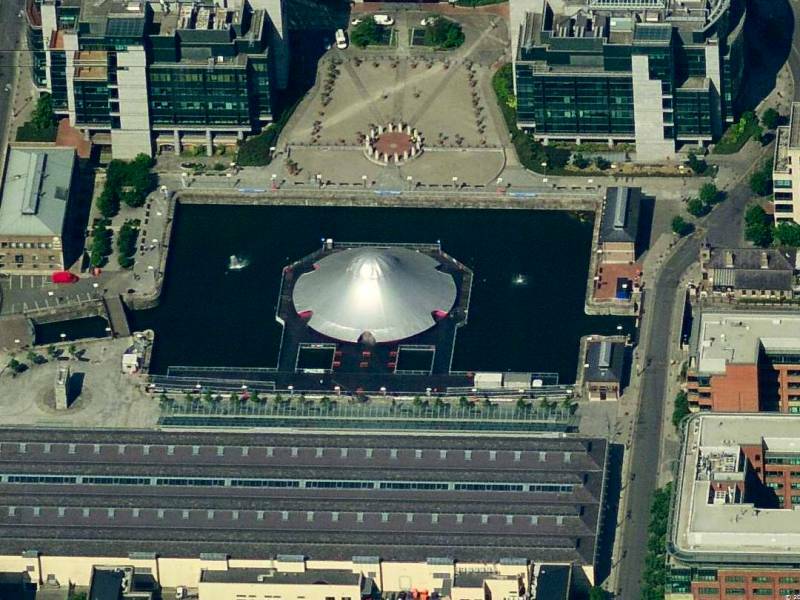 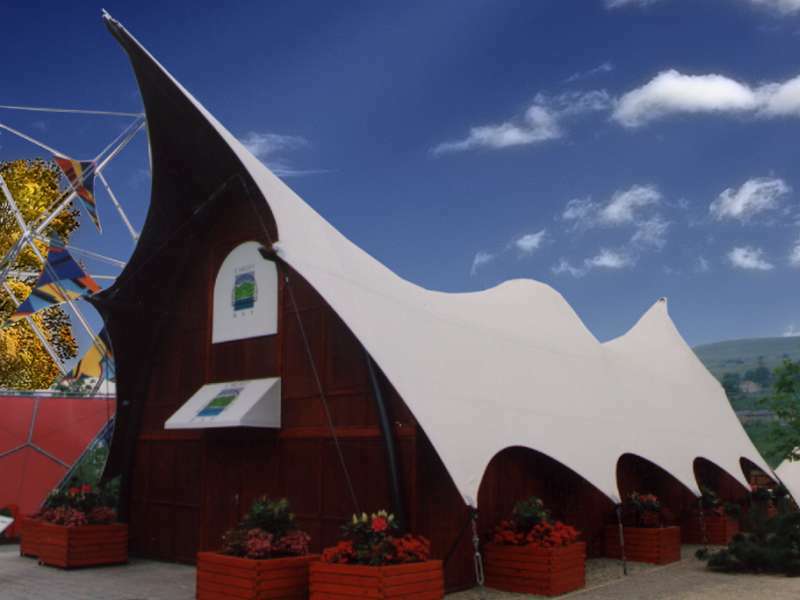 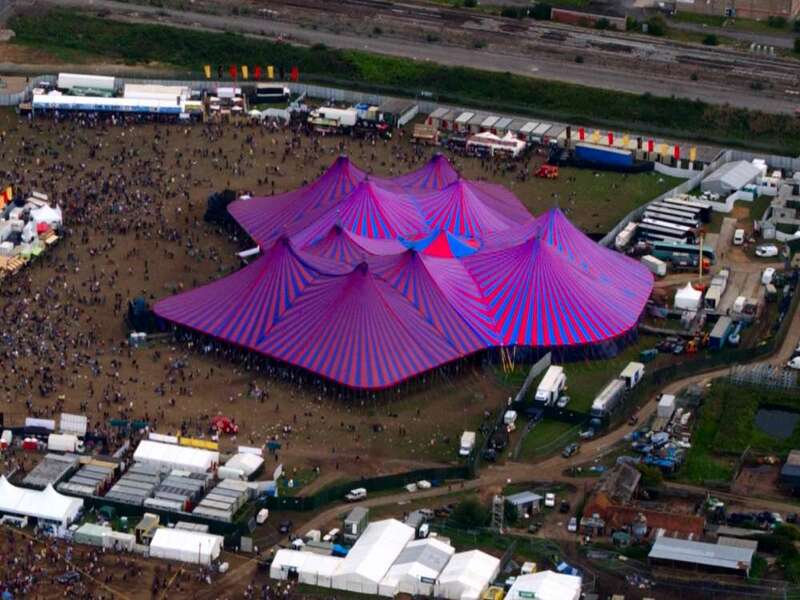 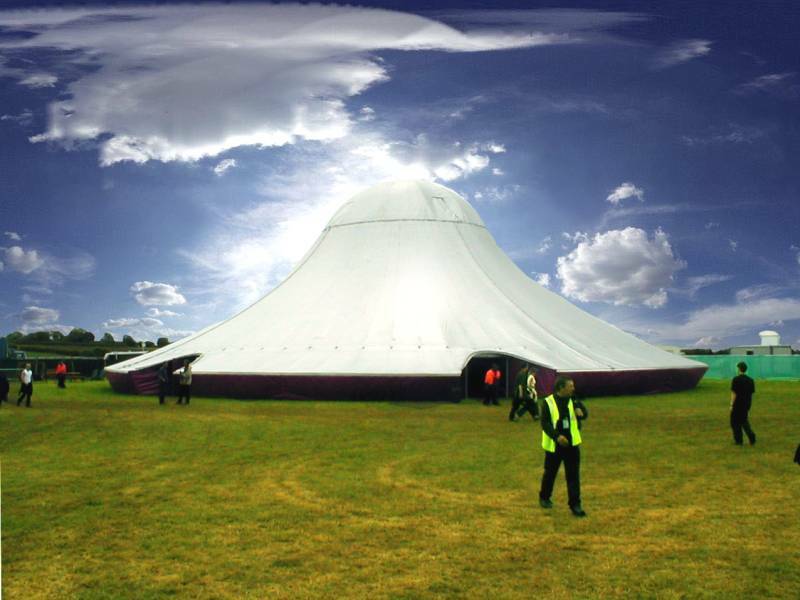 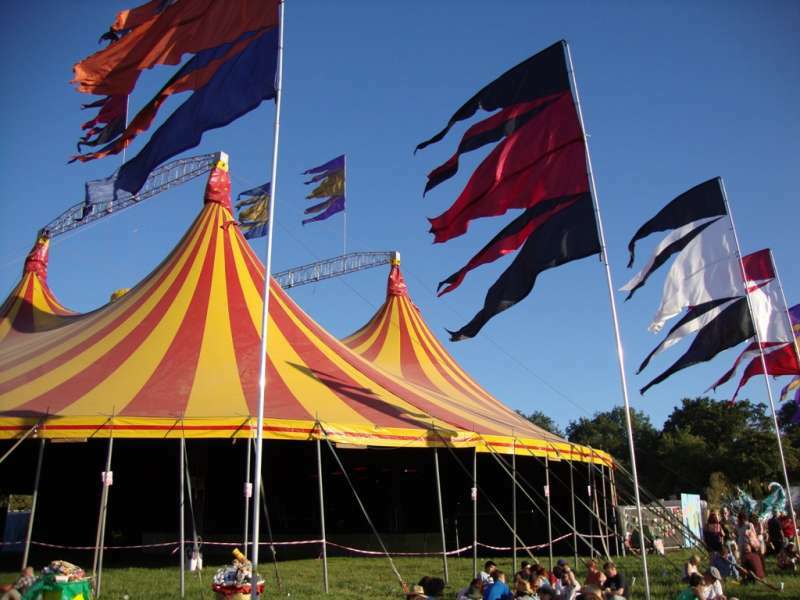 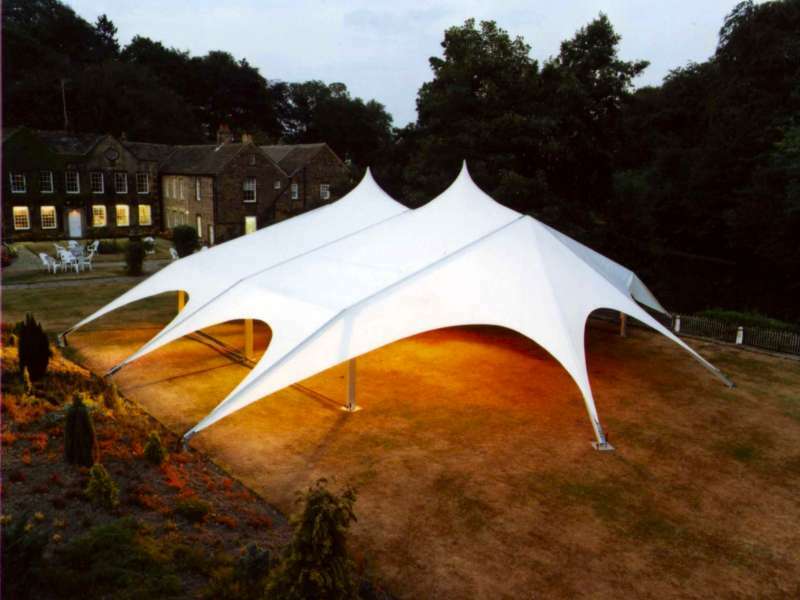 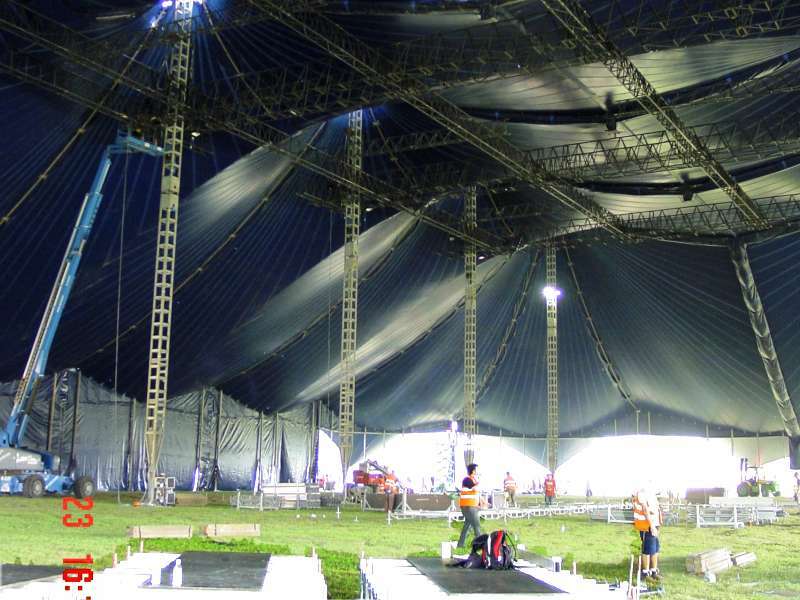 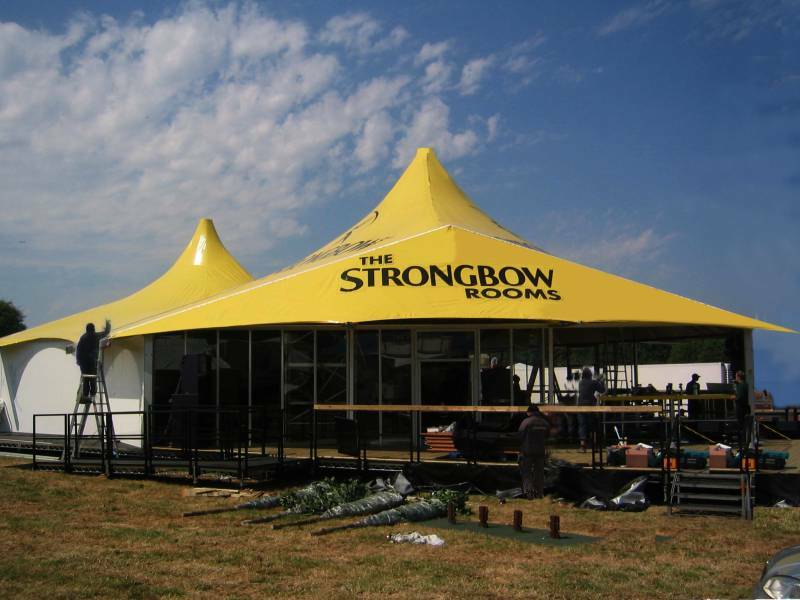 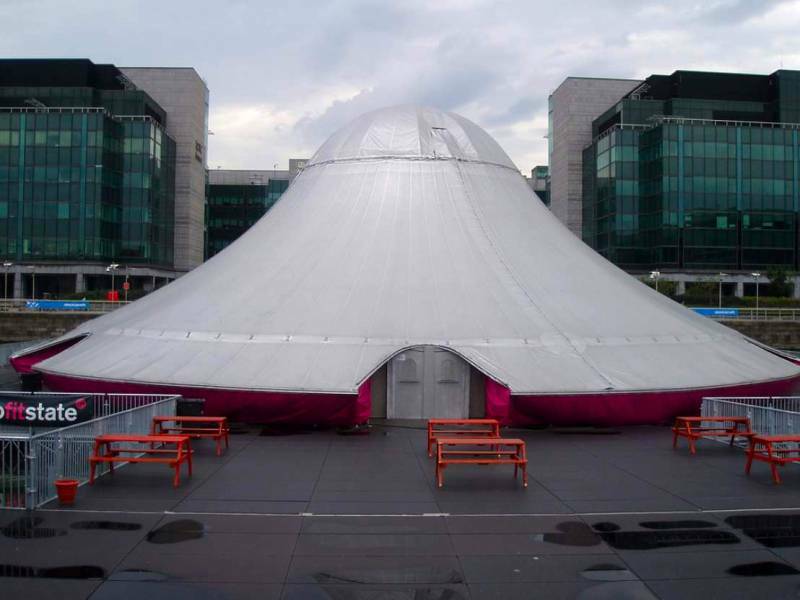 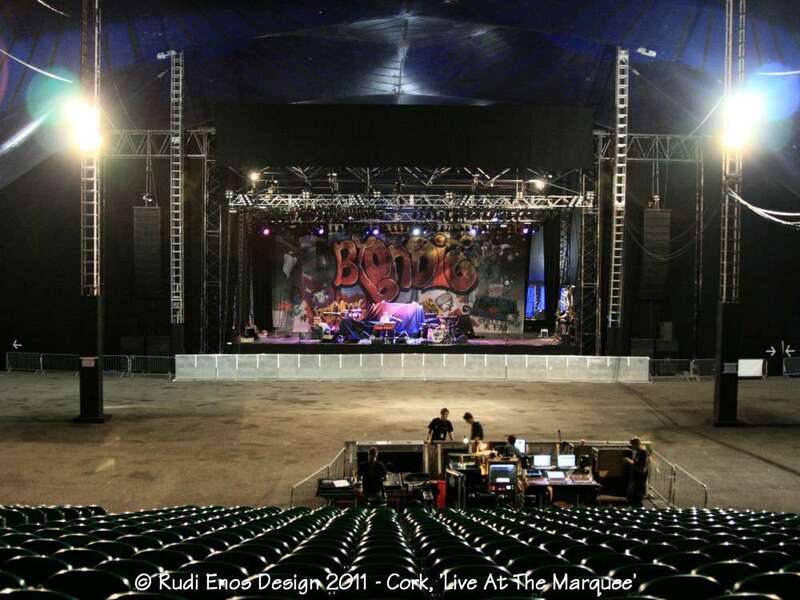 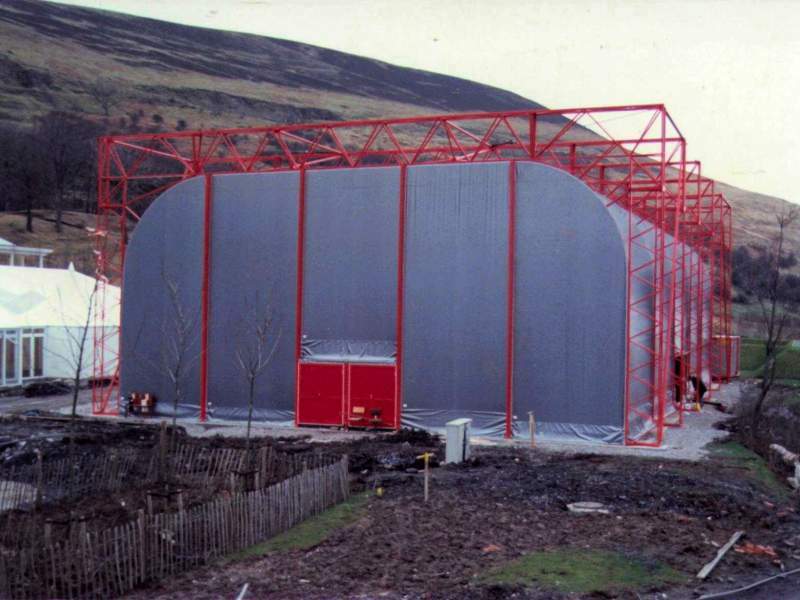 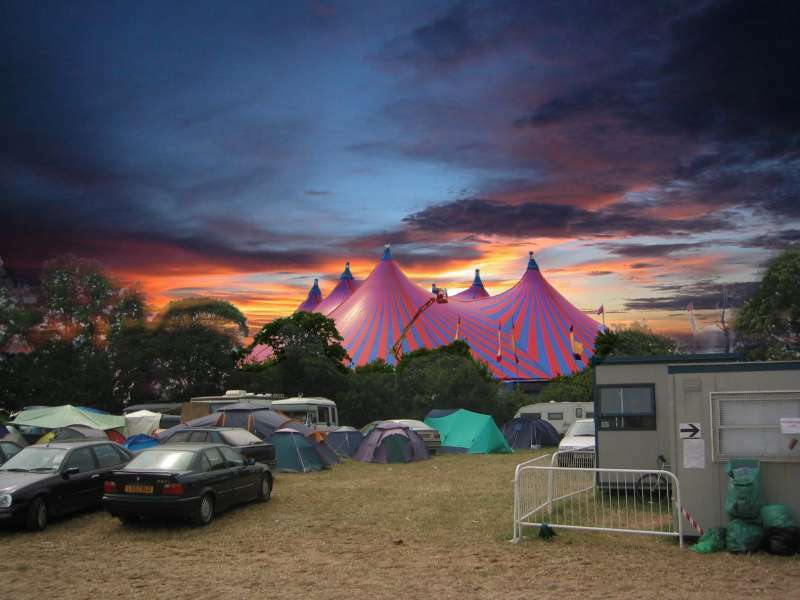 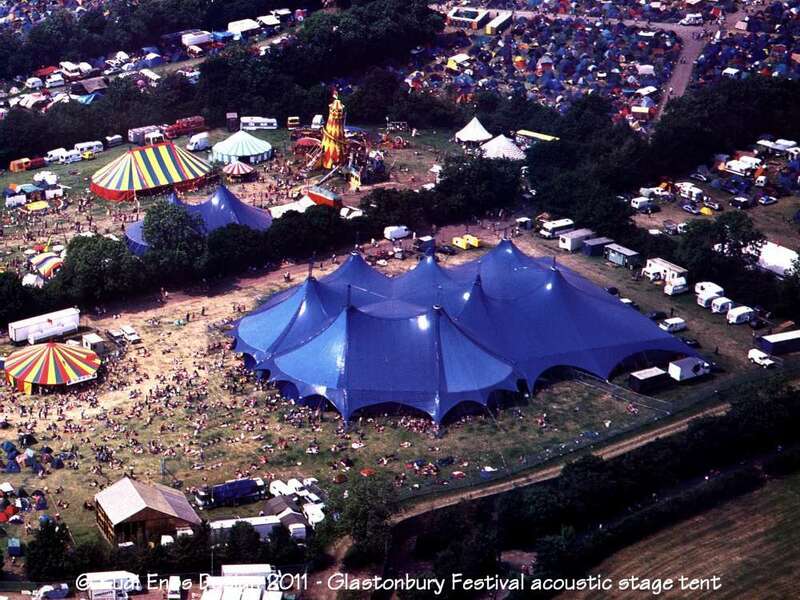 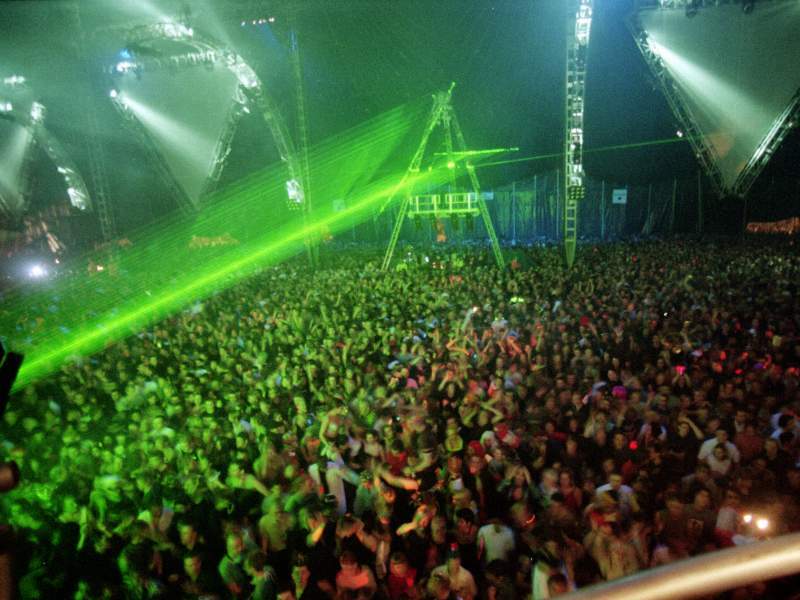 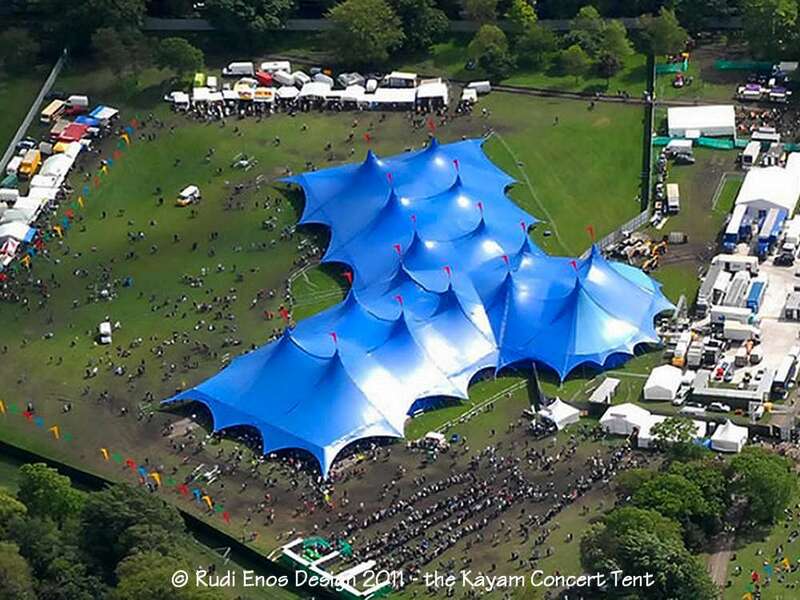 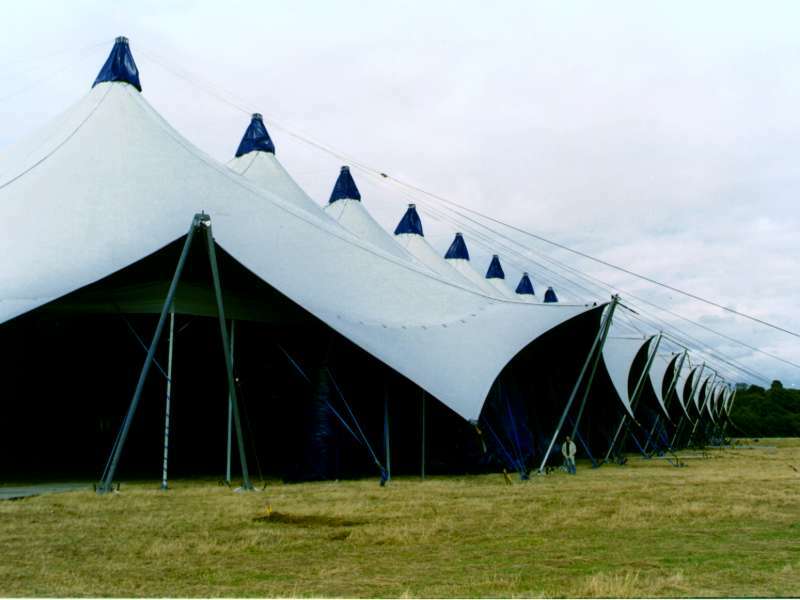 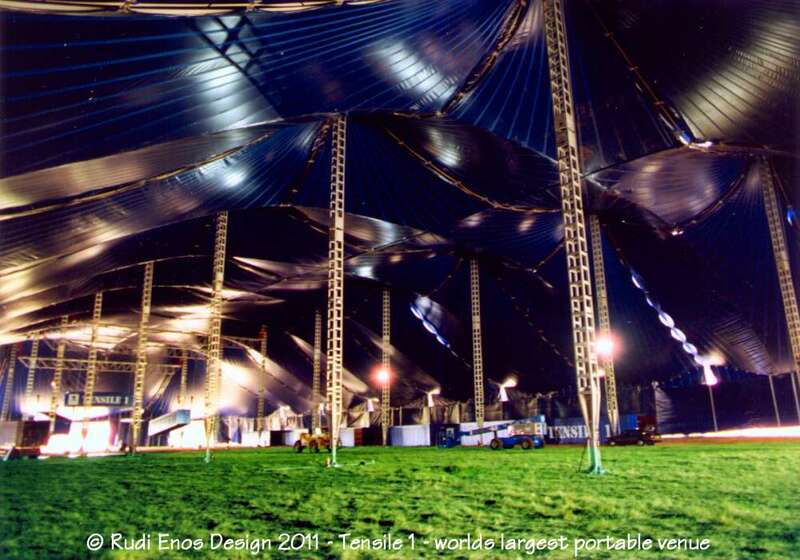 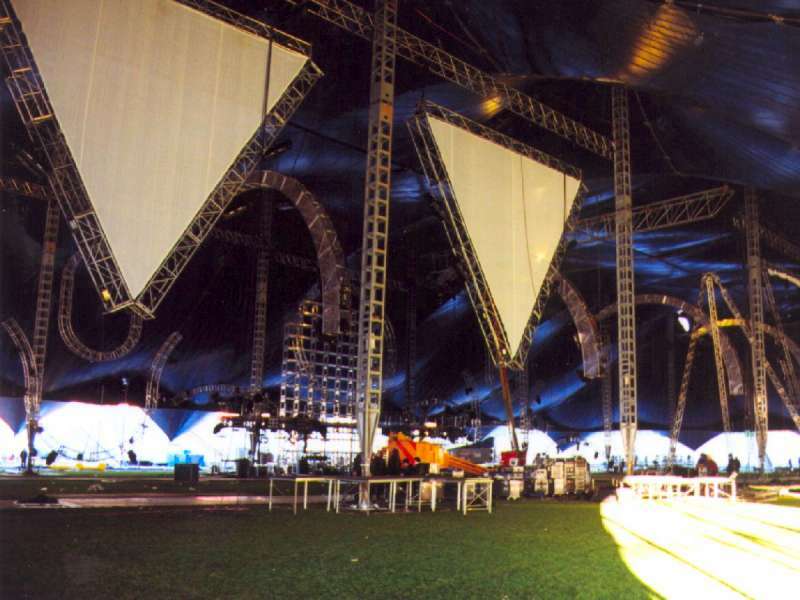 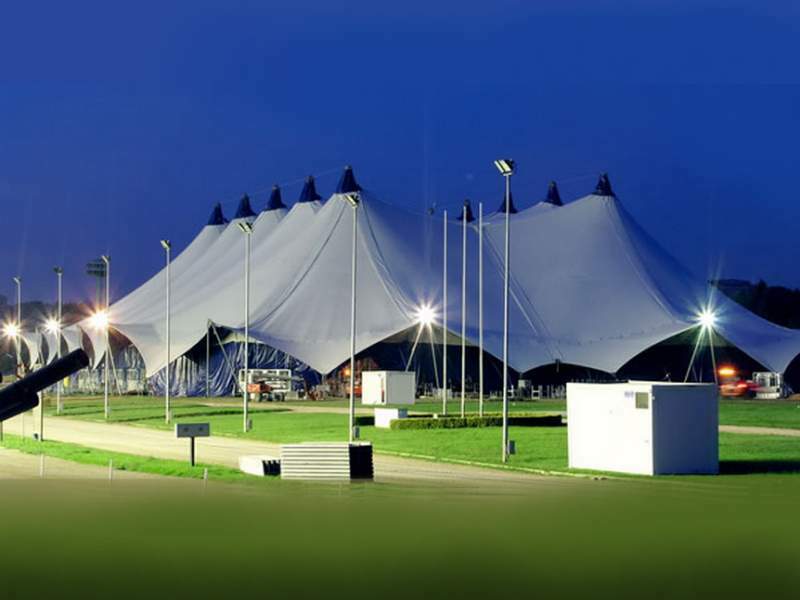 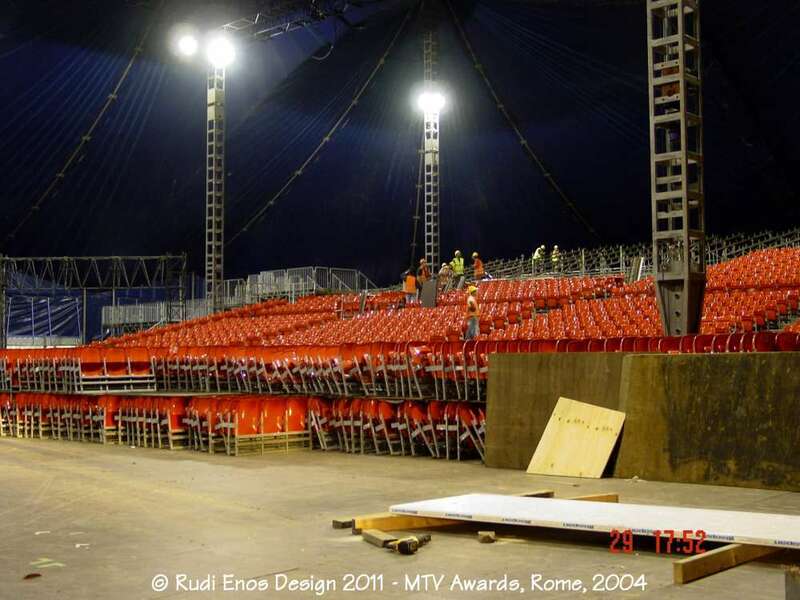 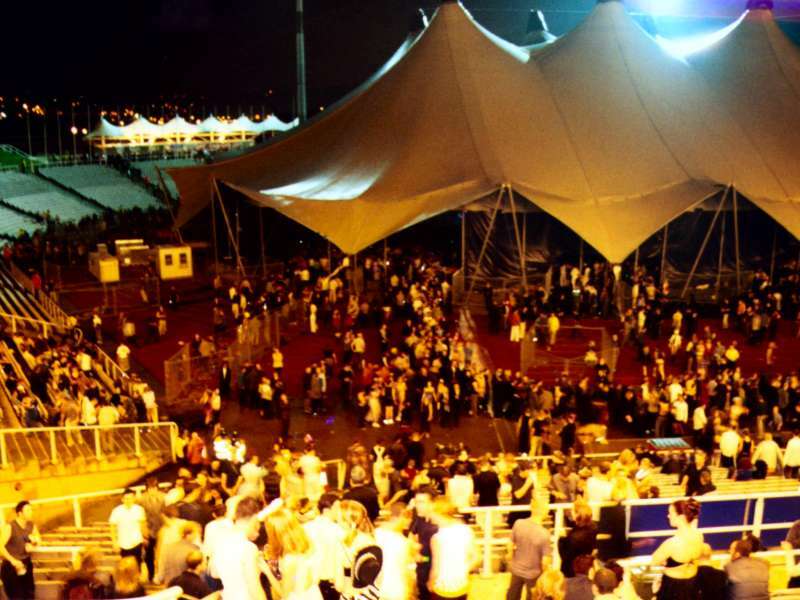 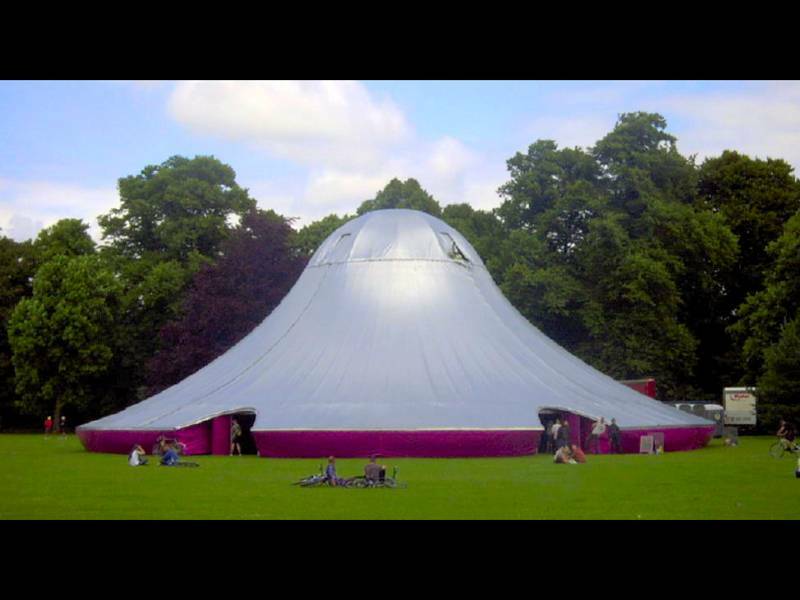 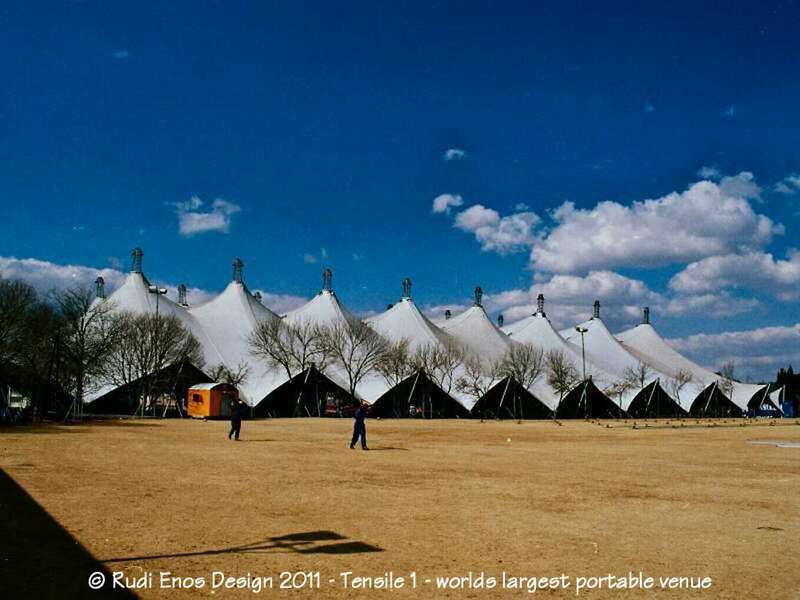 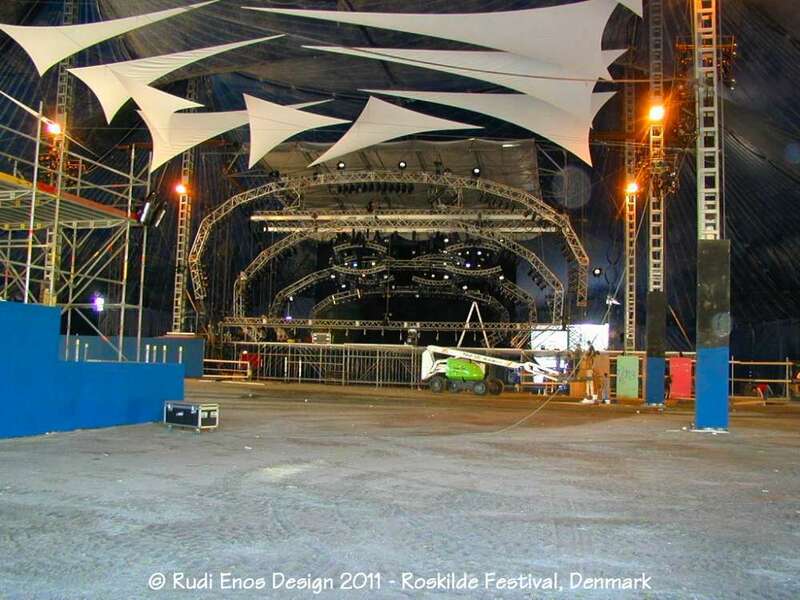 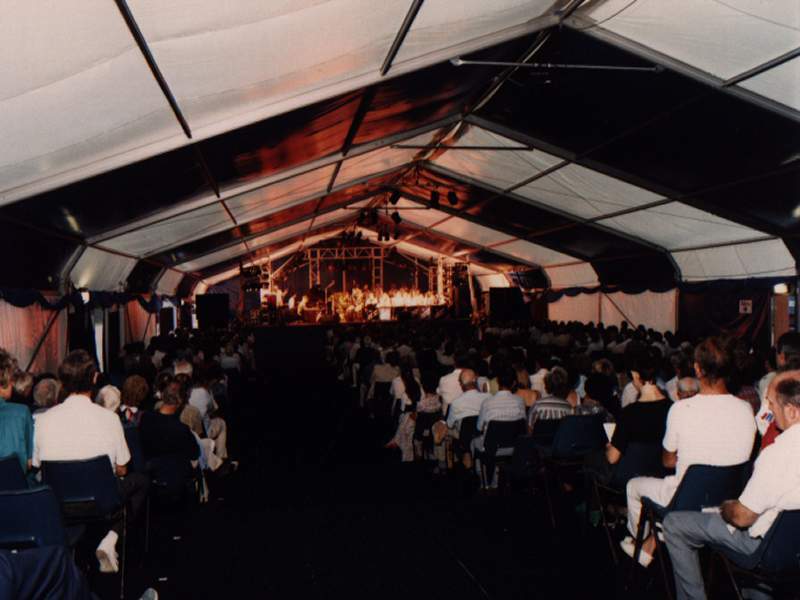 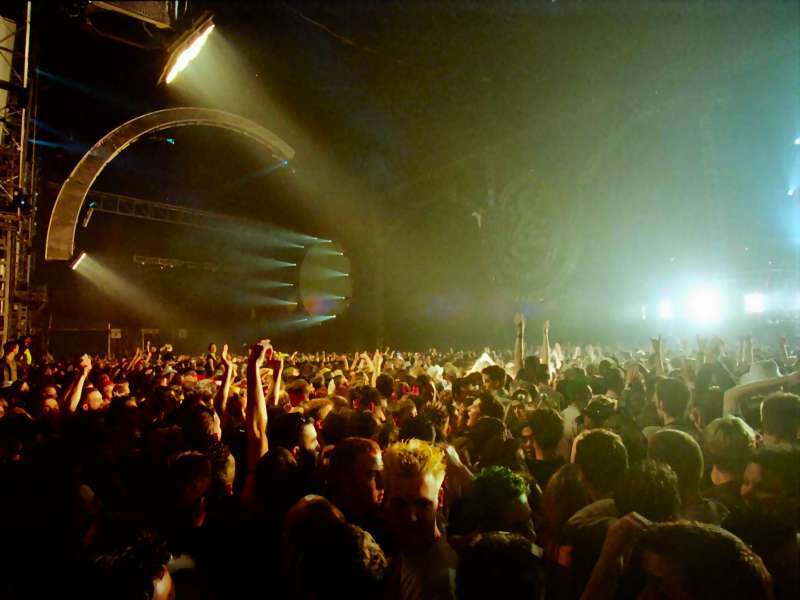 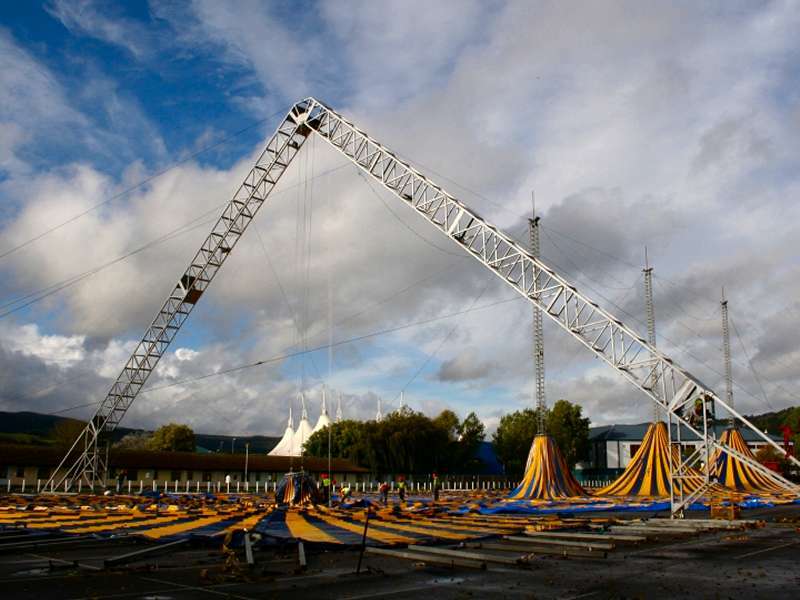 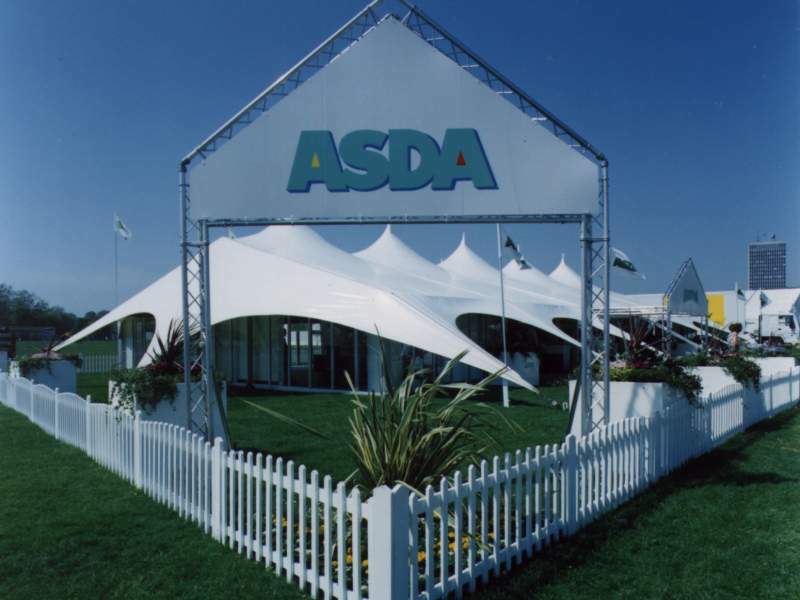 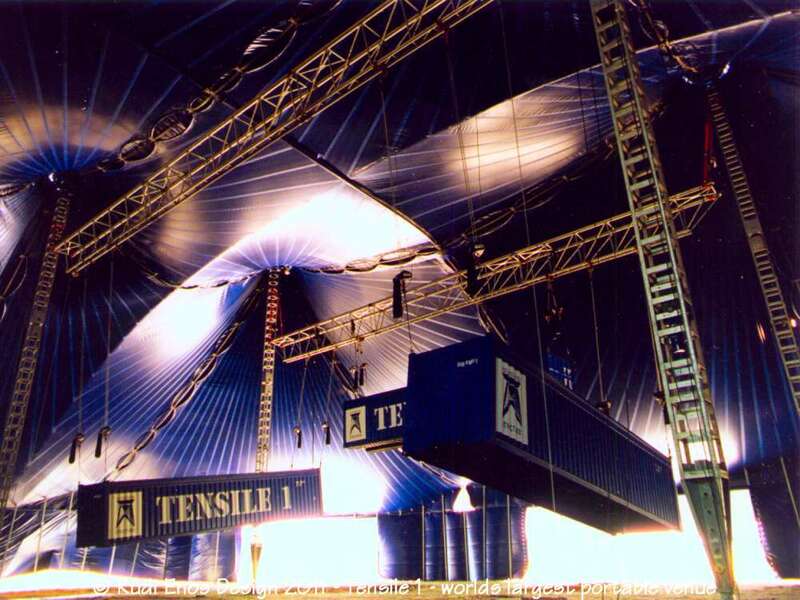 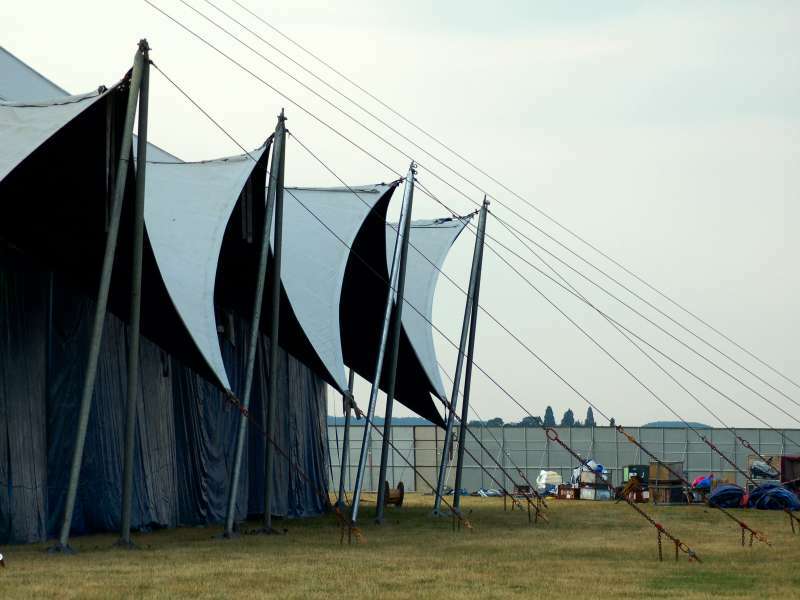 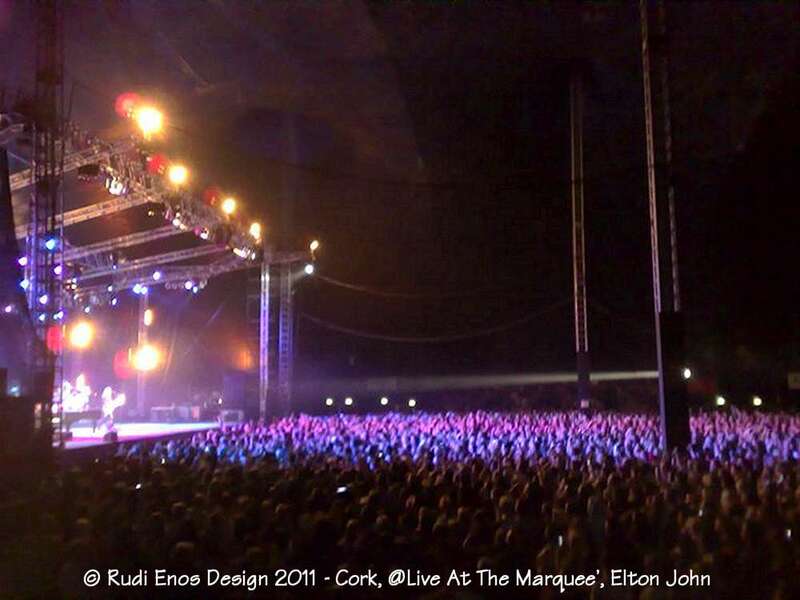 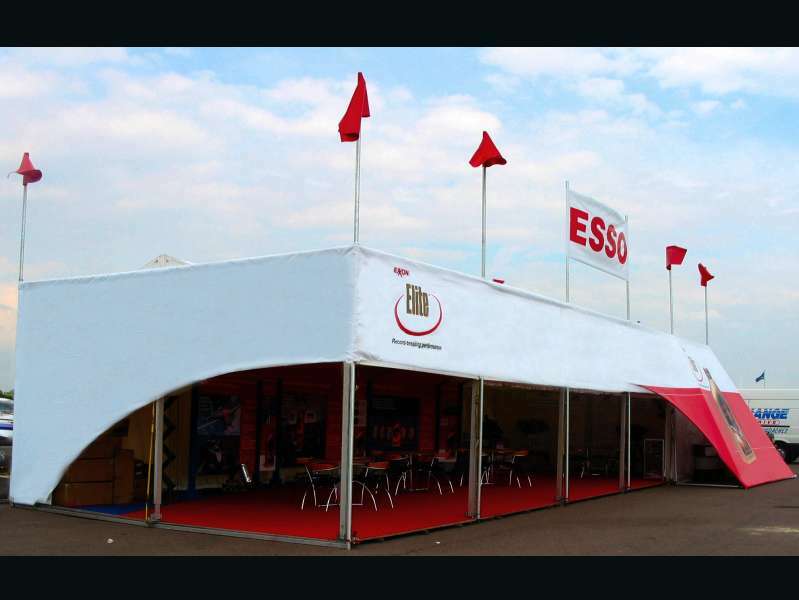 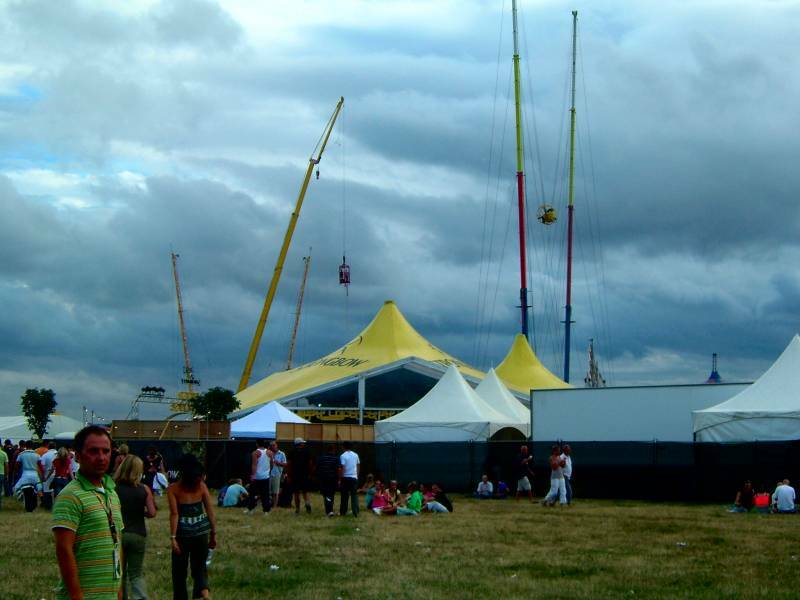 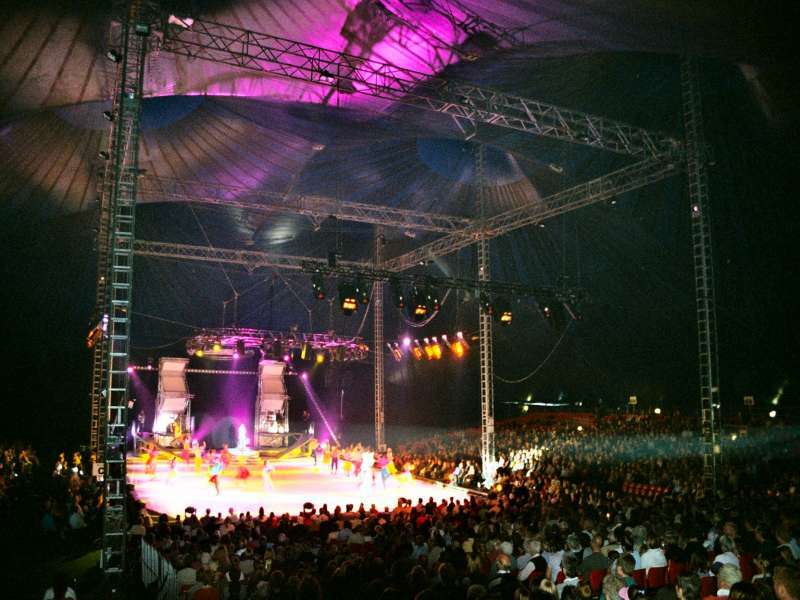 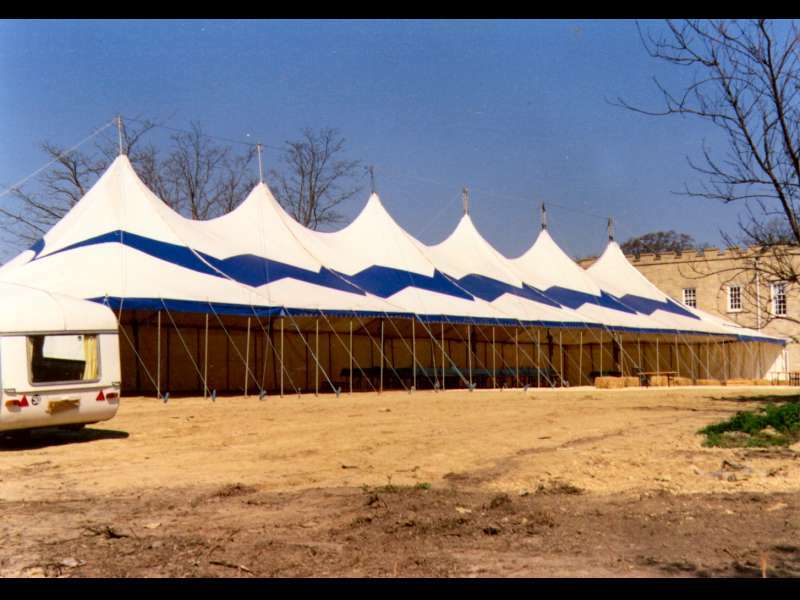 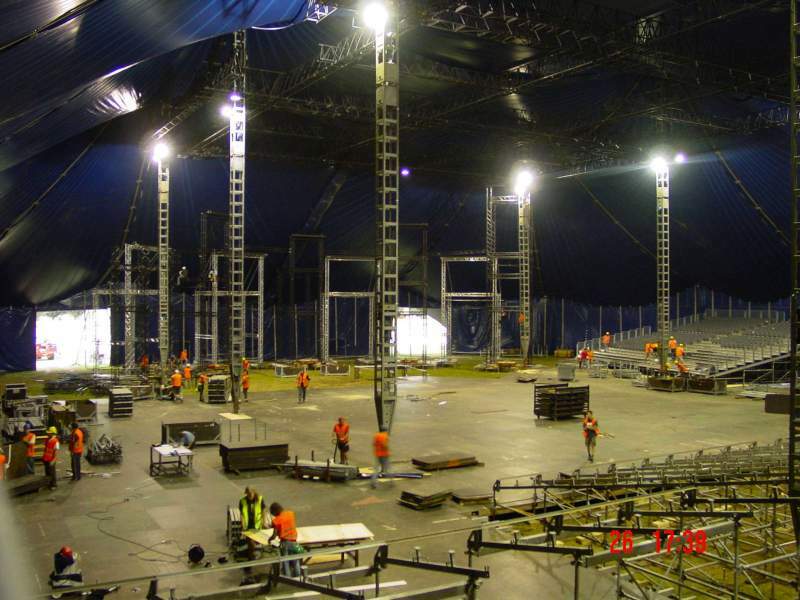 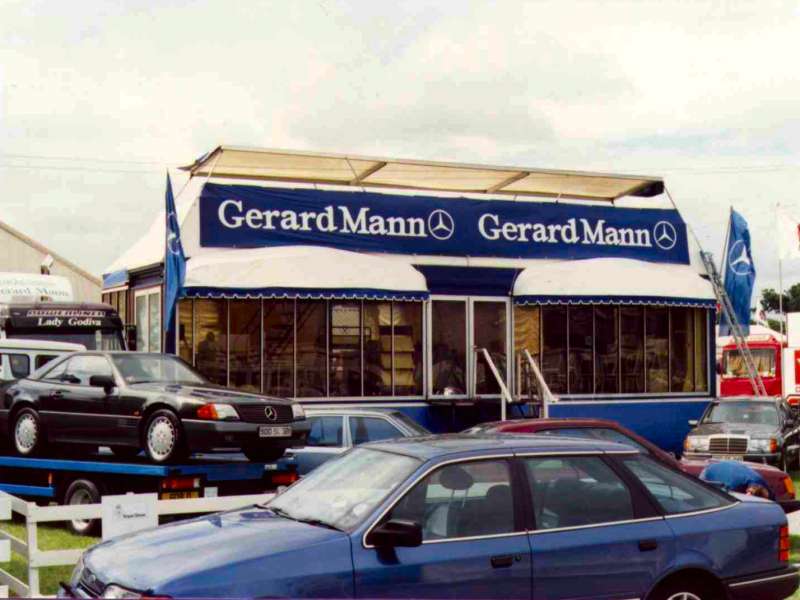 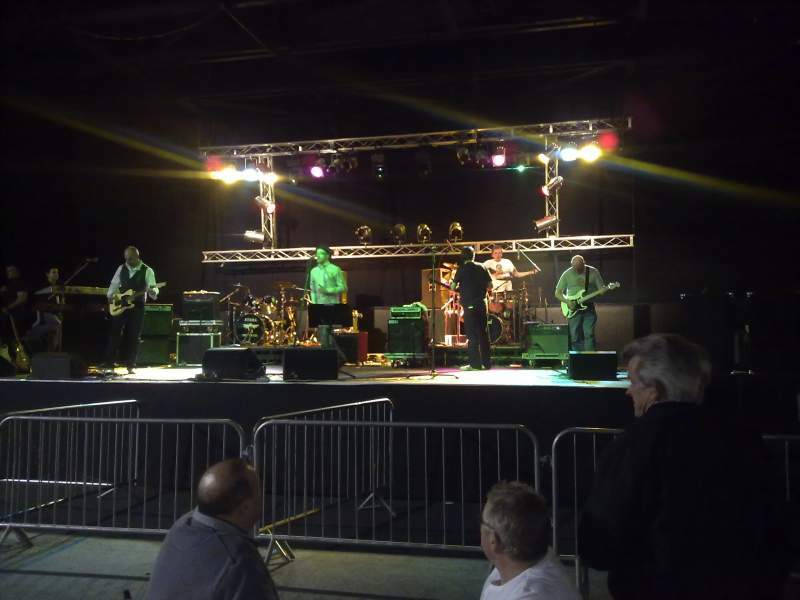 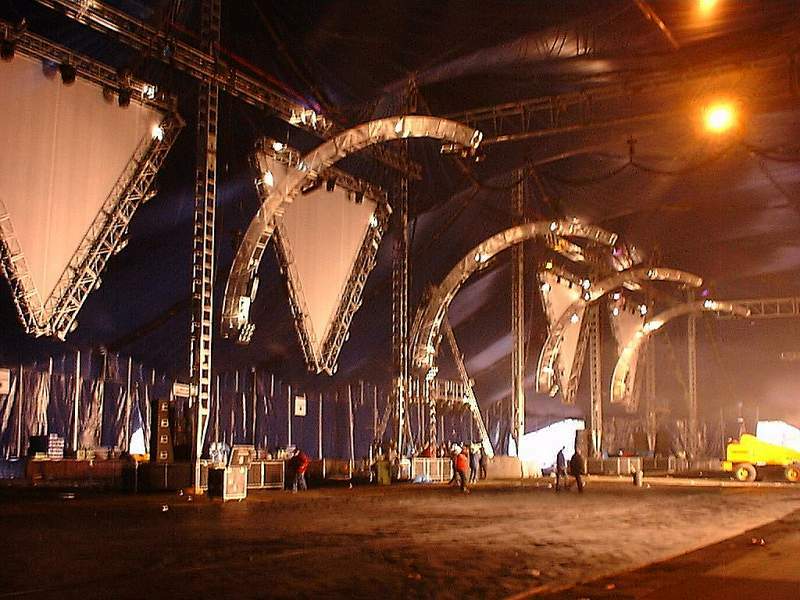 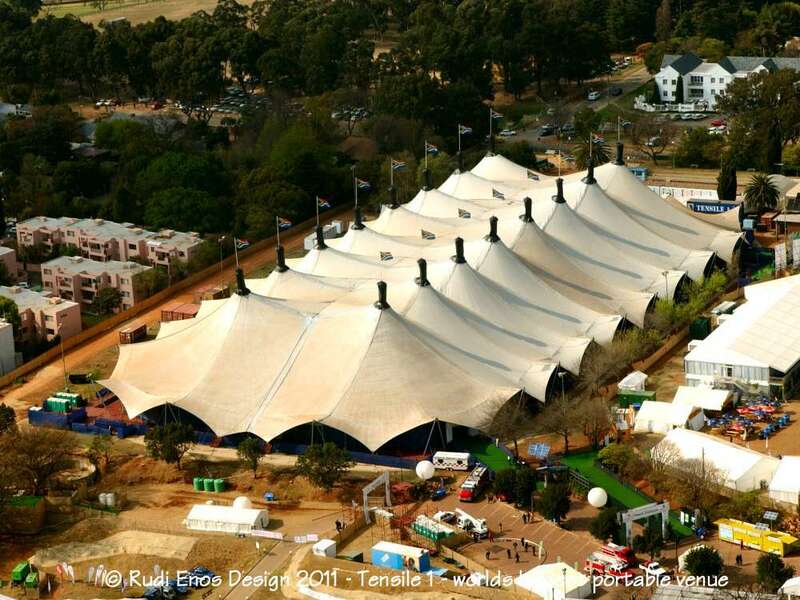 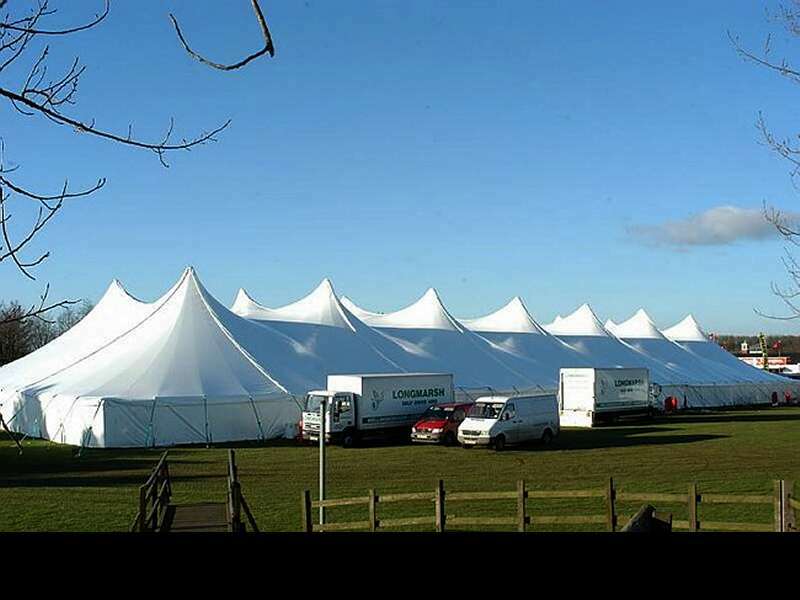 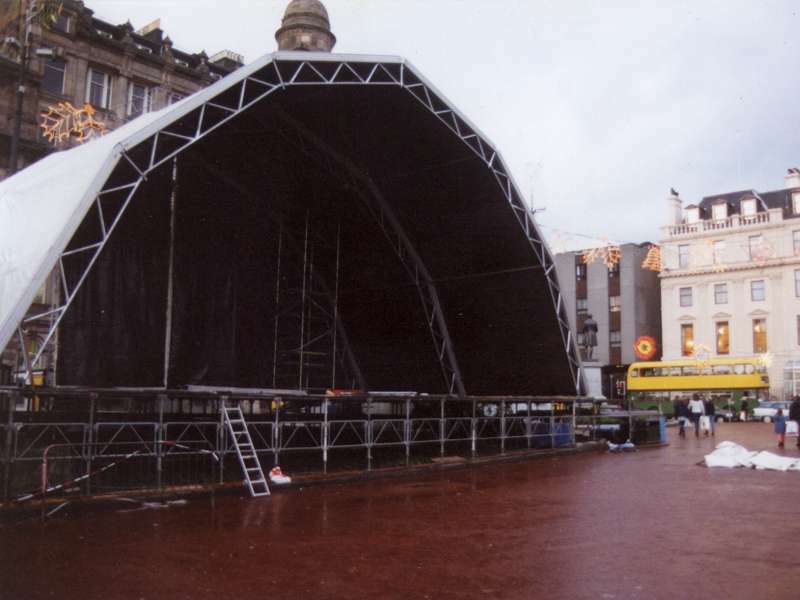 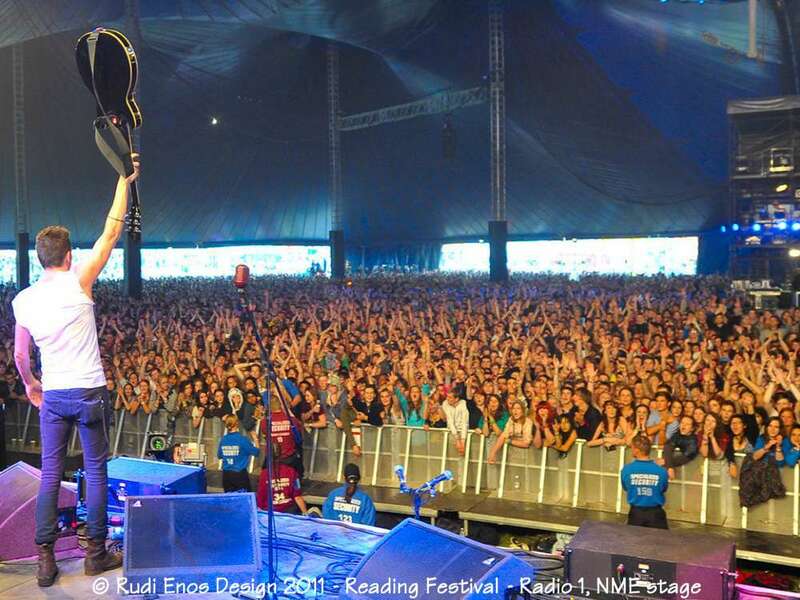 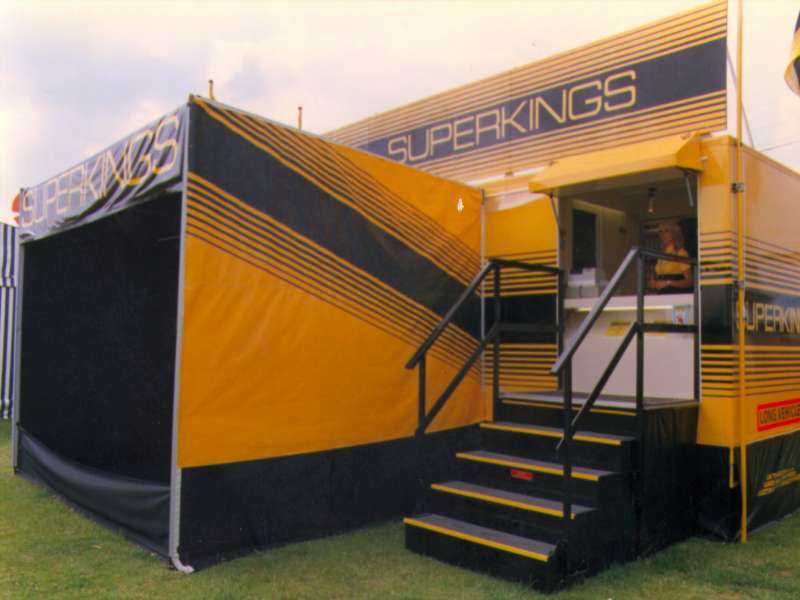 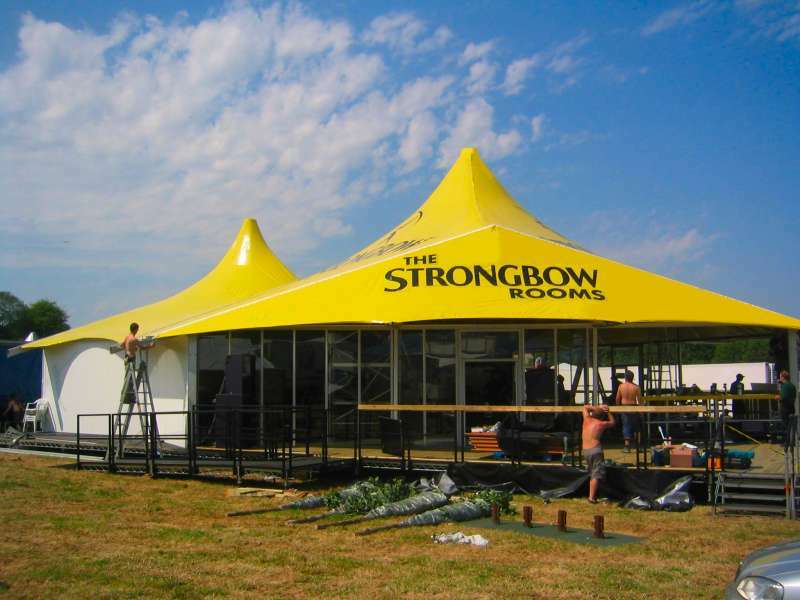 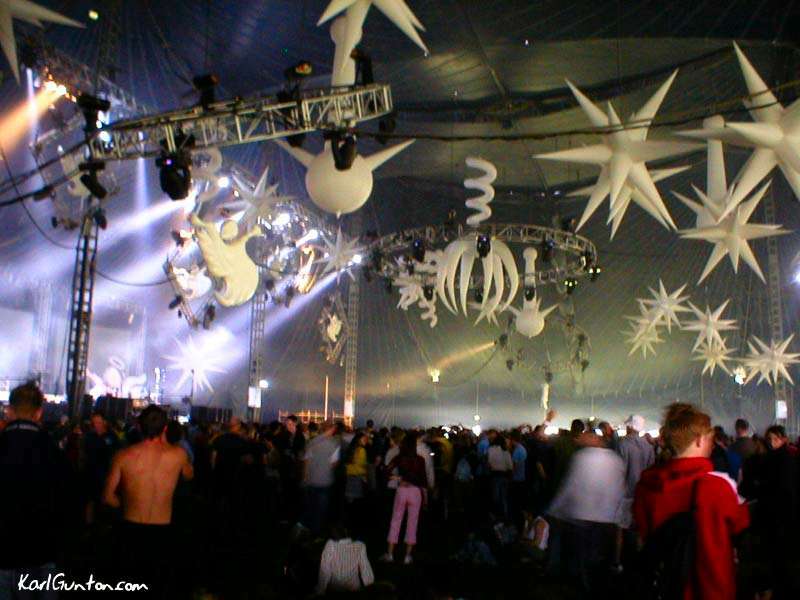 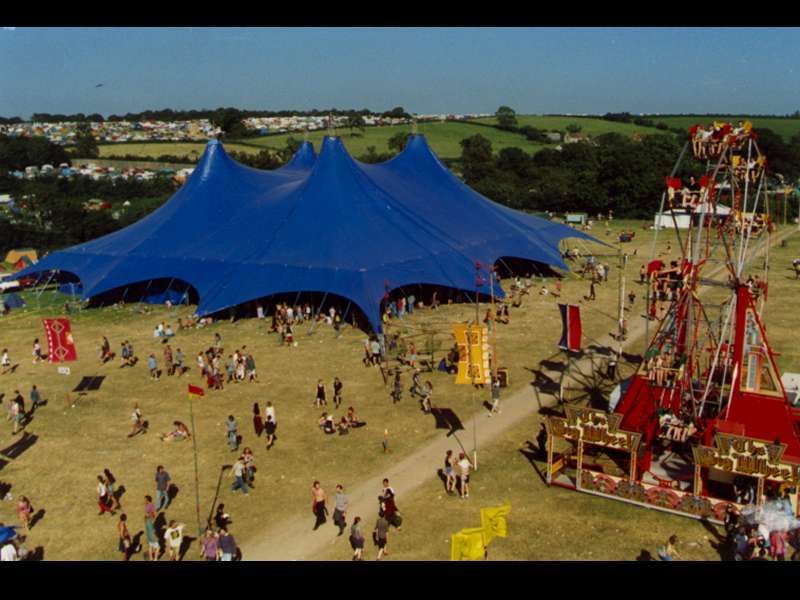 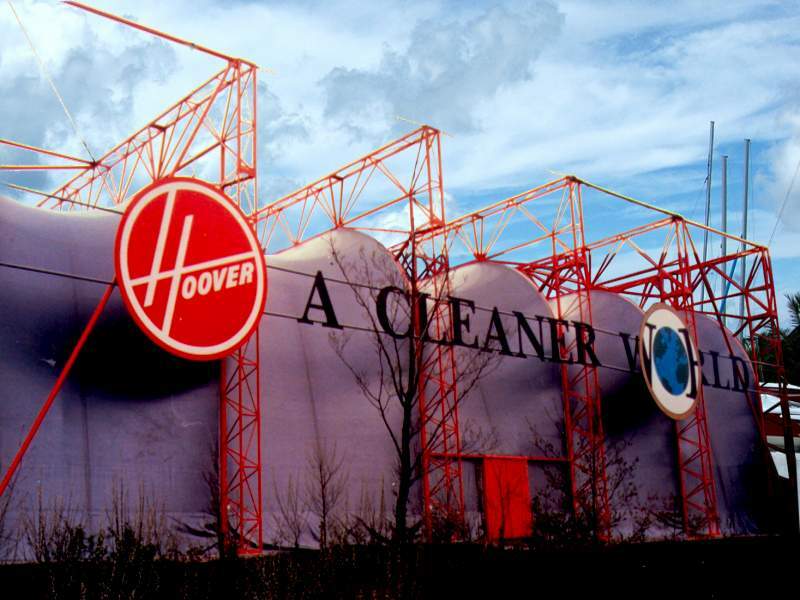 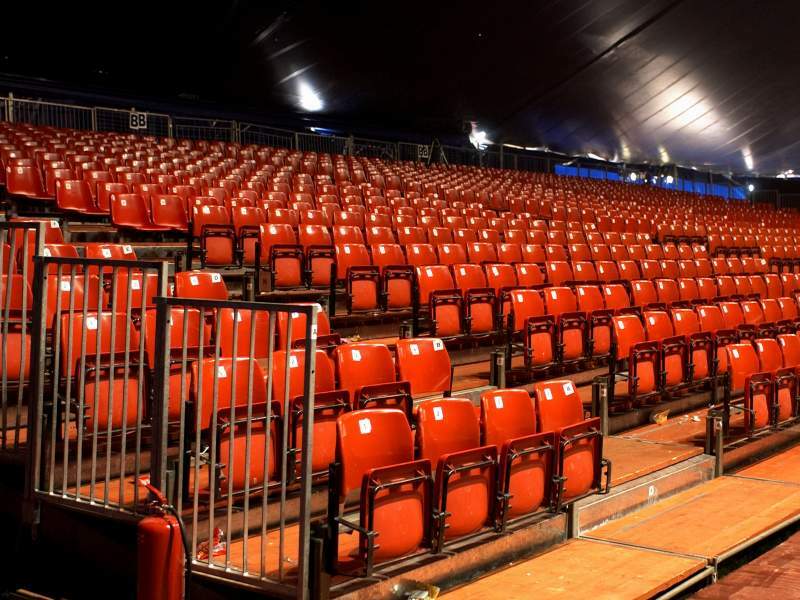 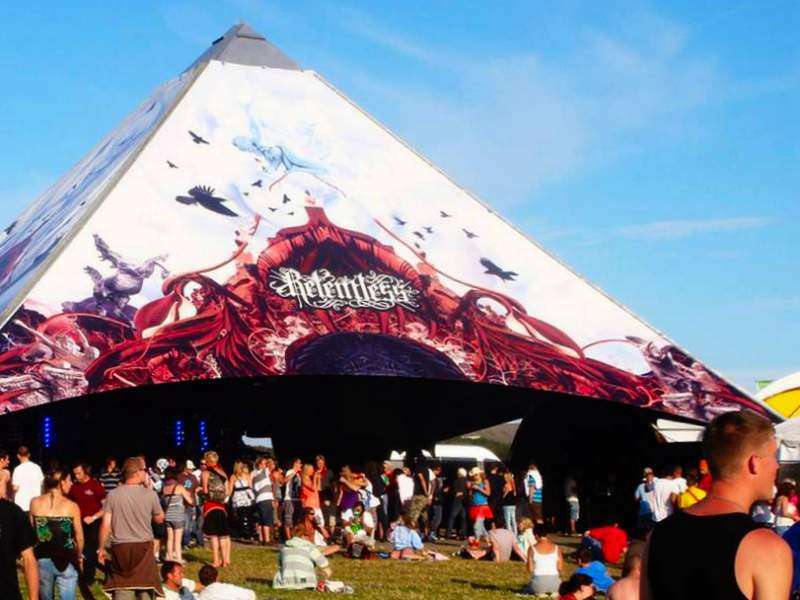 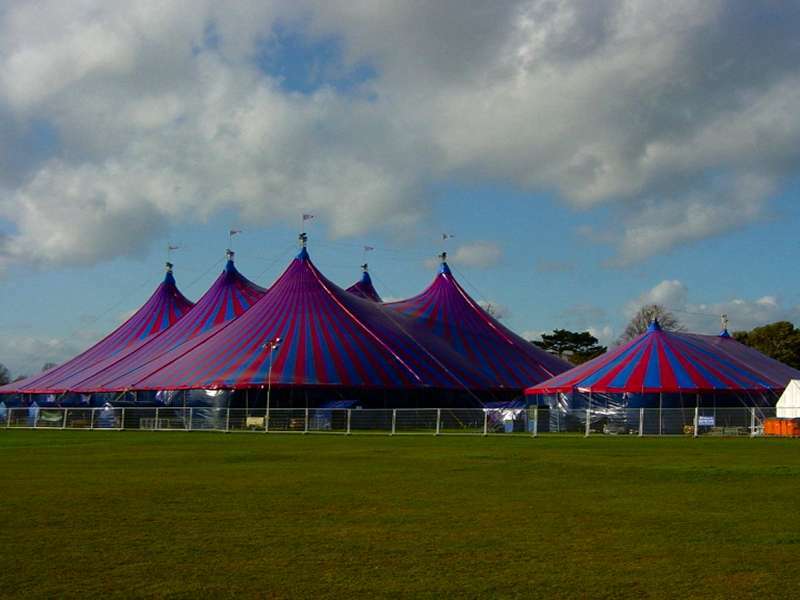 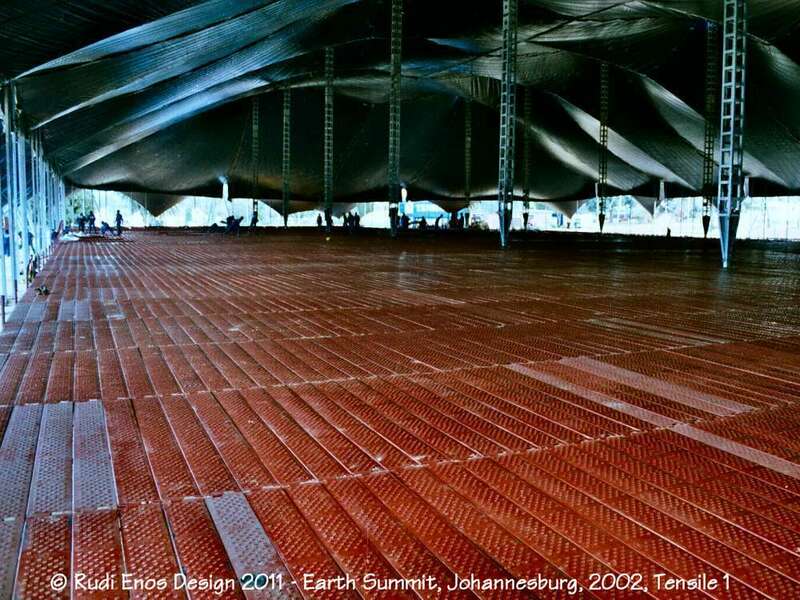 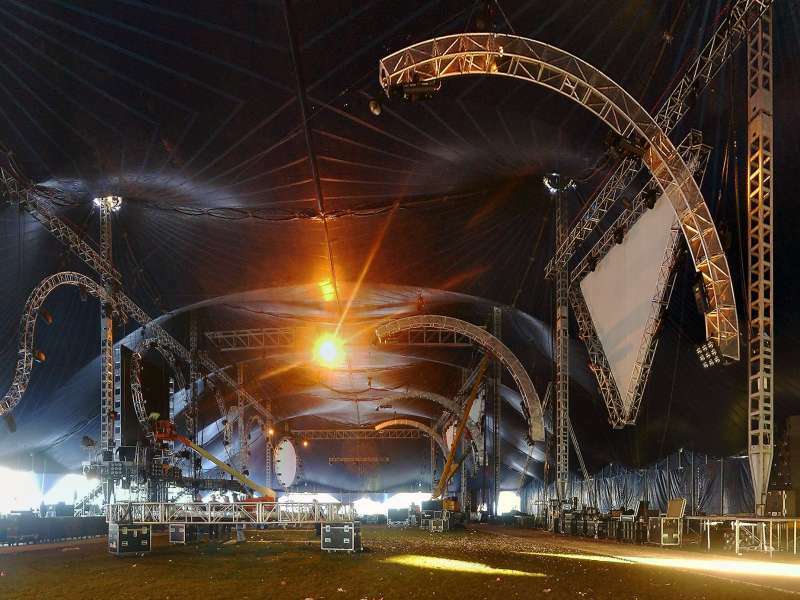 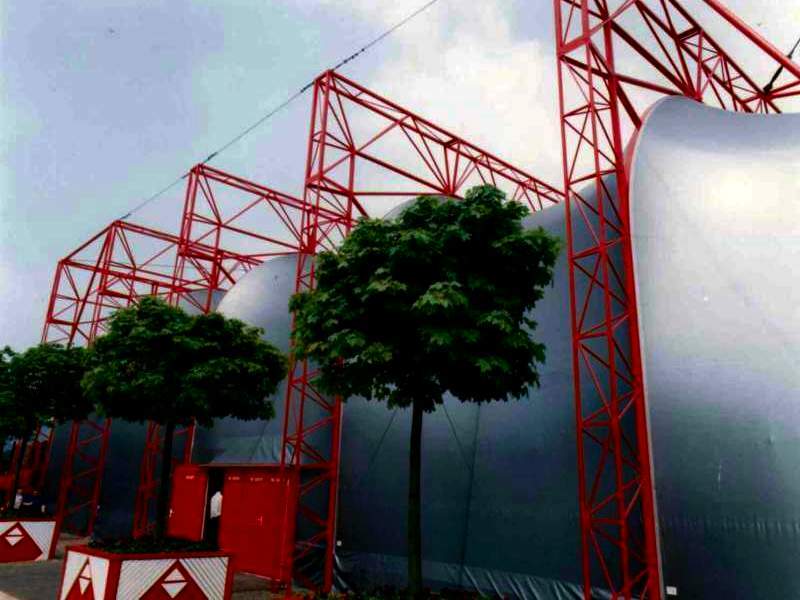 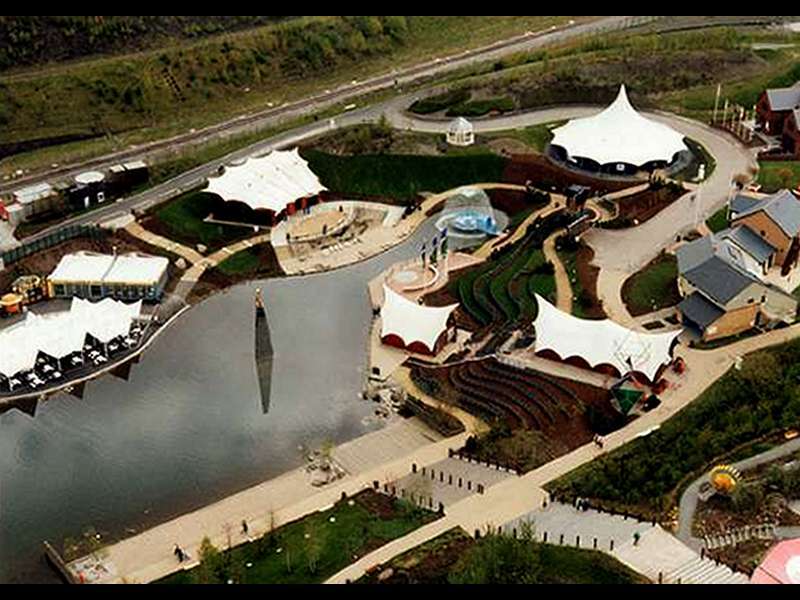 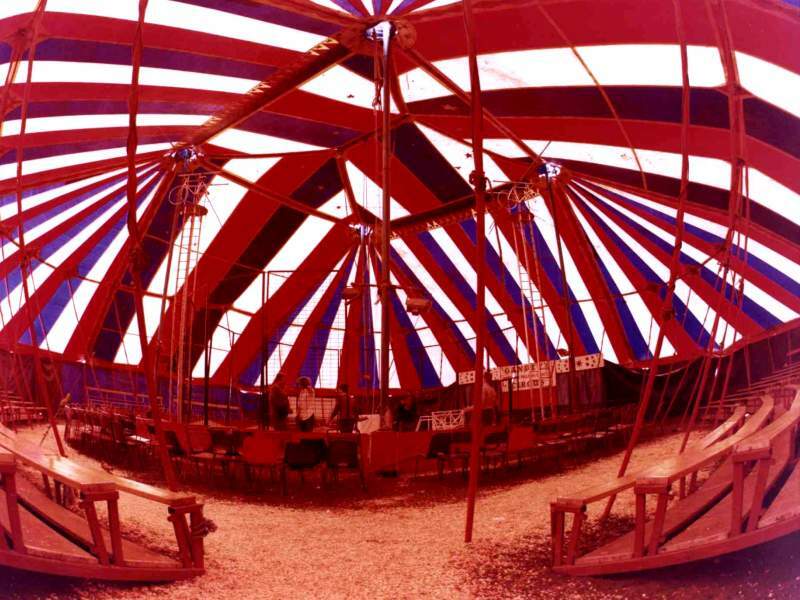 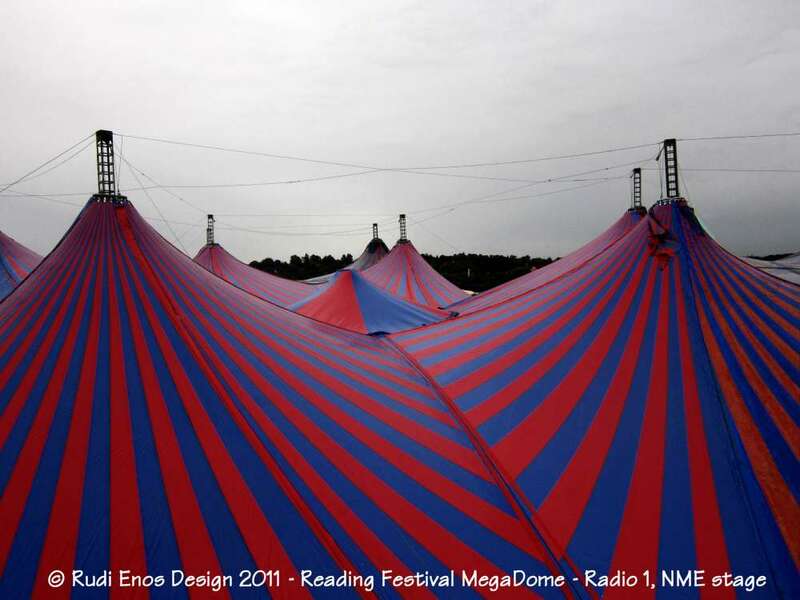 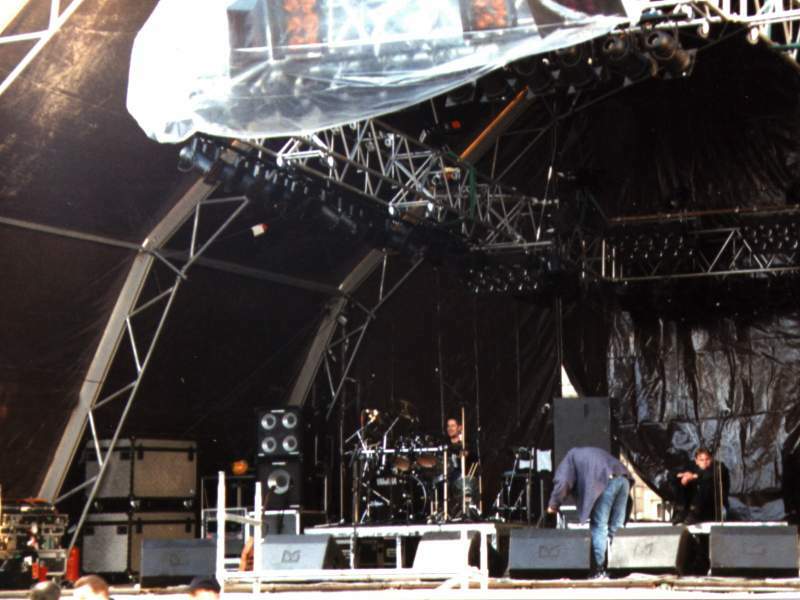 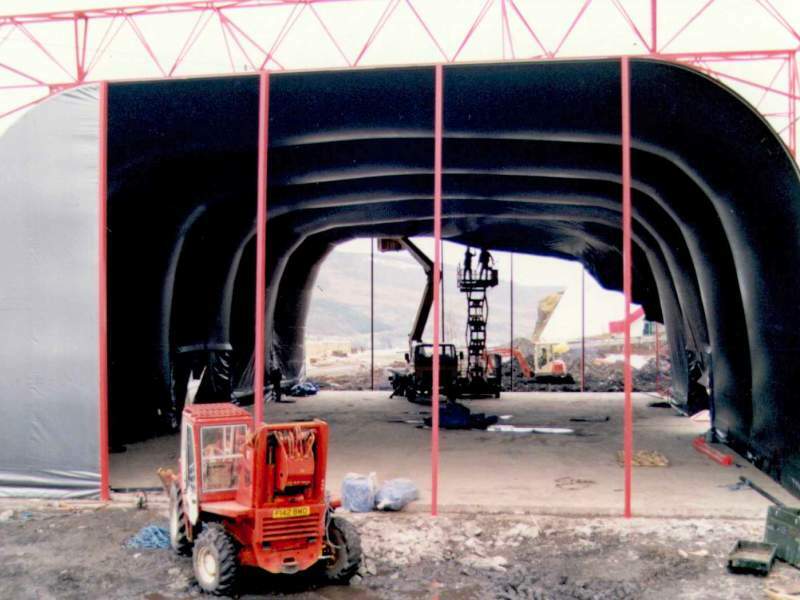 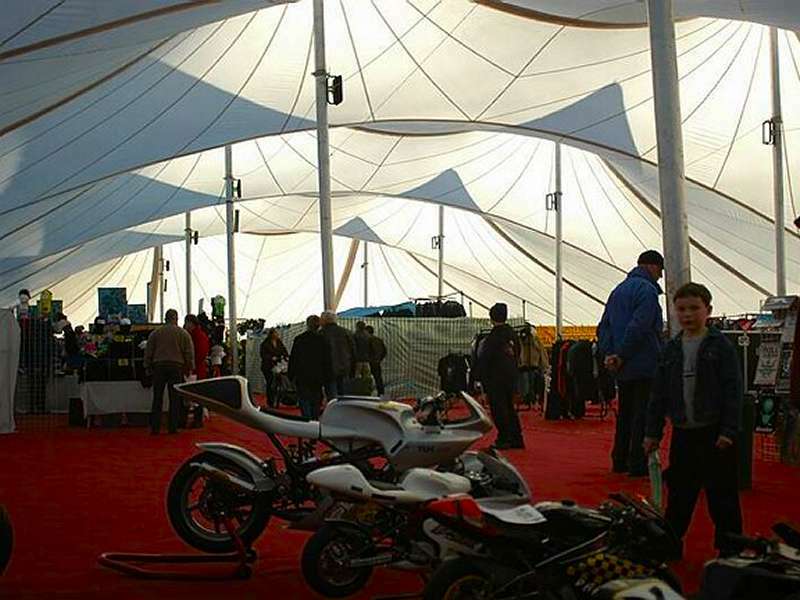 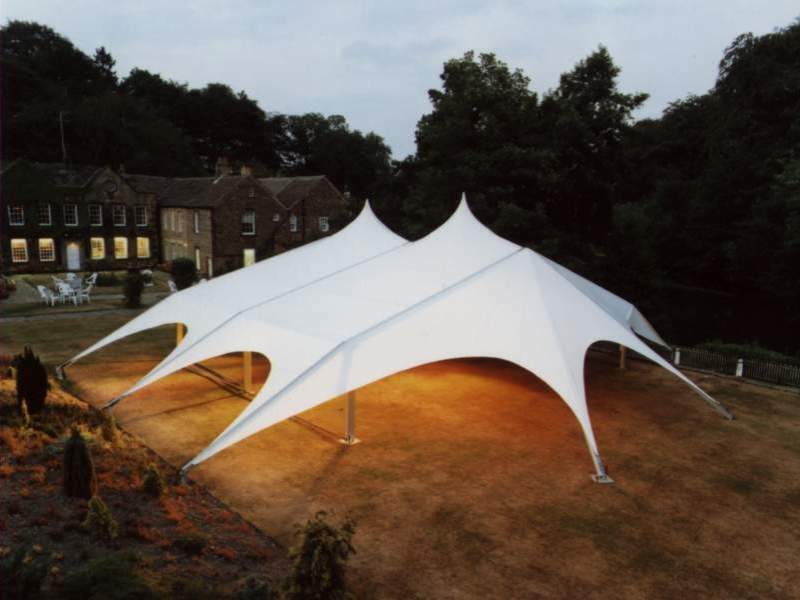 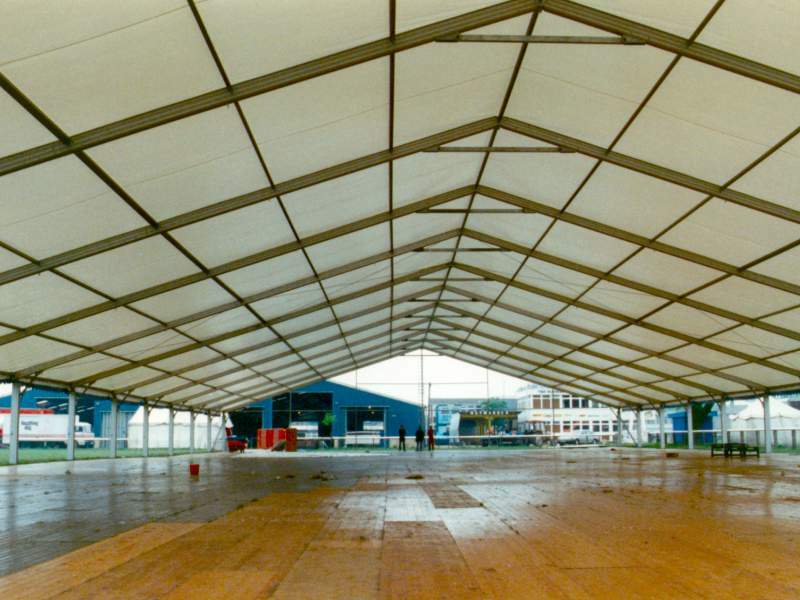 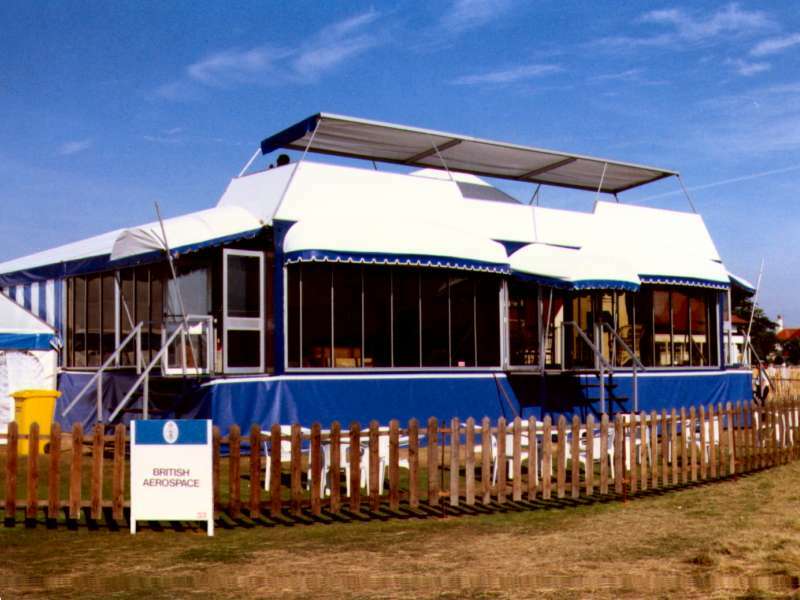 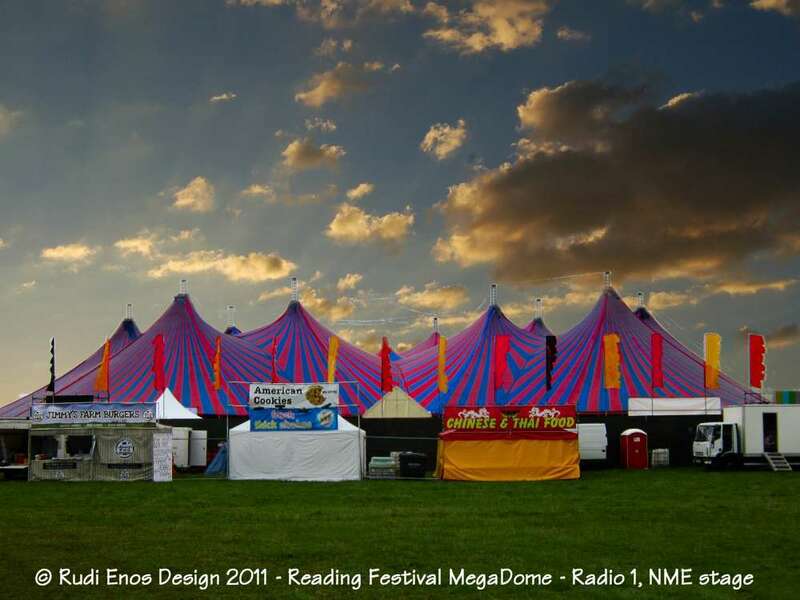 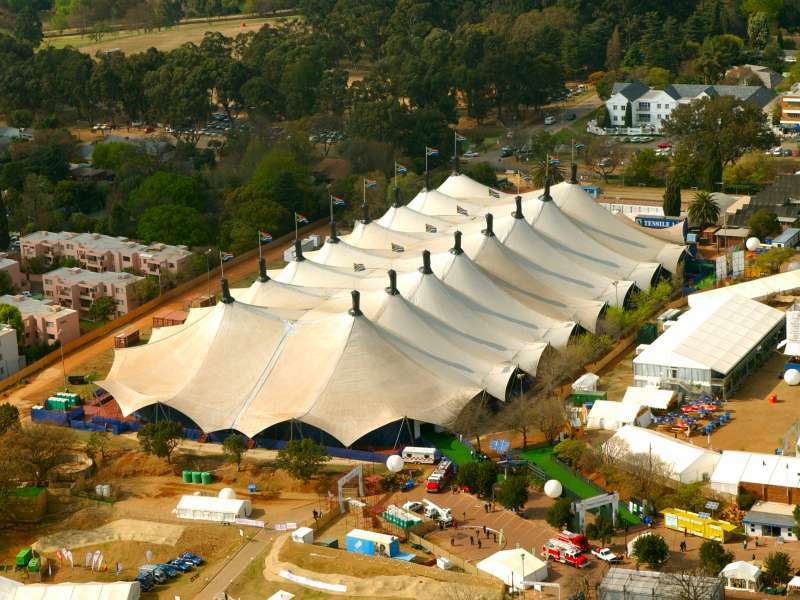 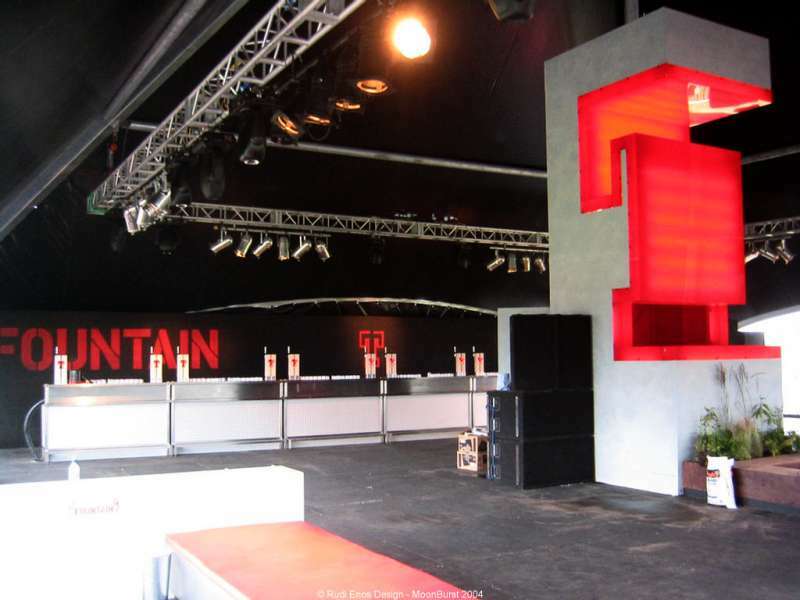 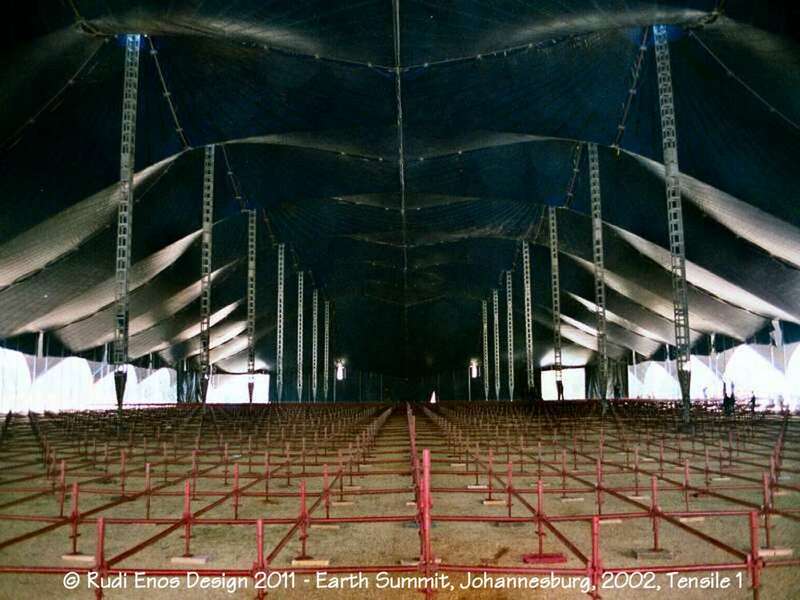 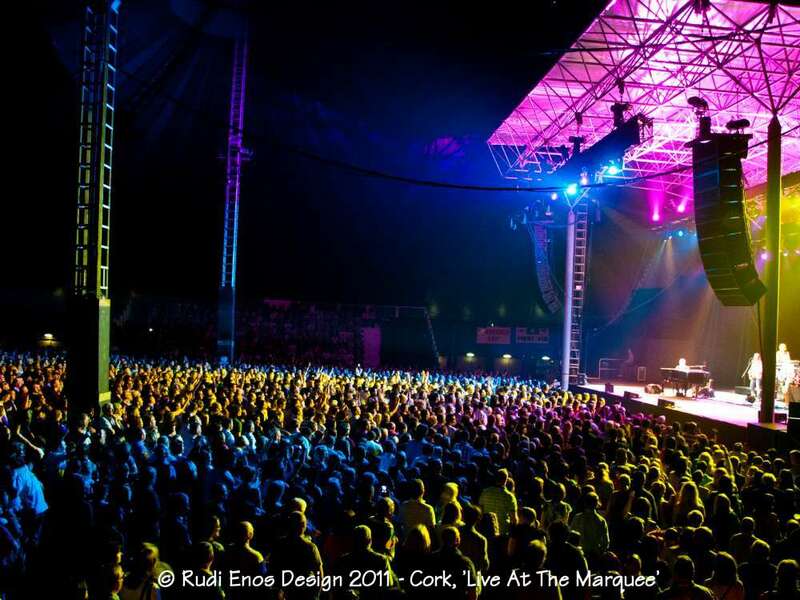 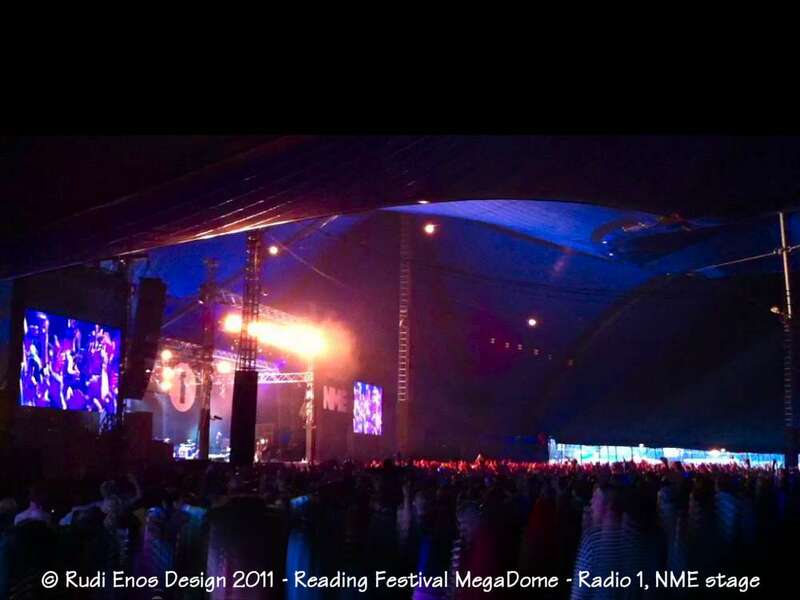 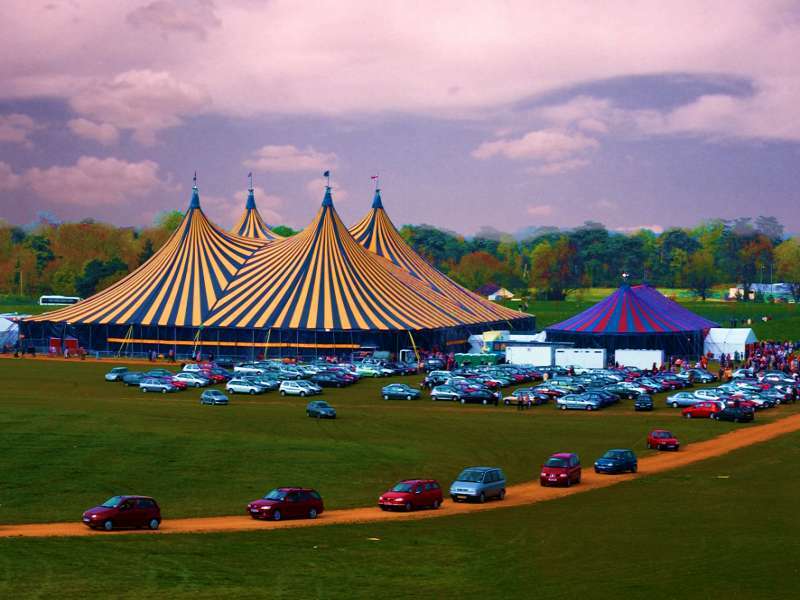 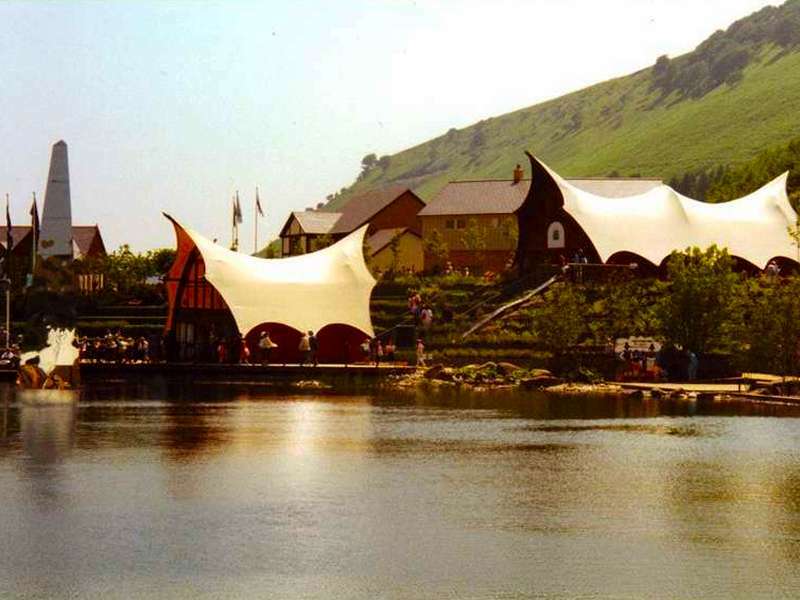 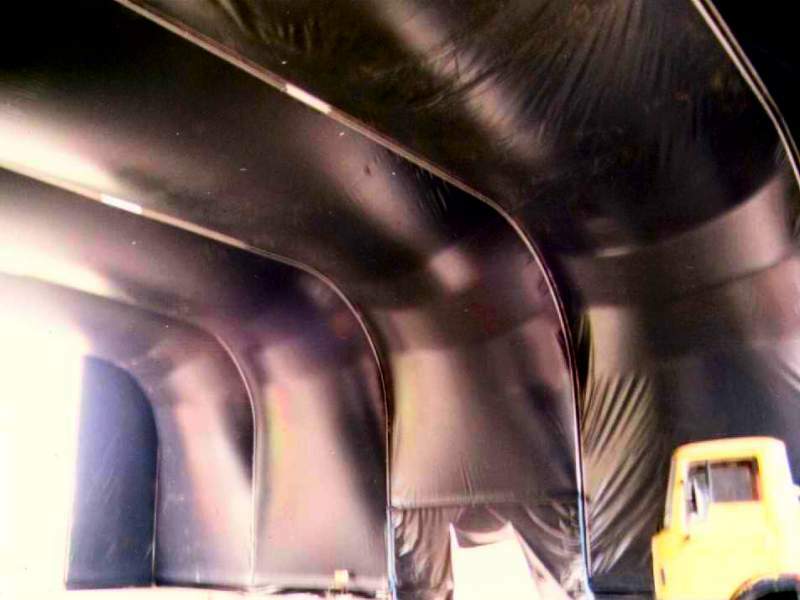 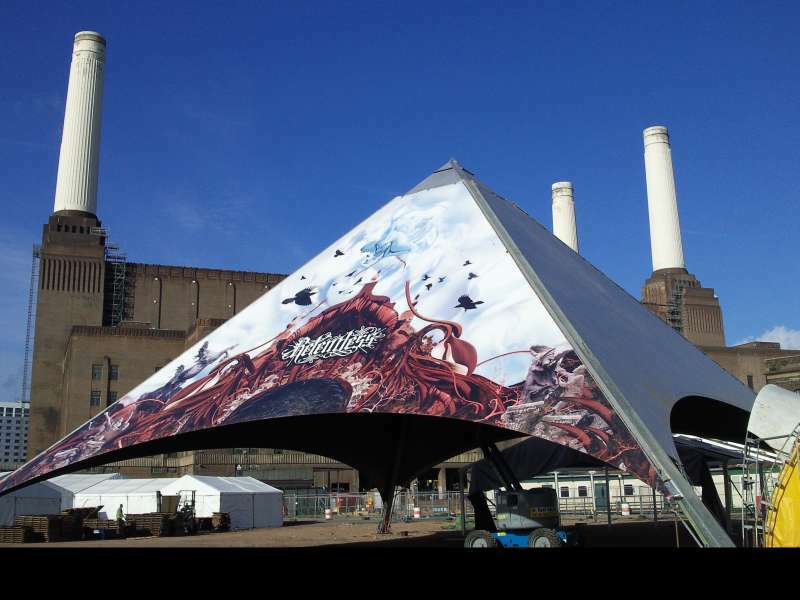 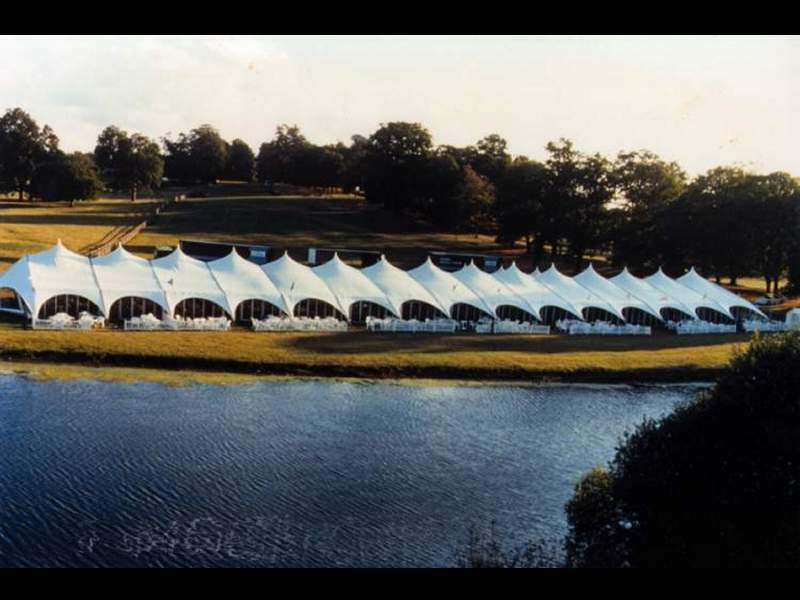 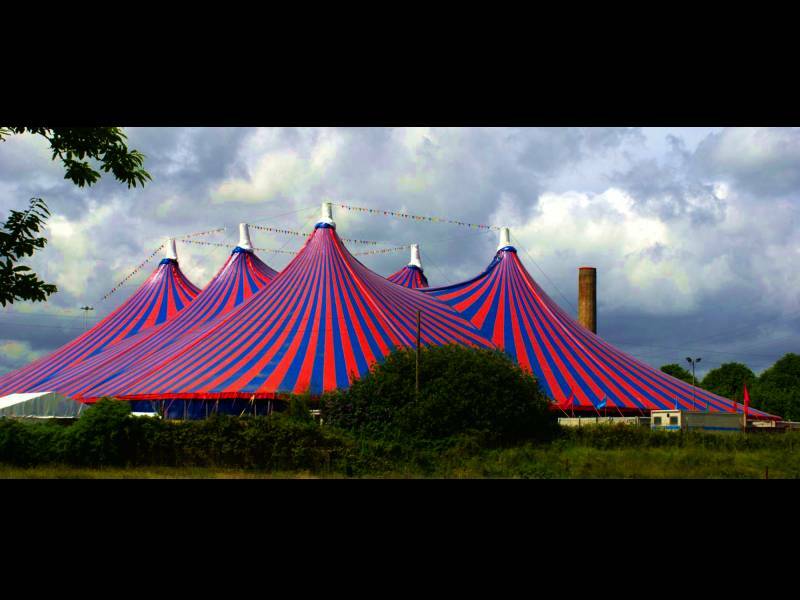 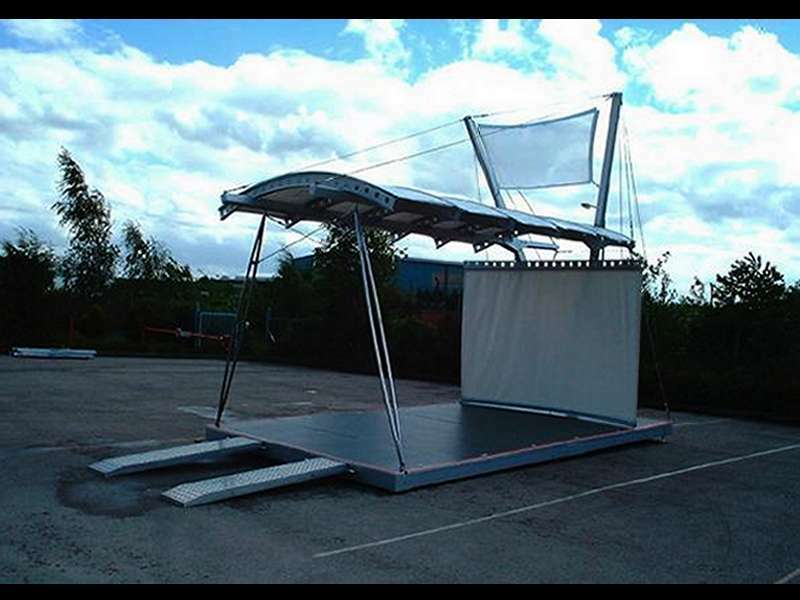 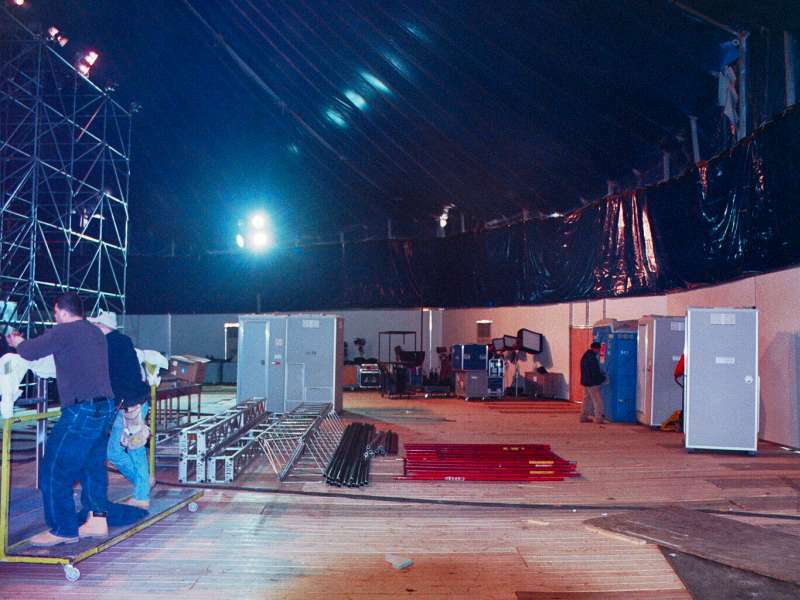 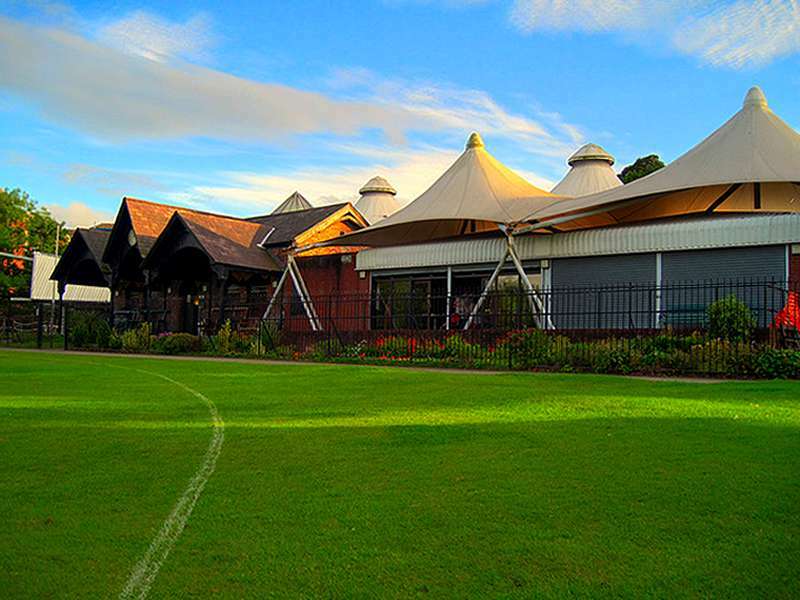 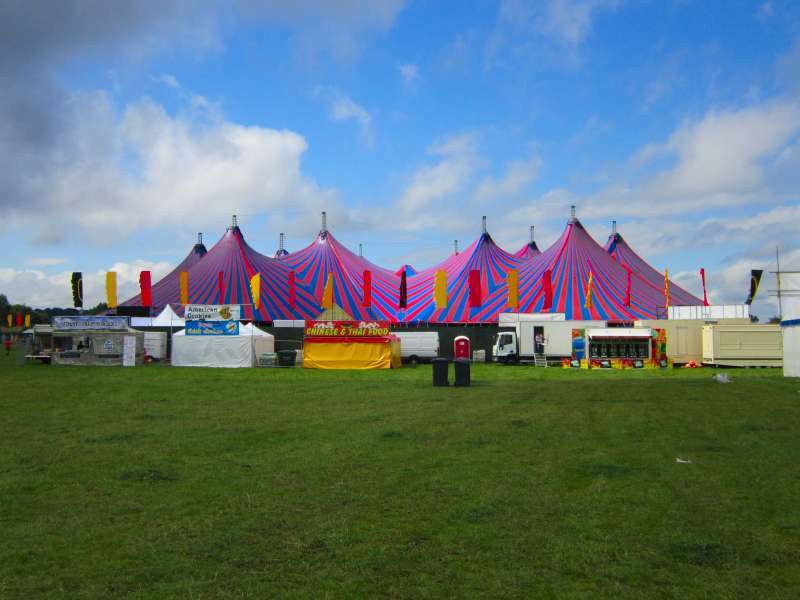 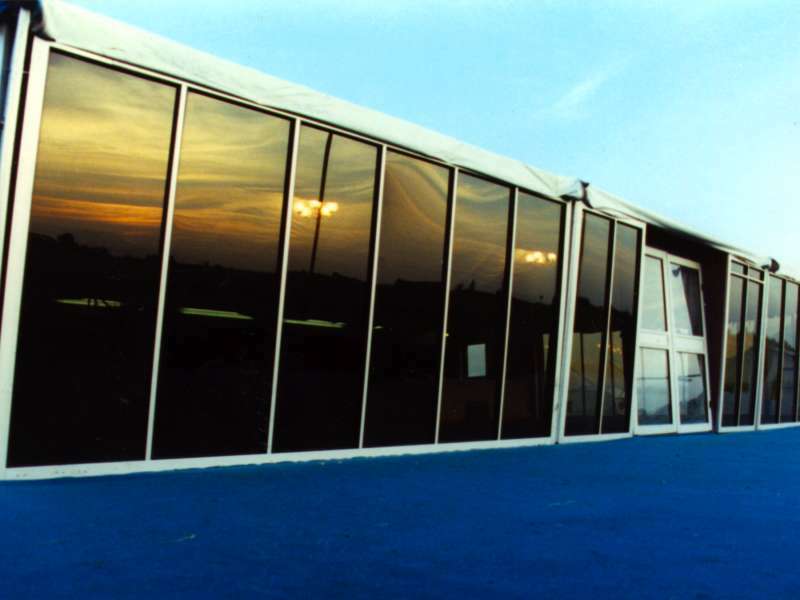 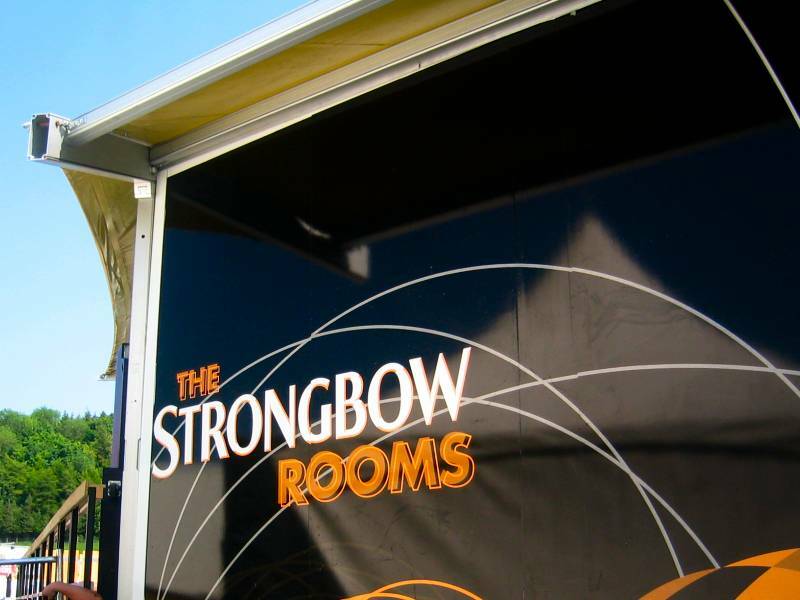 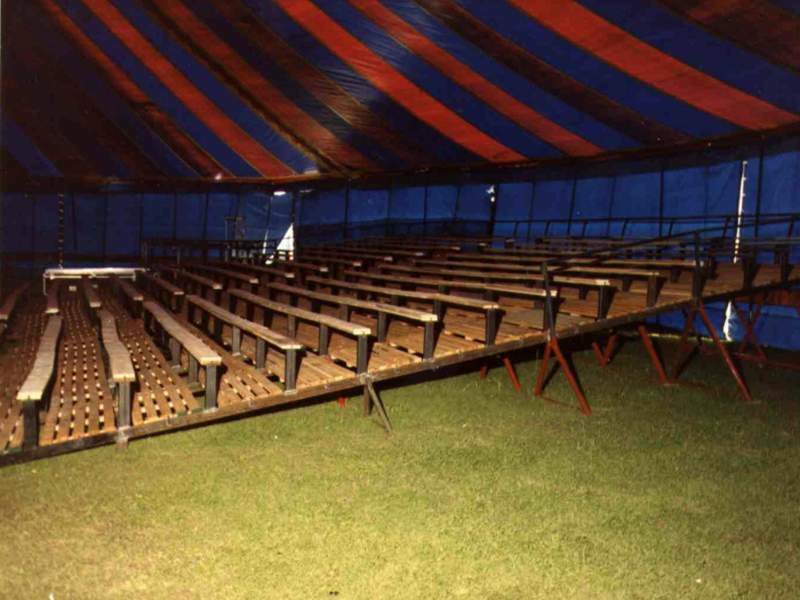 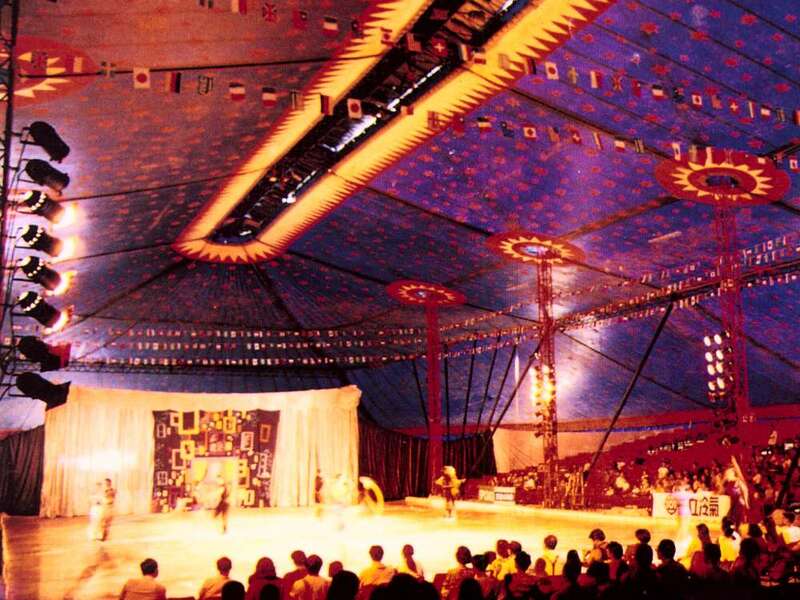 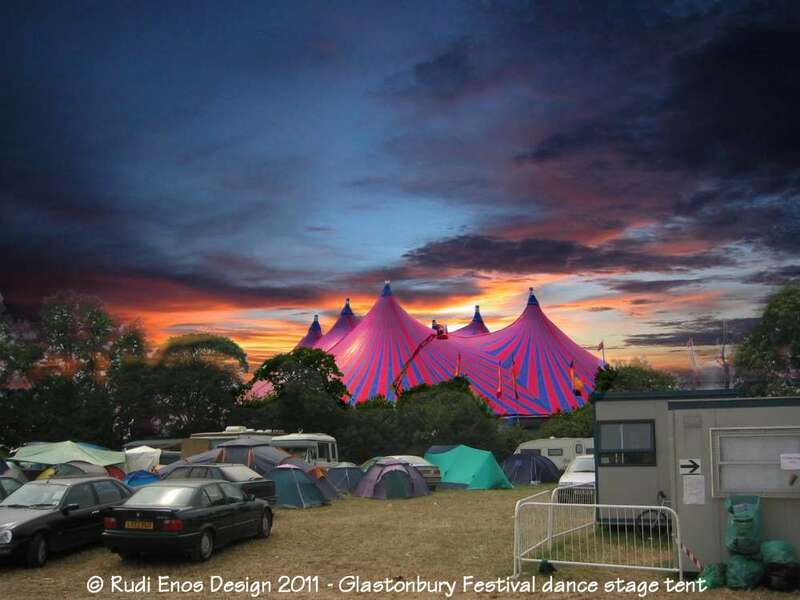 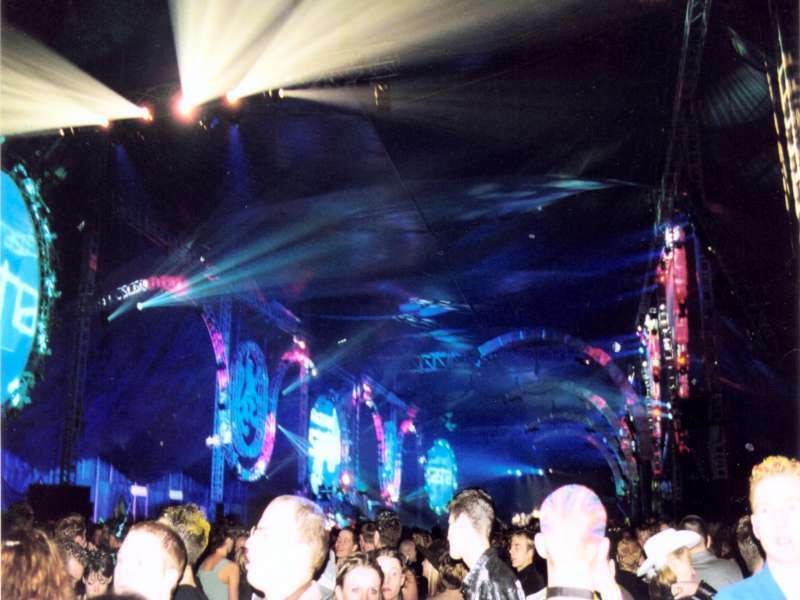 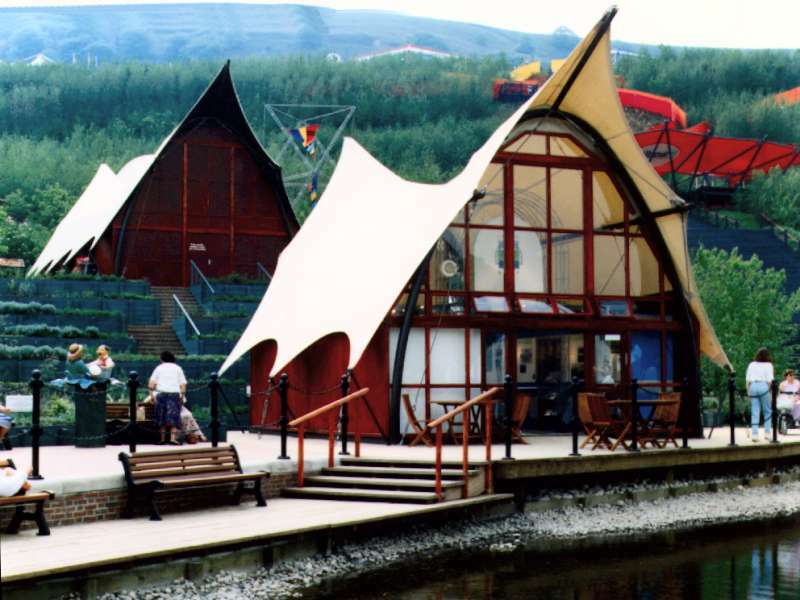 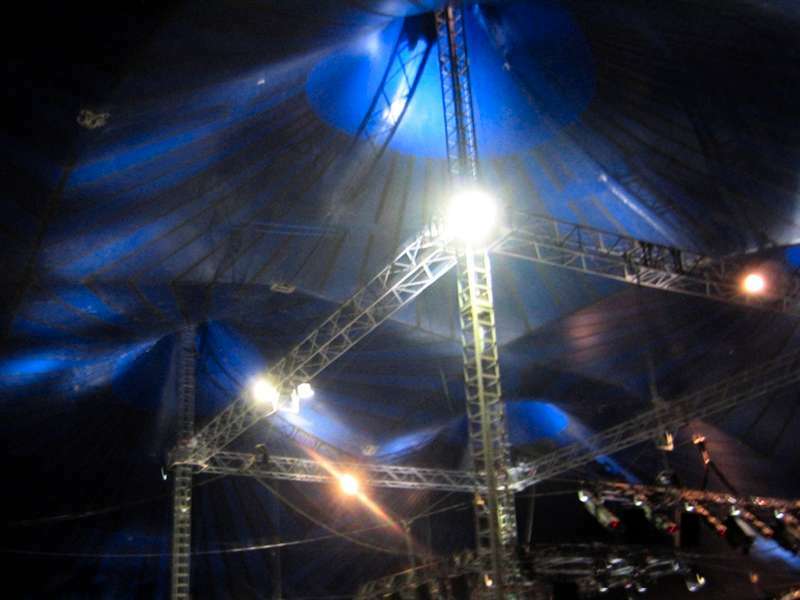 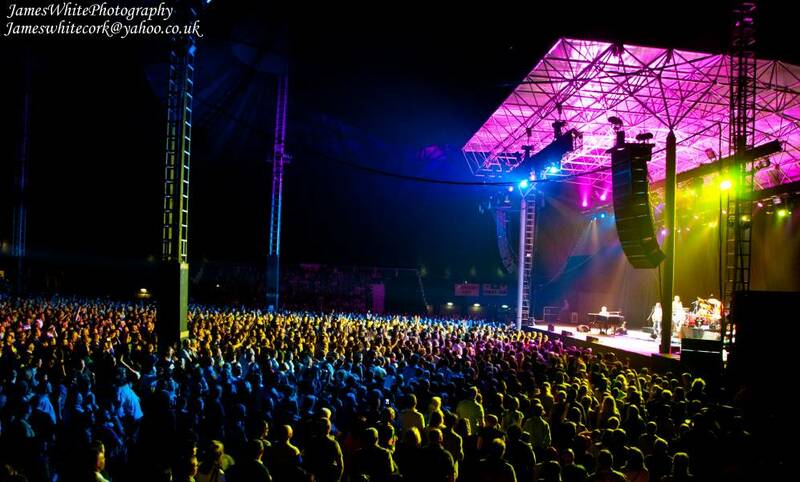 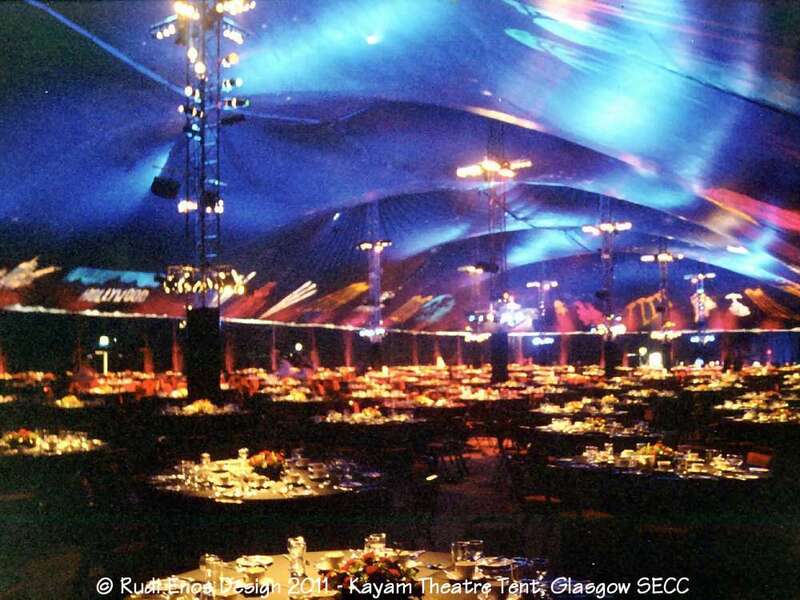 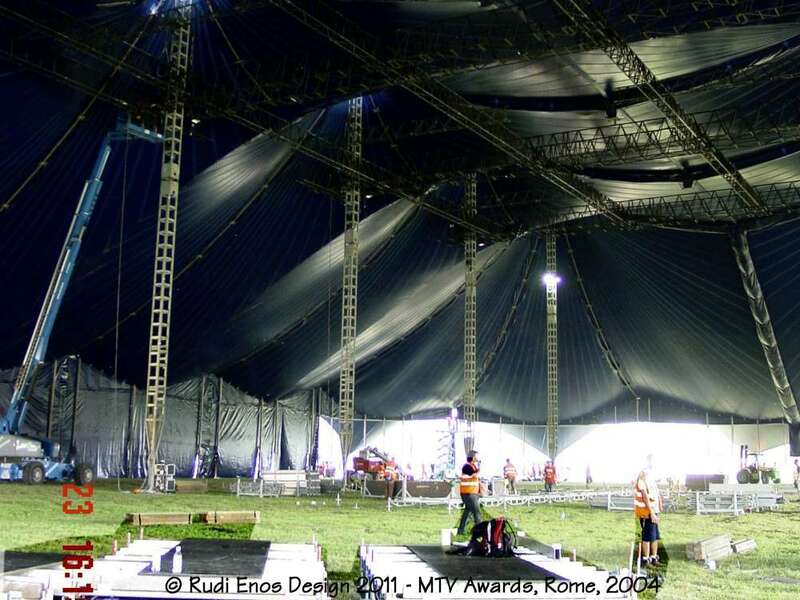 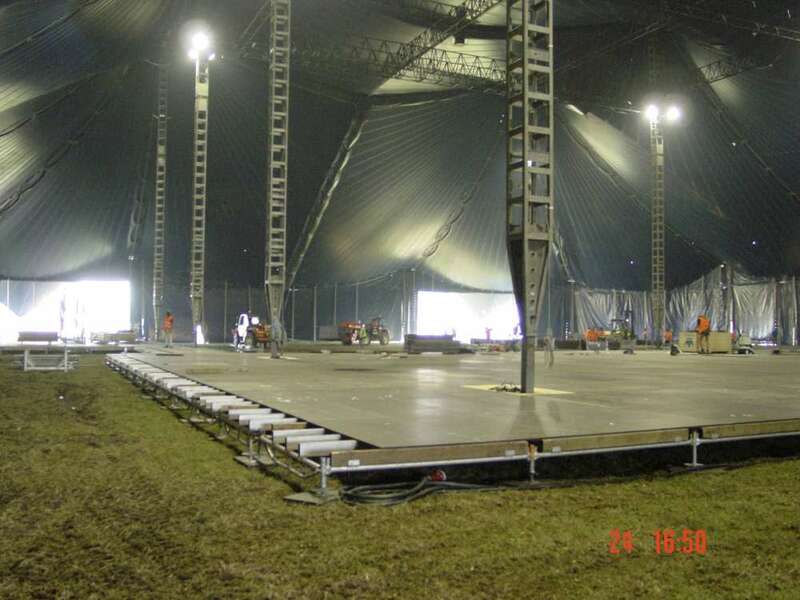 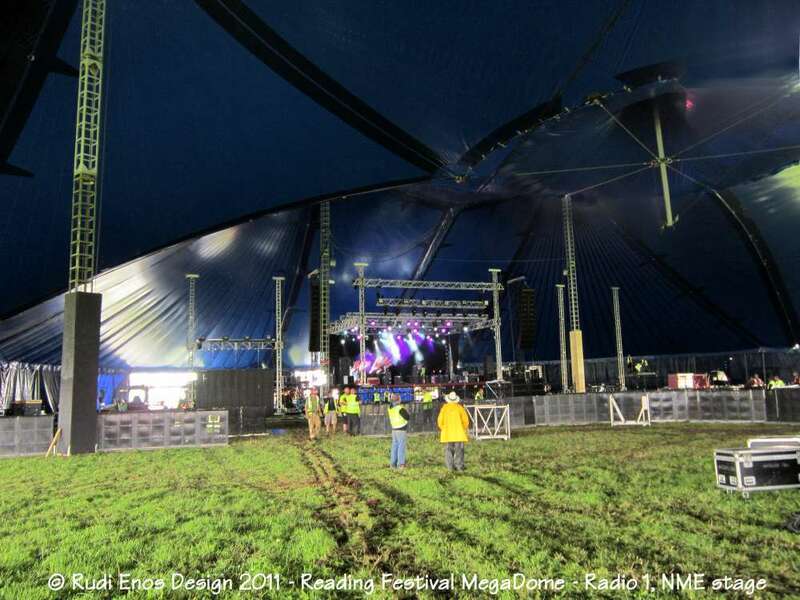 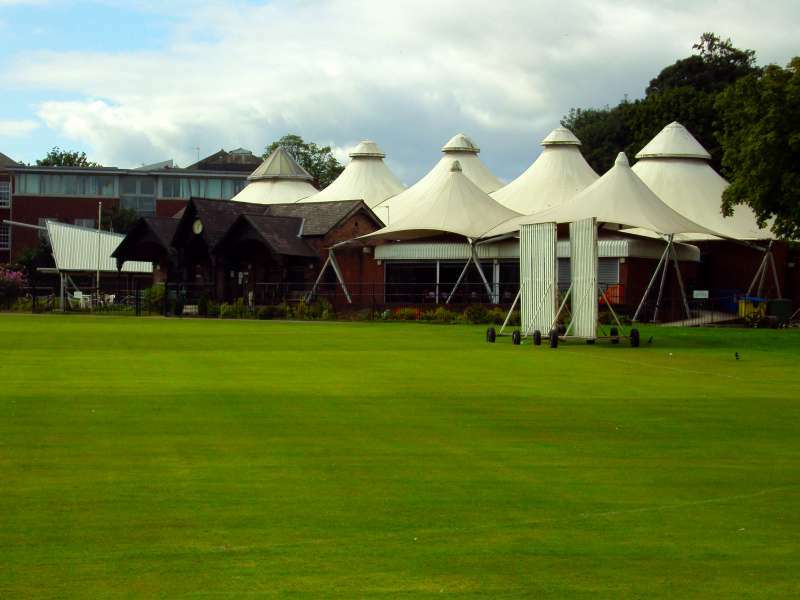 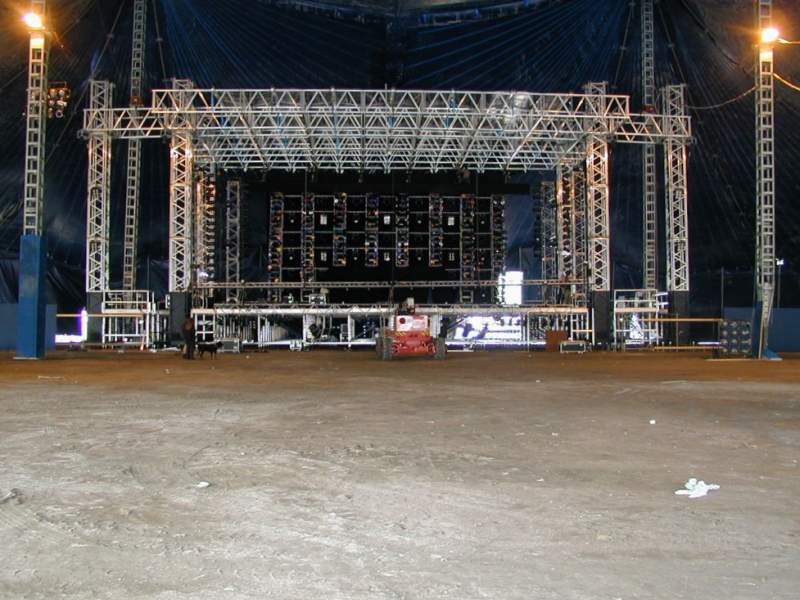 We have been responsible for the 'KAYAM THEATRE TENT', the 'VALHALLA' also known as 'TENSILE 1', awarded the Guinness World Record of 'Largest Portable Event Structure', the 'MT66 MegaDome' used for Reading rock festival and many, many other large scale portable structures. 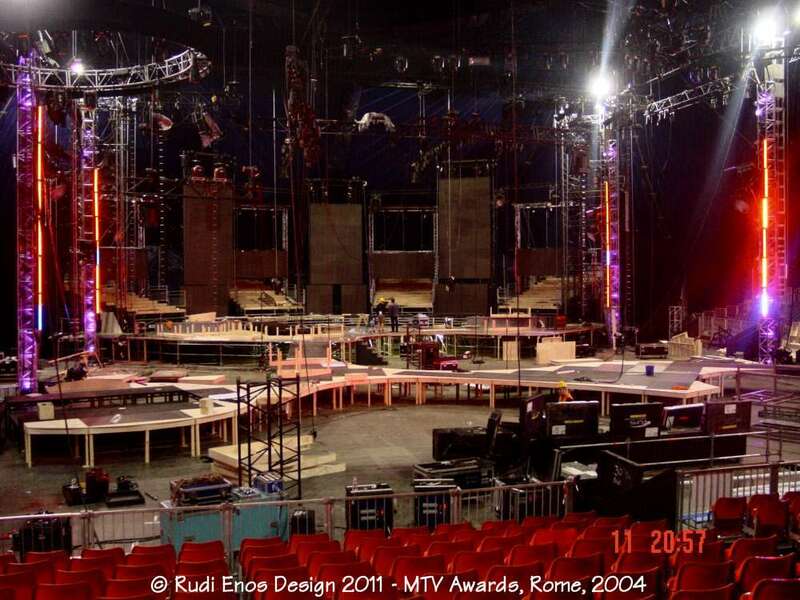 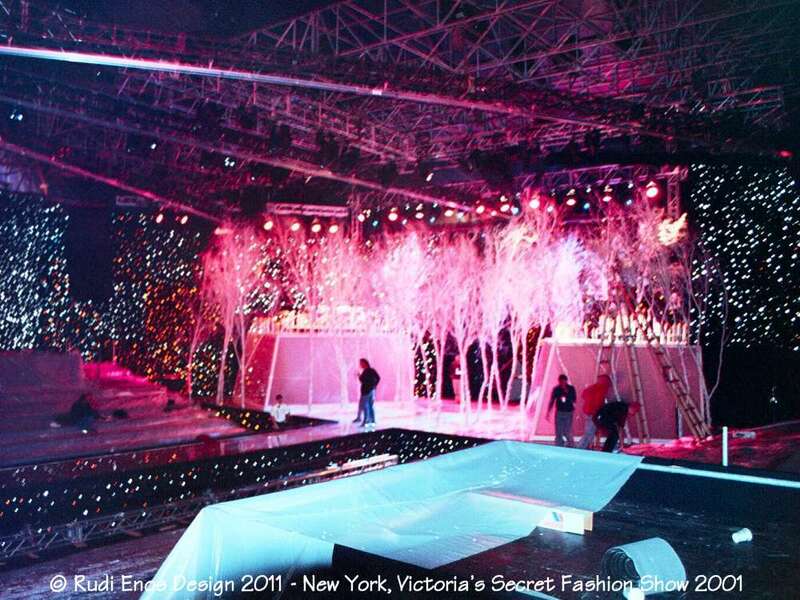 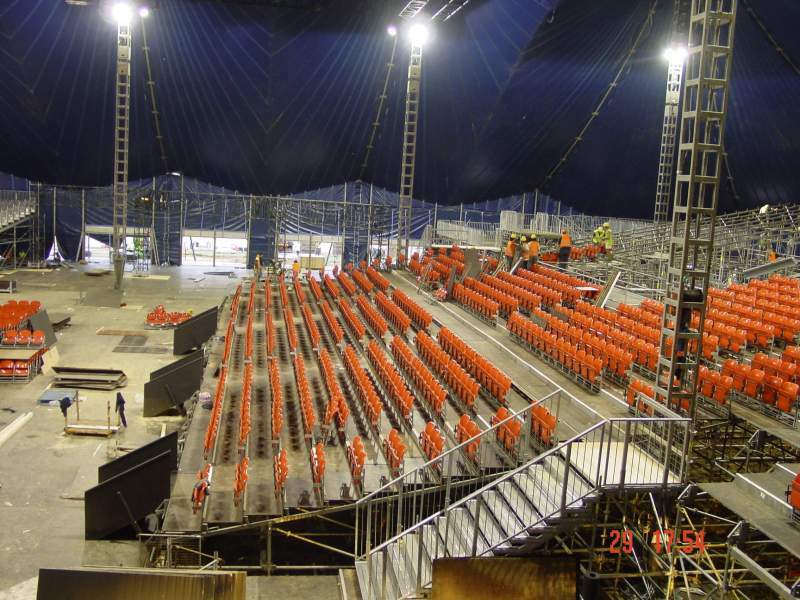 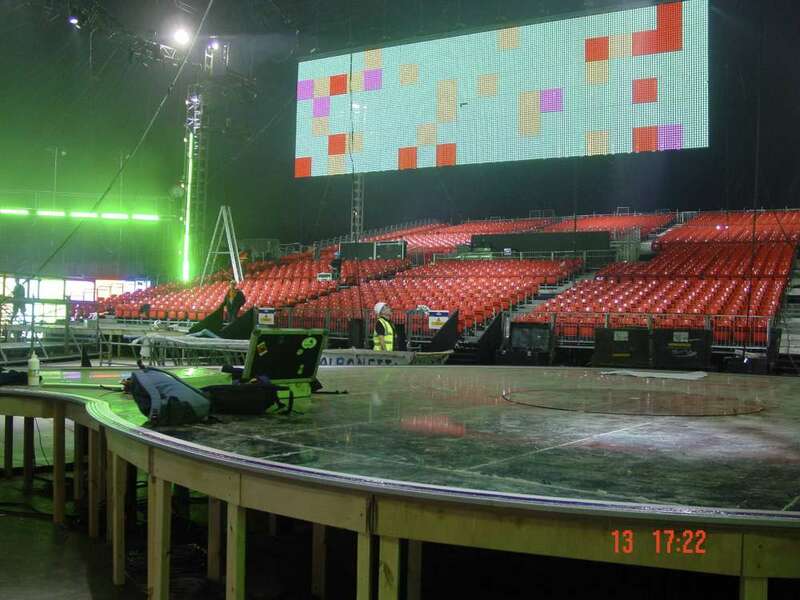 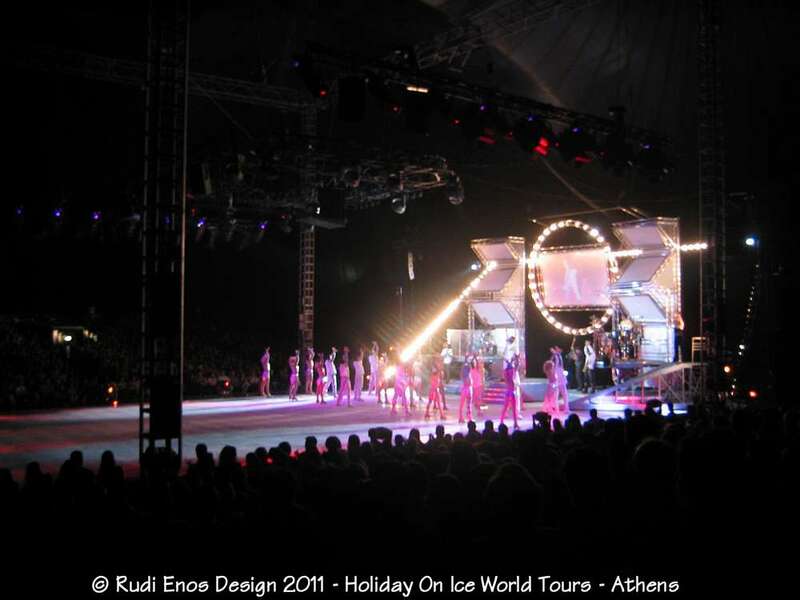 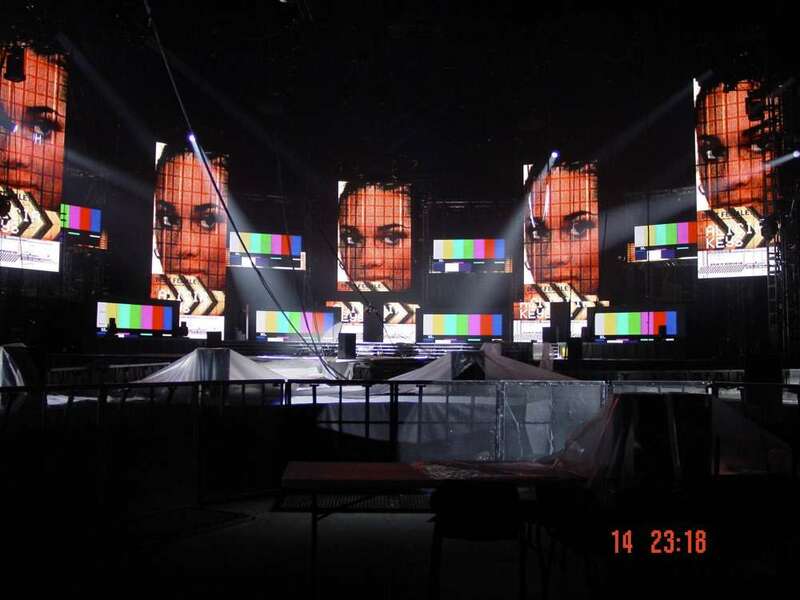 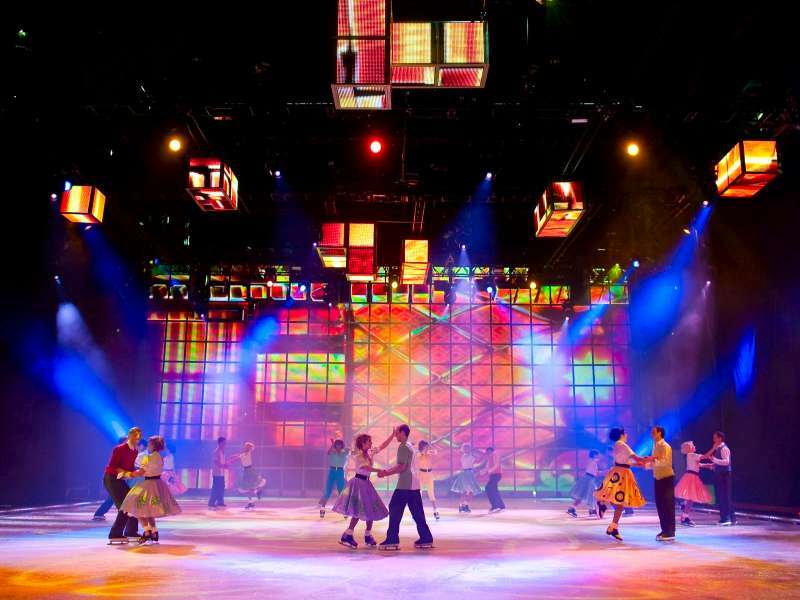 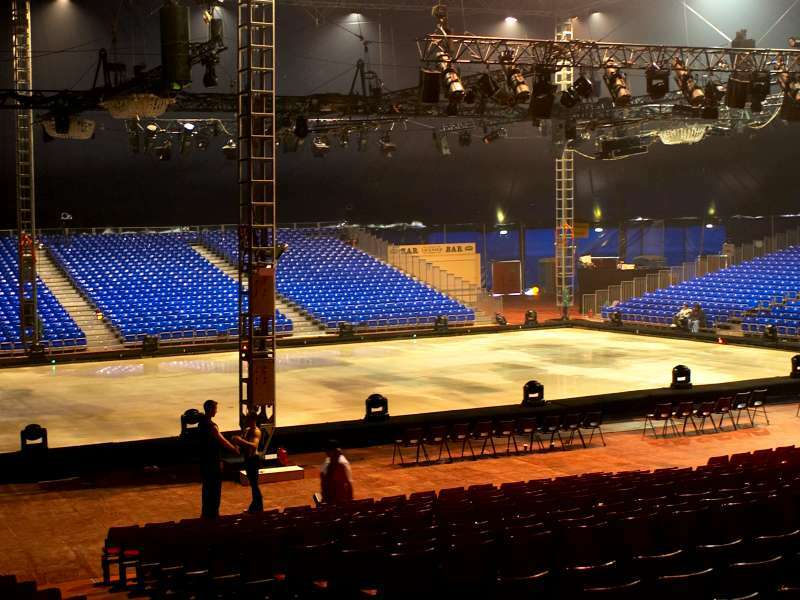 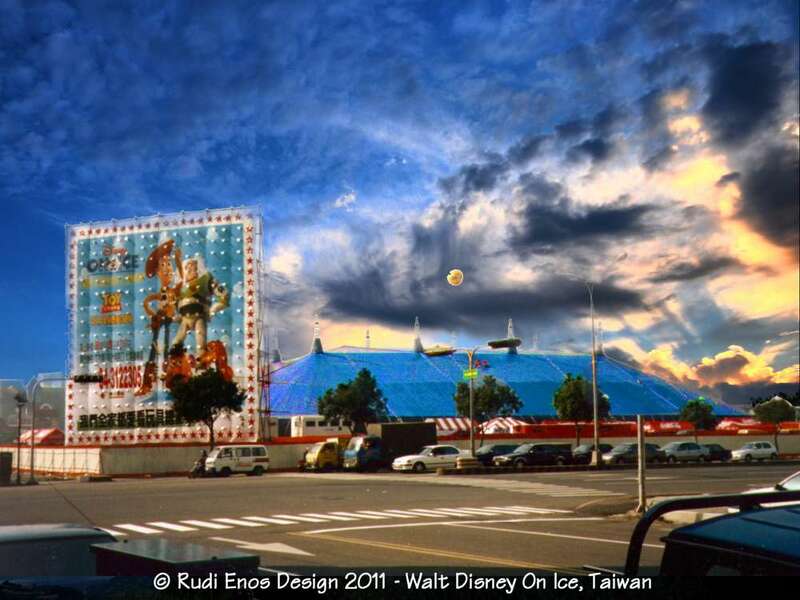 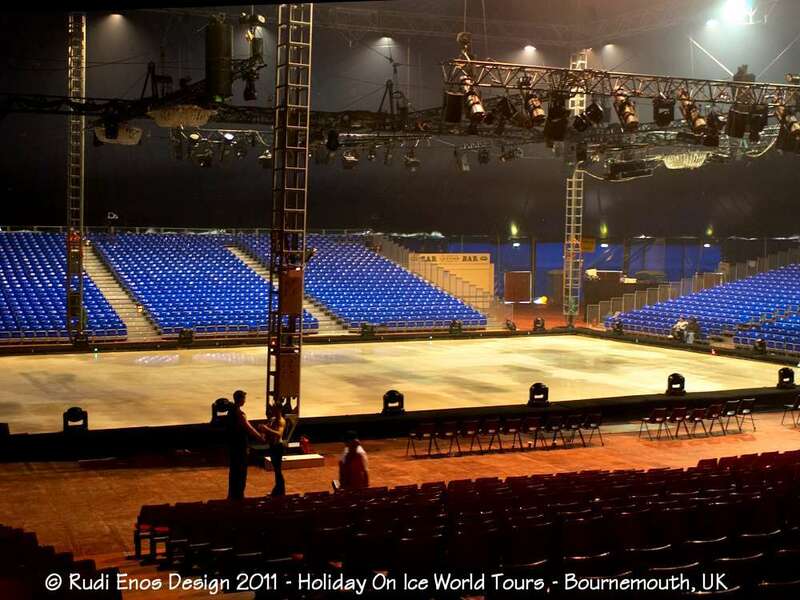 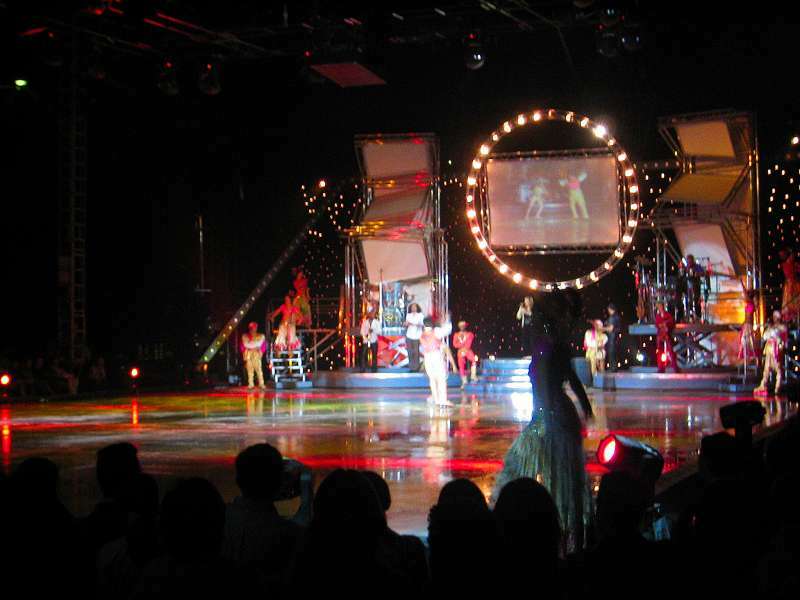 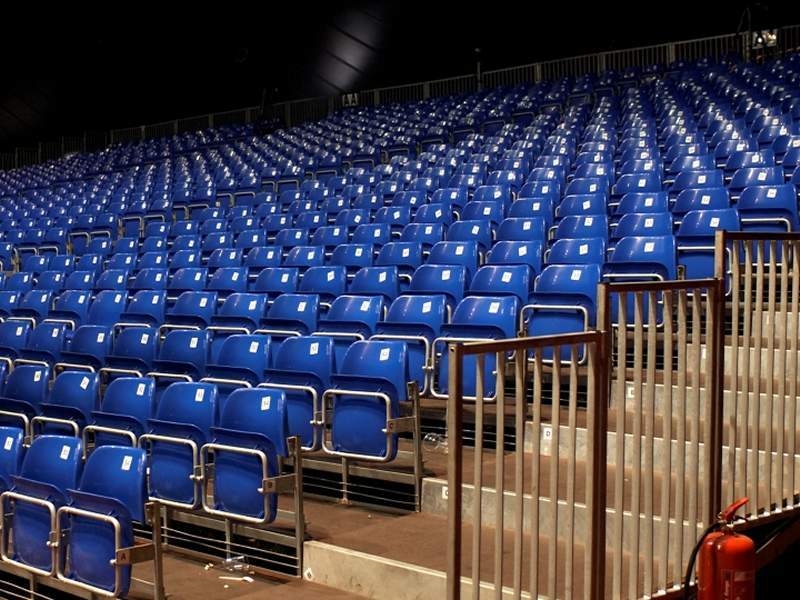 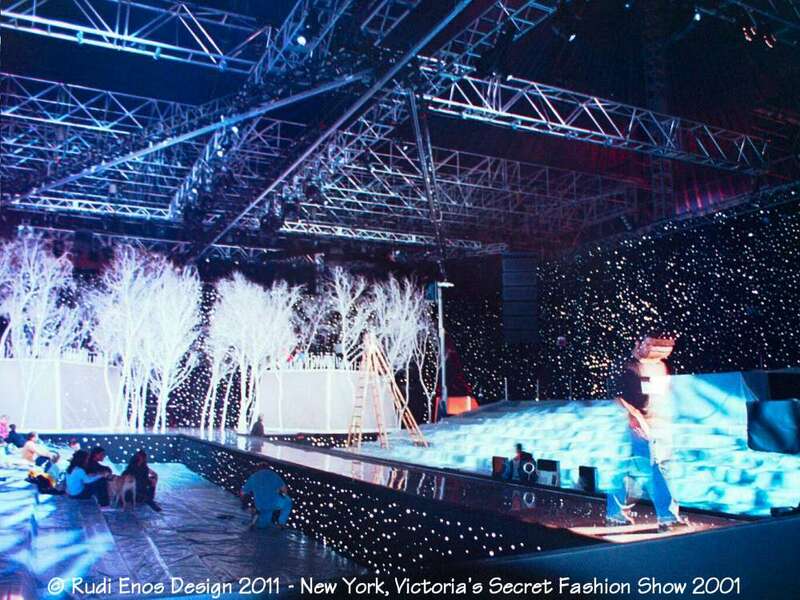 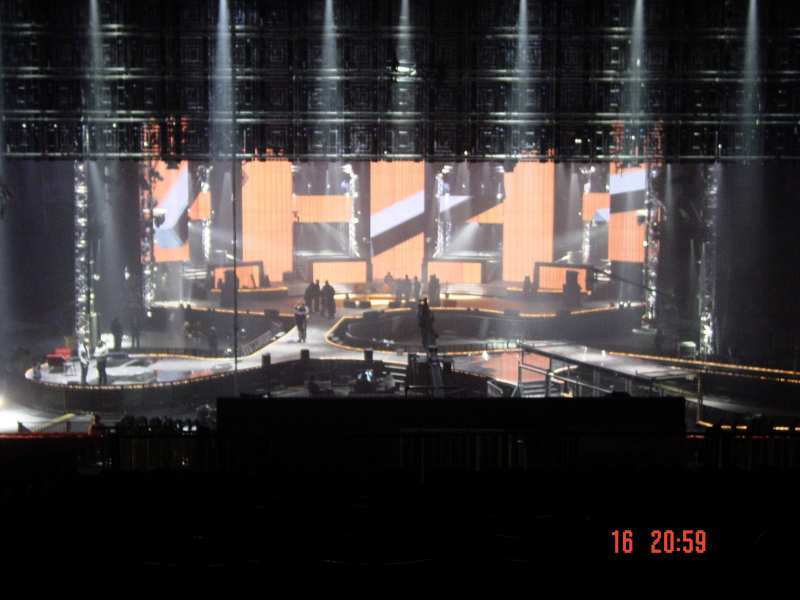 We have also designed tension structures, demountable seating and lighting rigging for the 'WALT DISNEY ON ICE' and 'HOLIDAY ON ICE' touring shows.